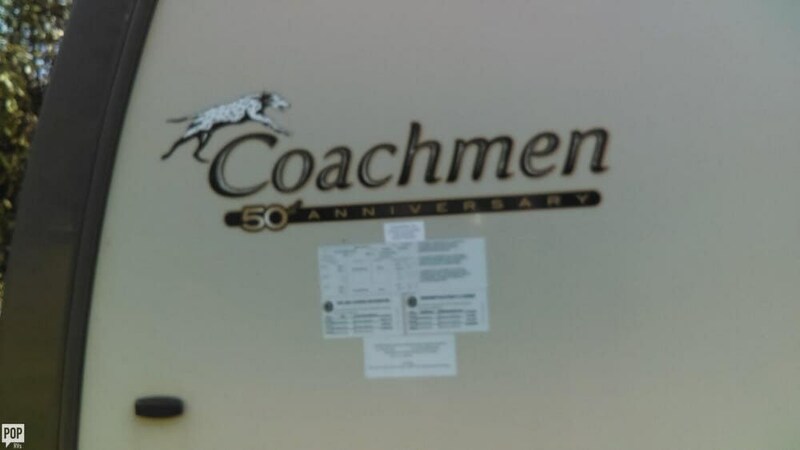 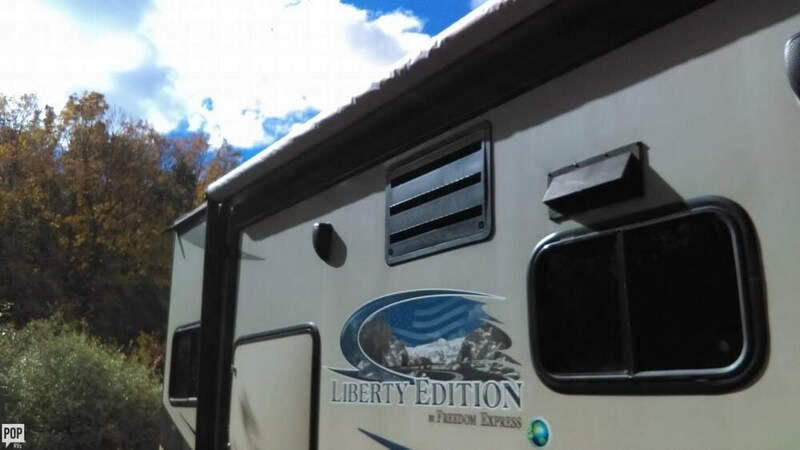 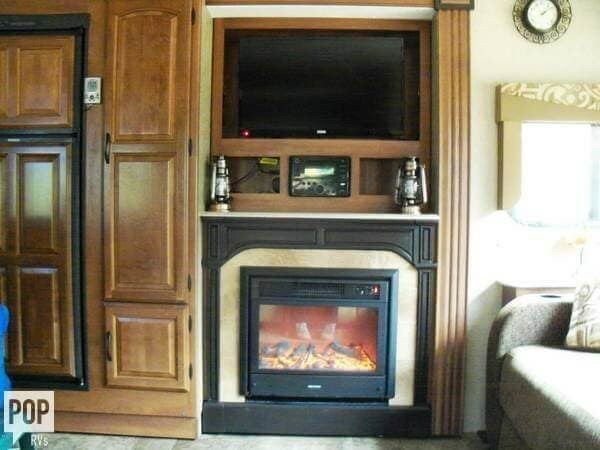 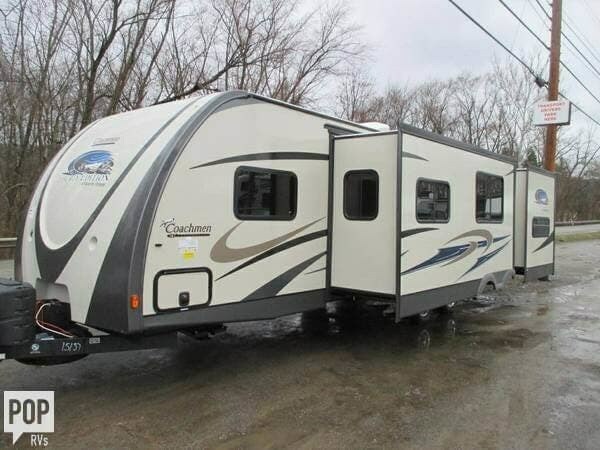 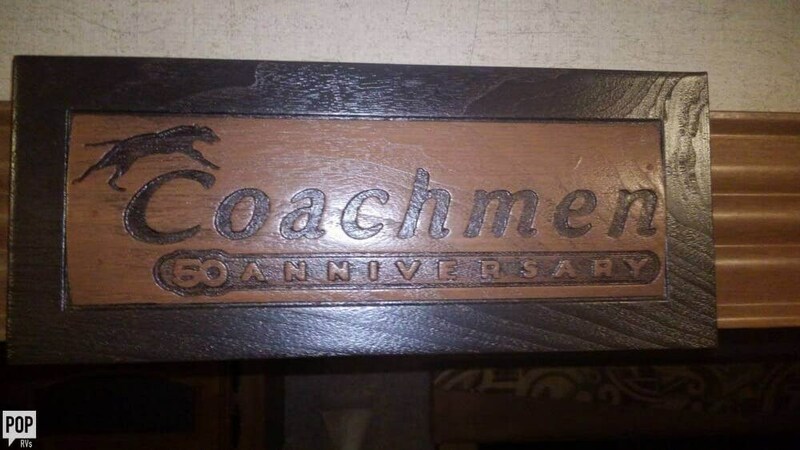 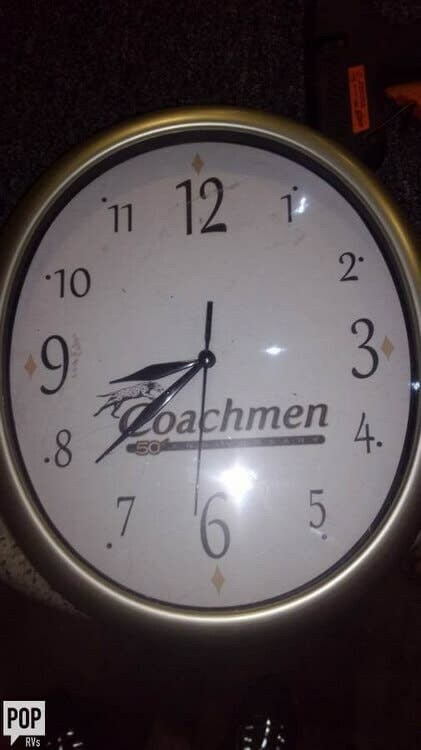 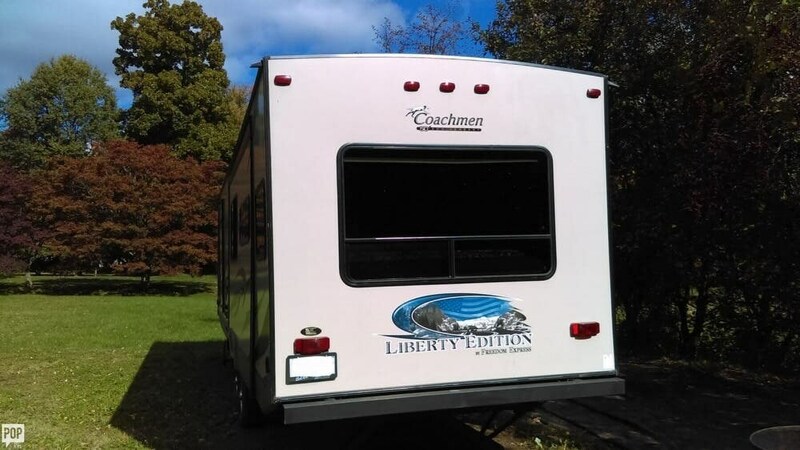 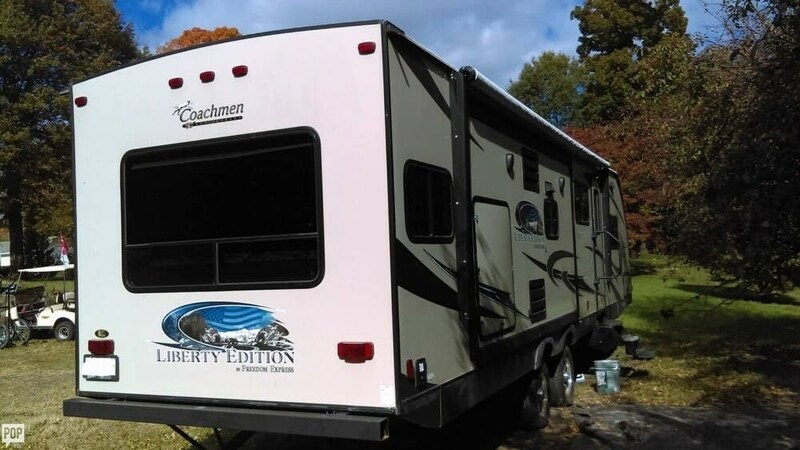 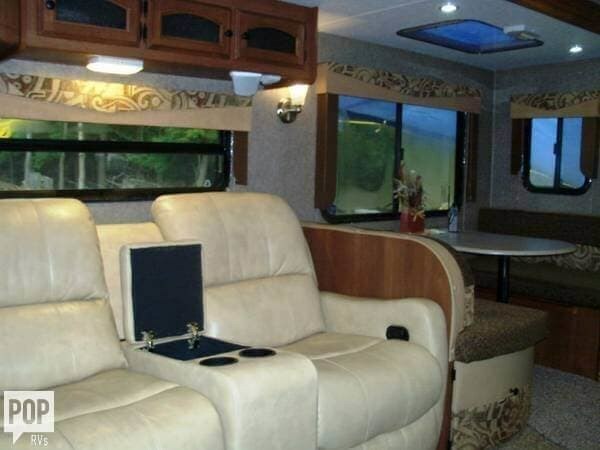 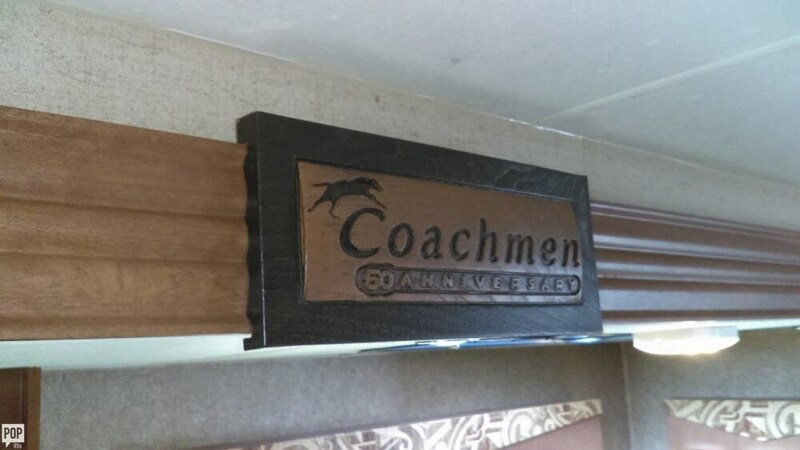 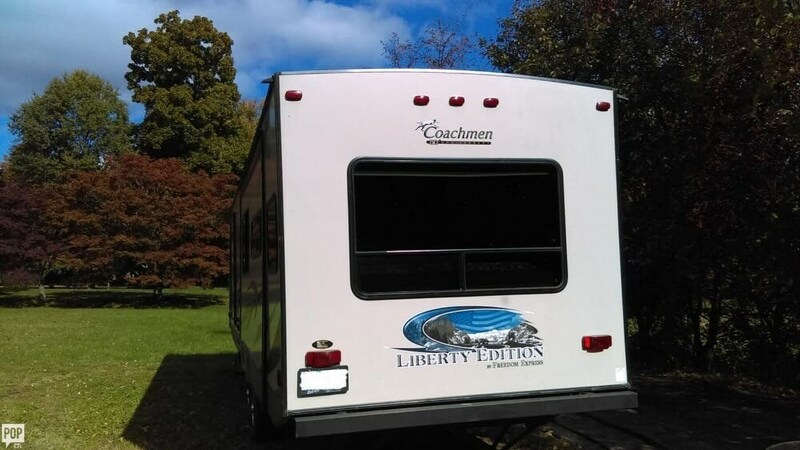 Excellent Coachmen Freedom Express 50th Anniversary Liberty Edition! 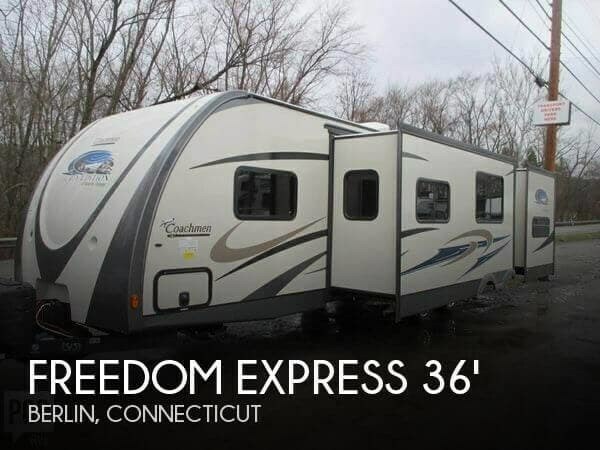 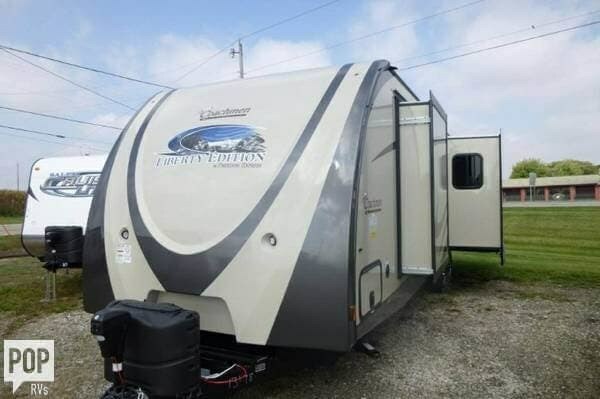 If you are in the market for a travel trailer, look no further than this 2014 Freedom Express M-322 RLDS, just reduced to $24,600. 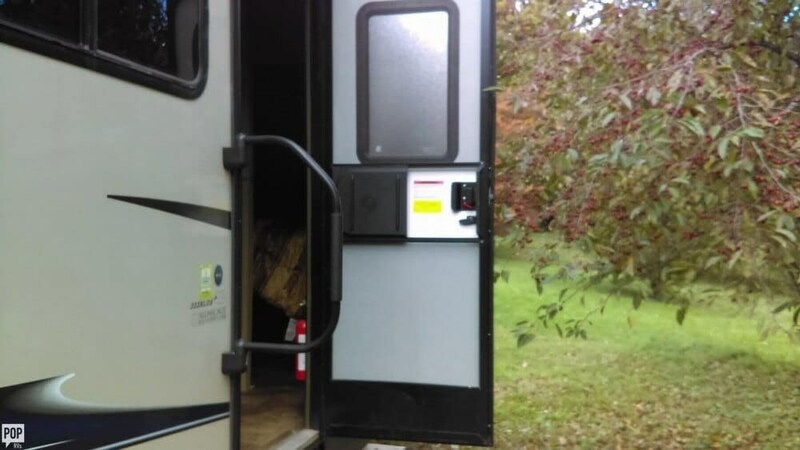 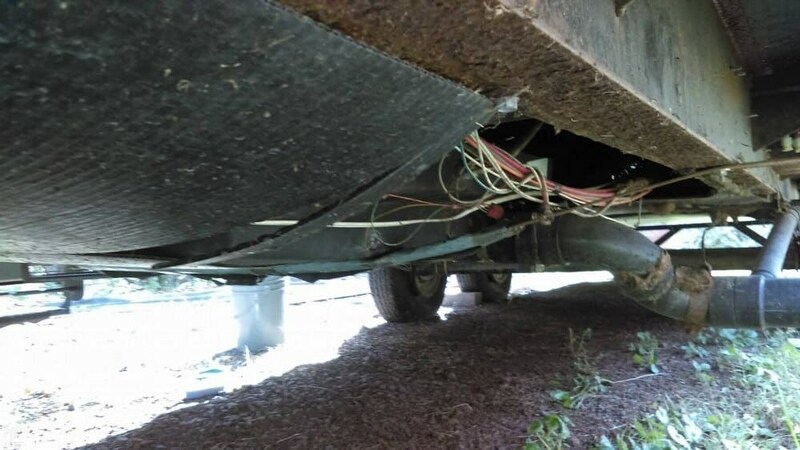 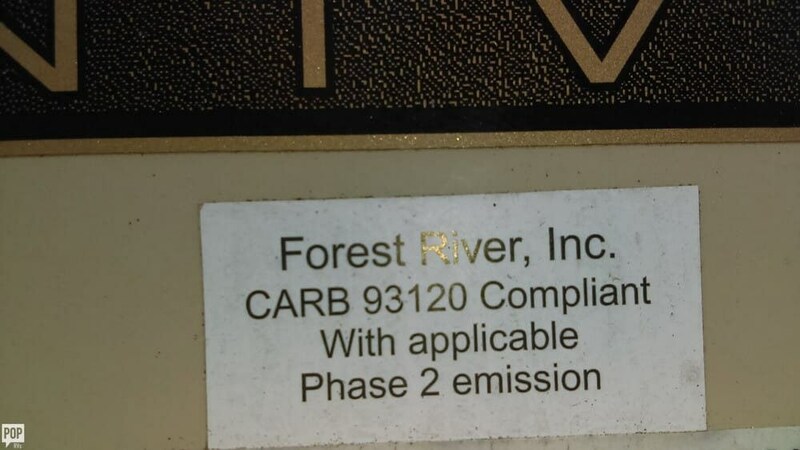 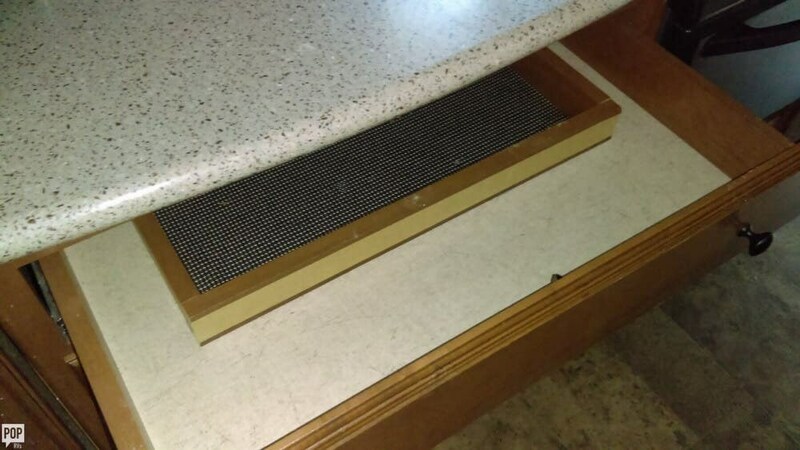 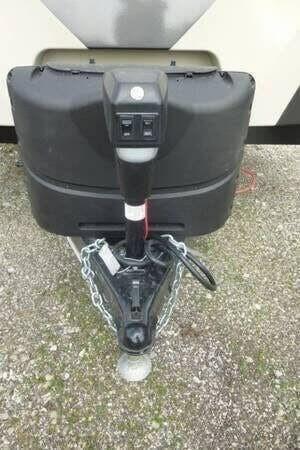 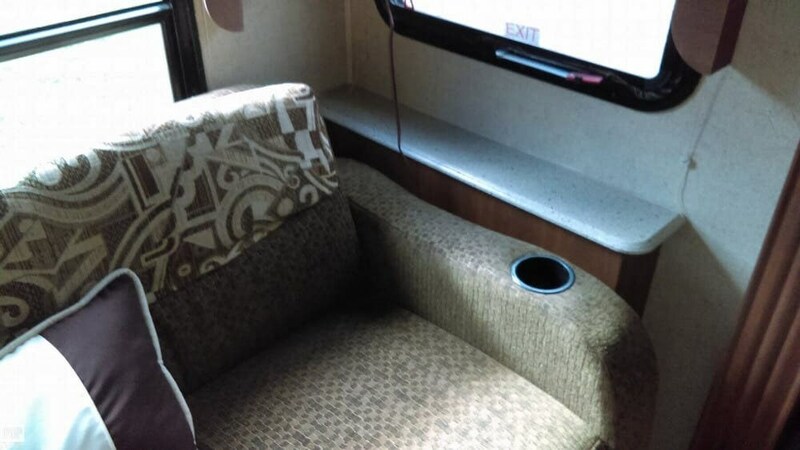 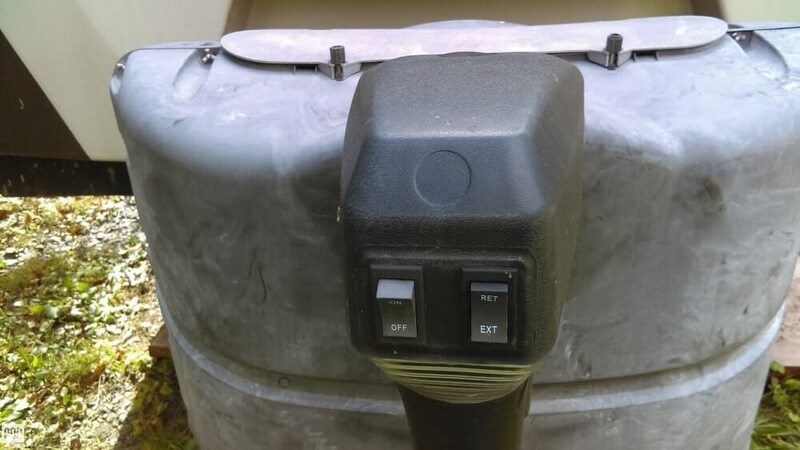 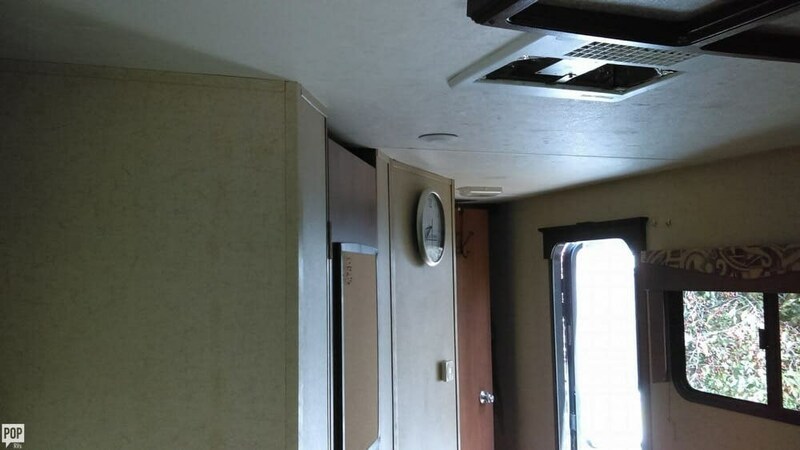 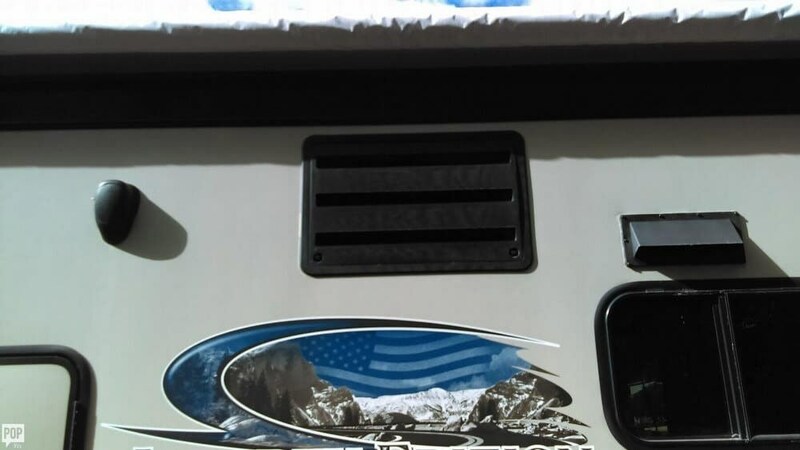 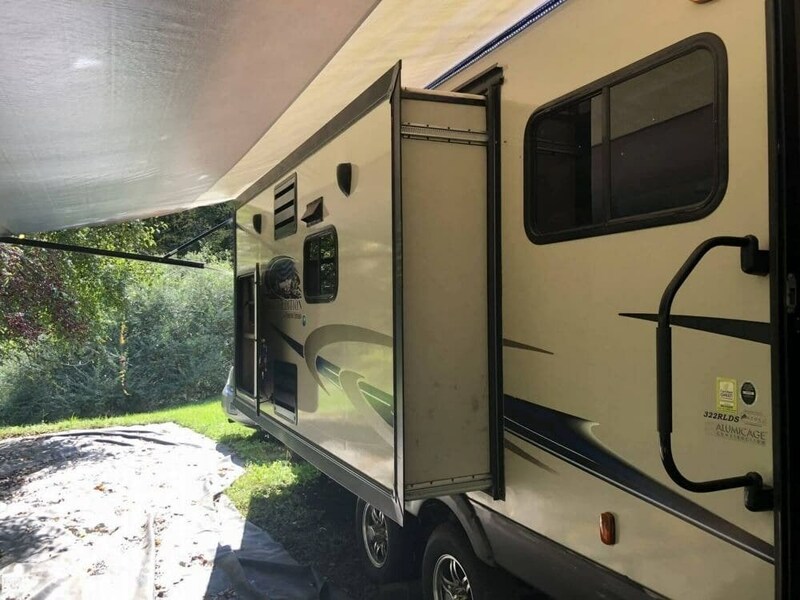 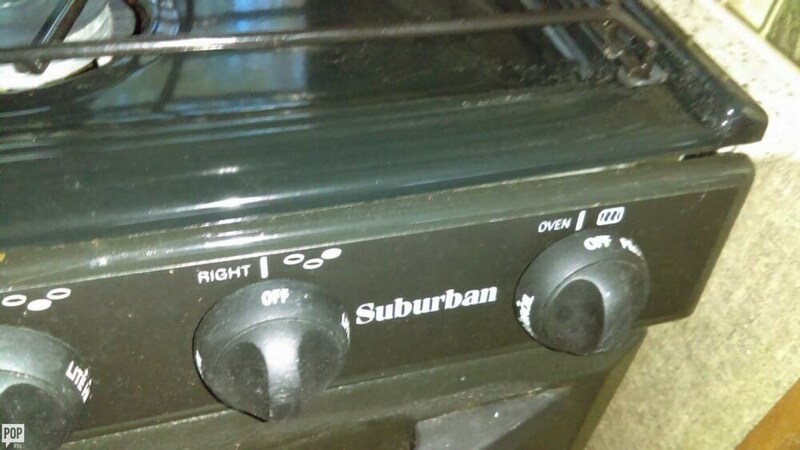 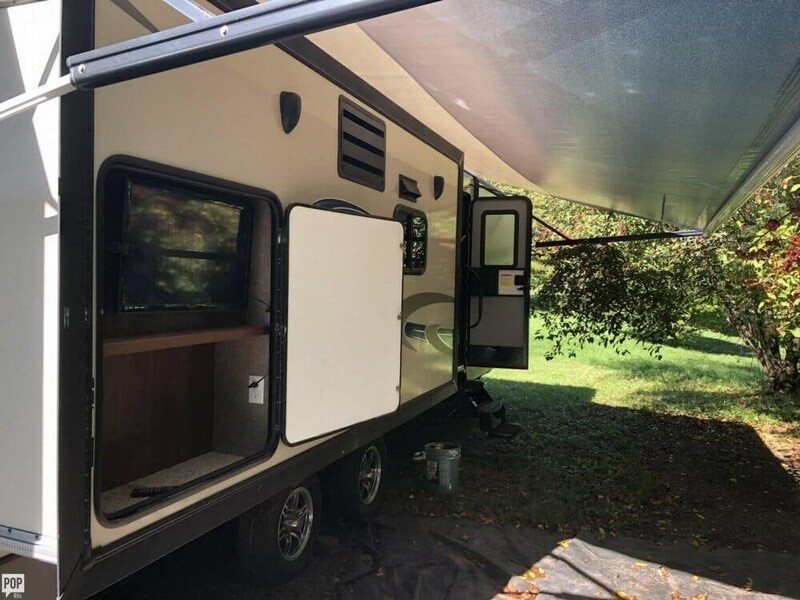 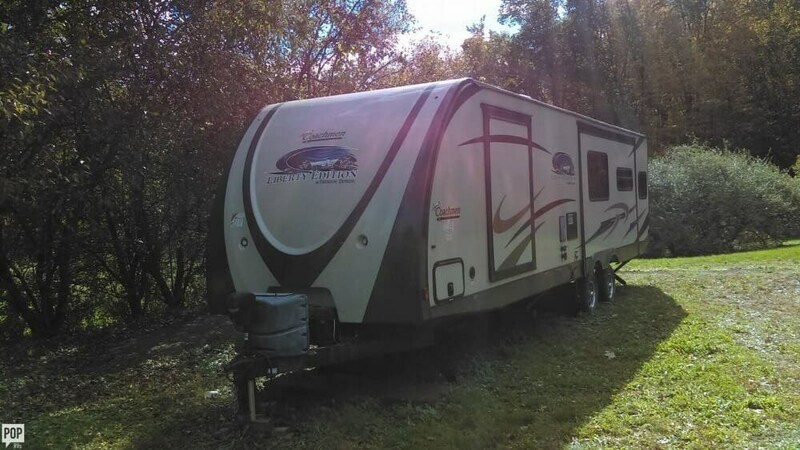 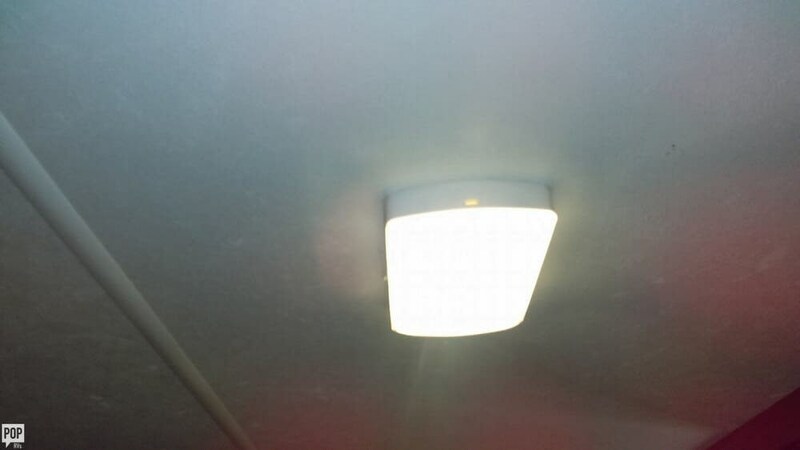 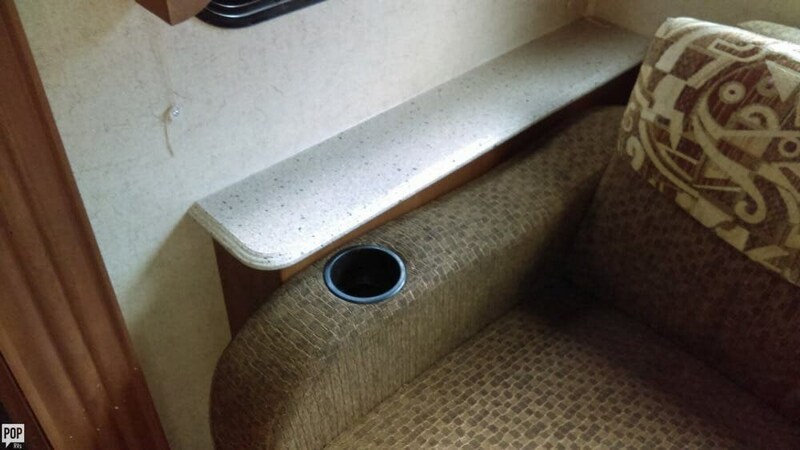 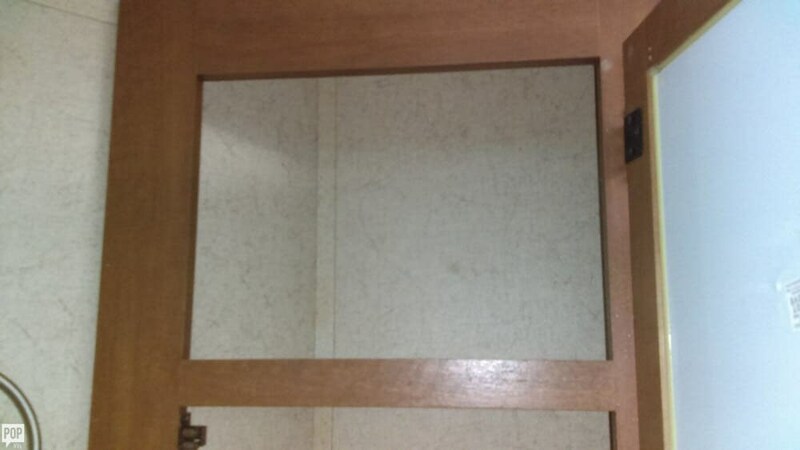 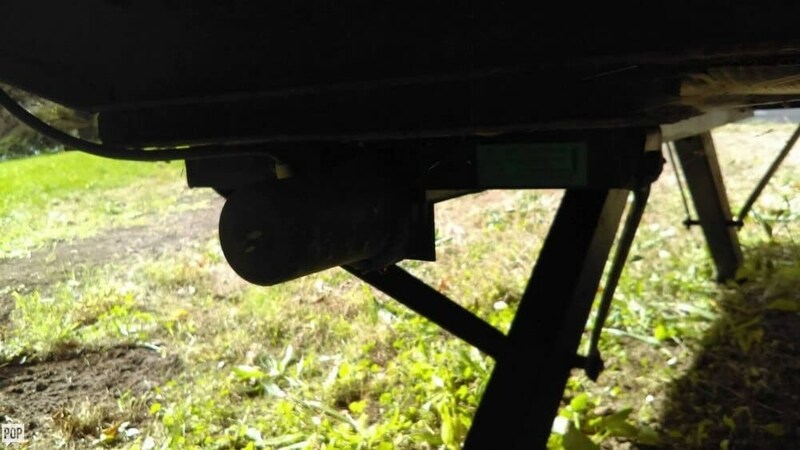 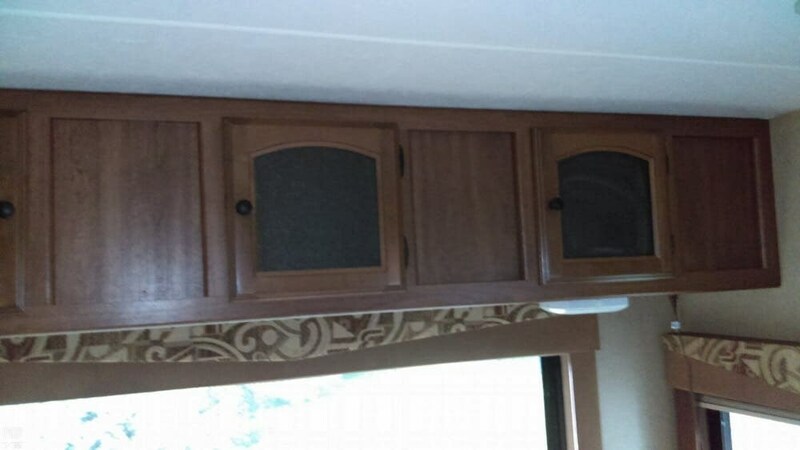 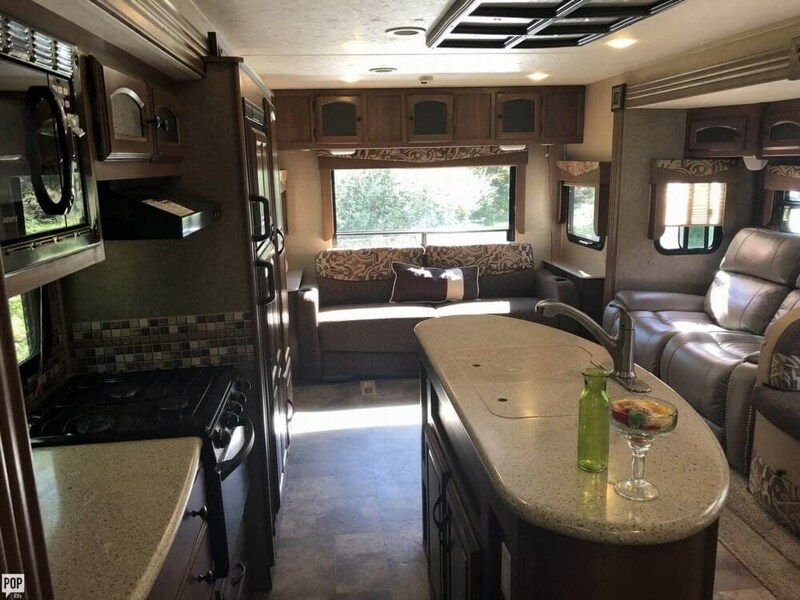 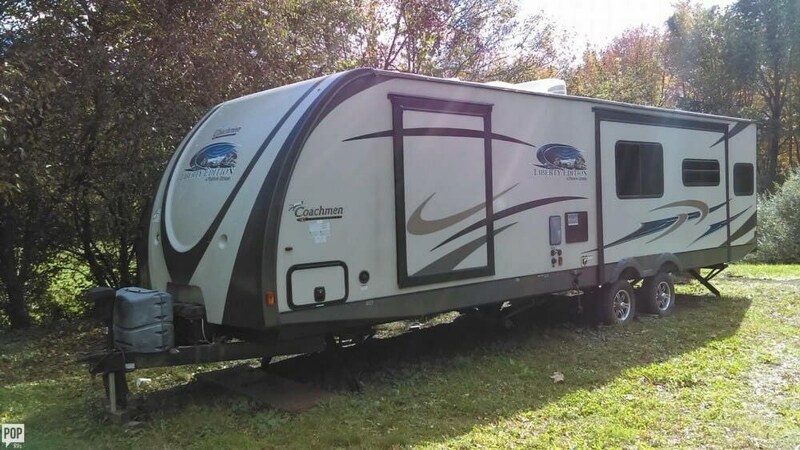 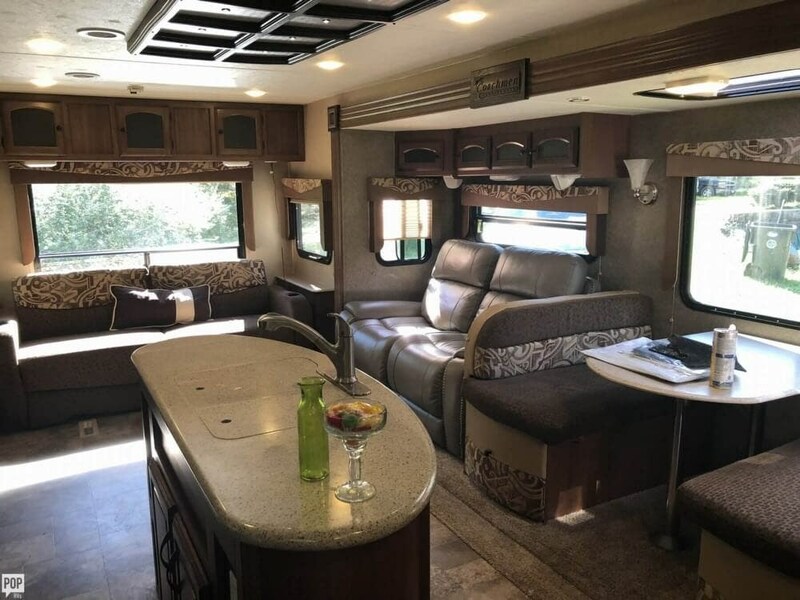 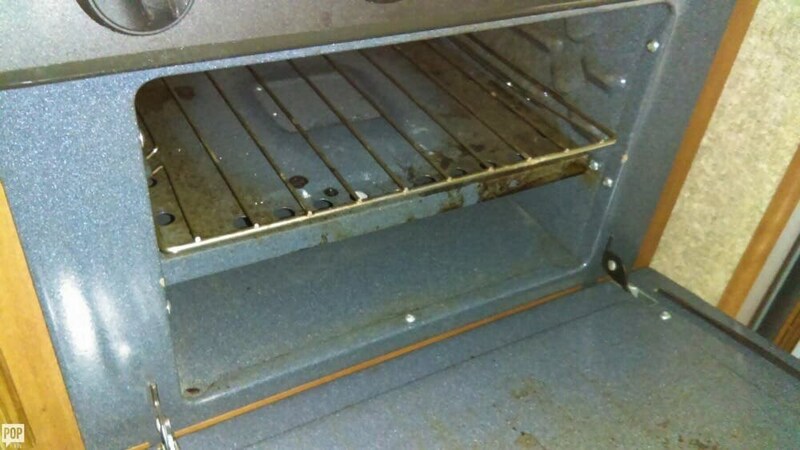 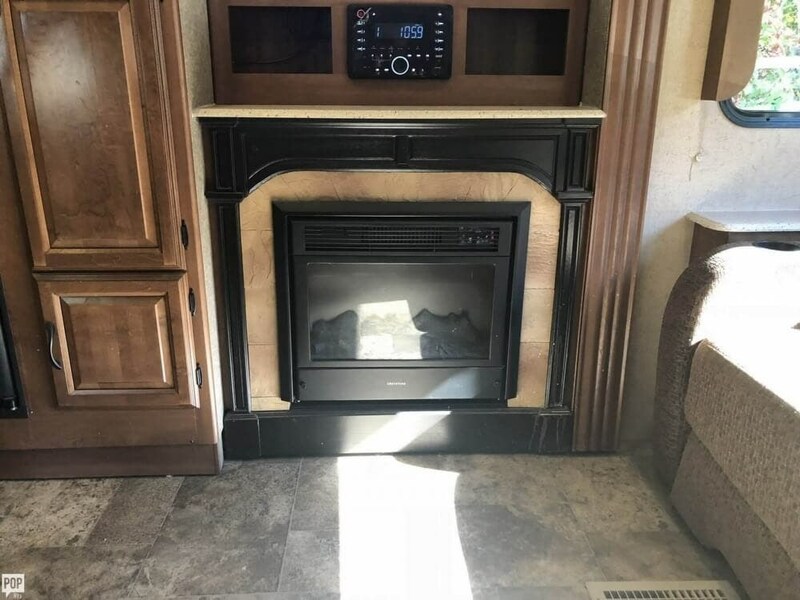 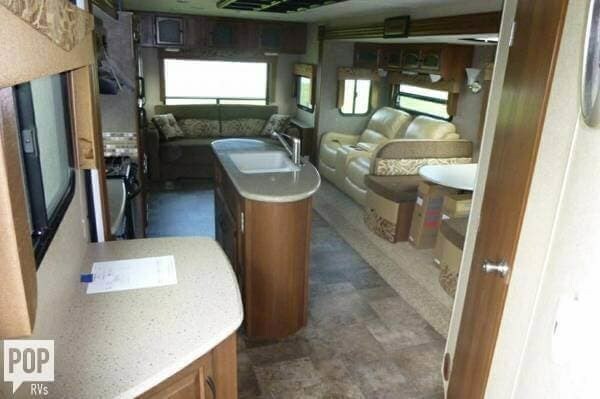 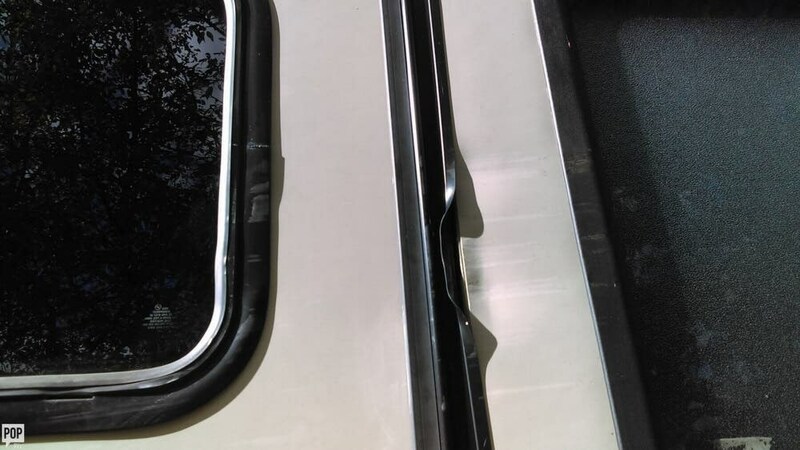 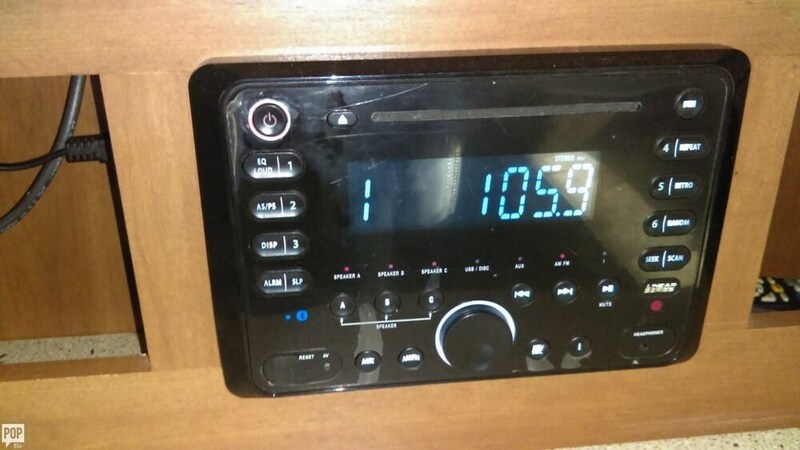 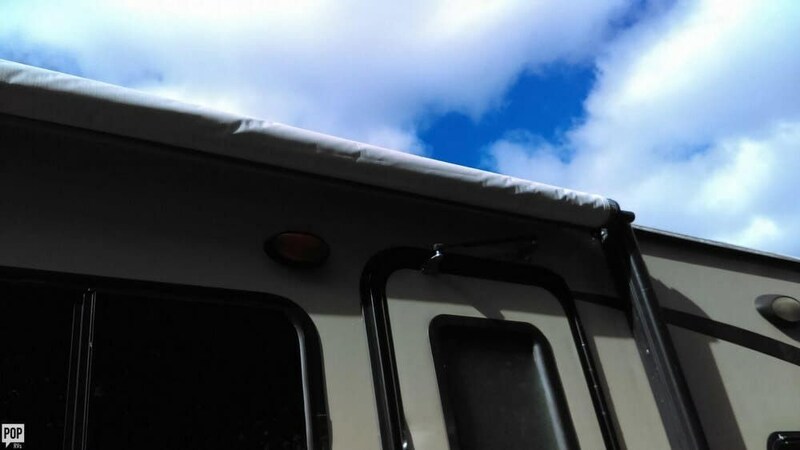 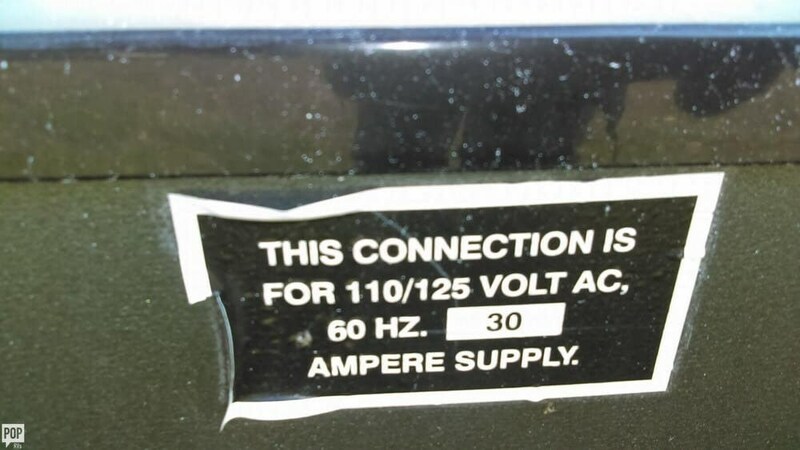 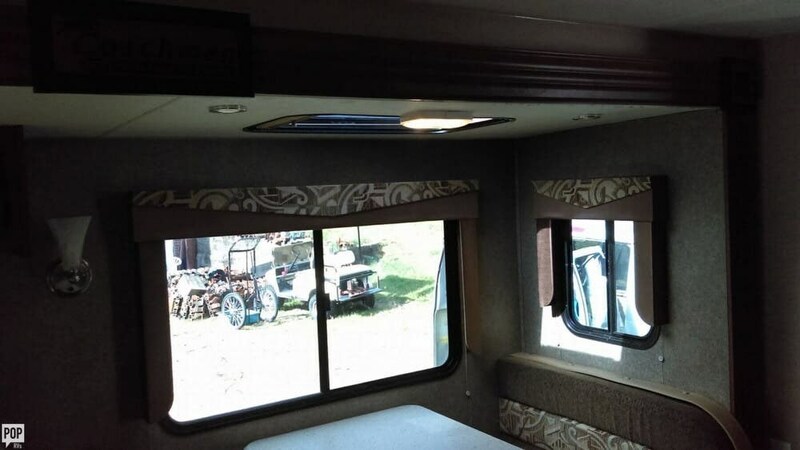 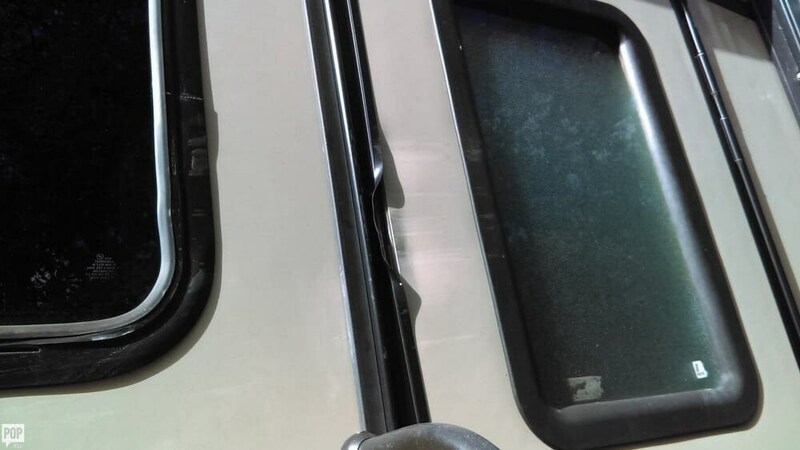 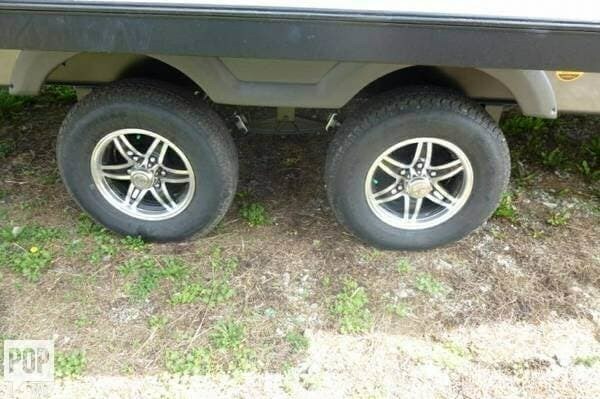 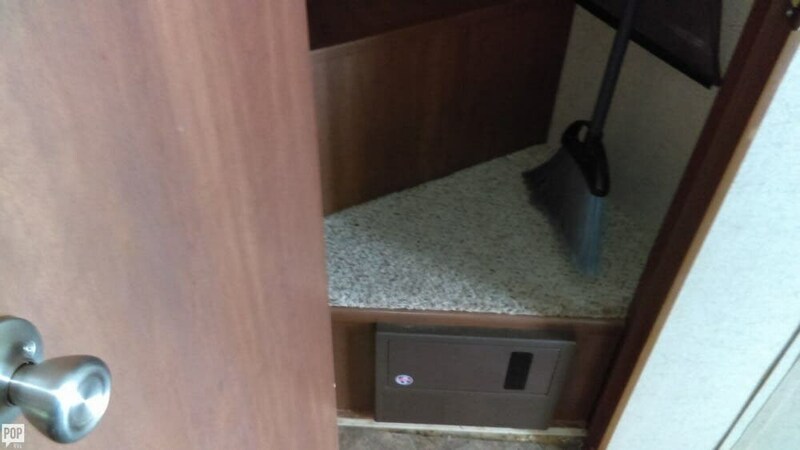 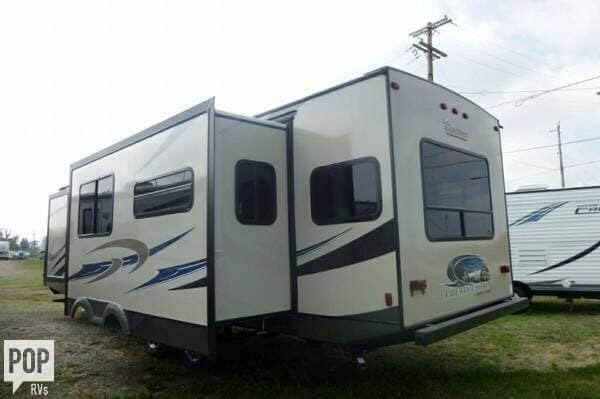 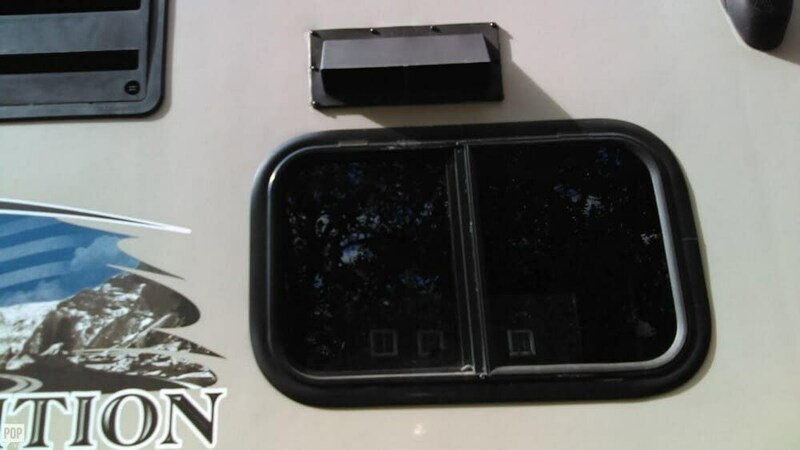 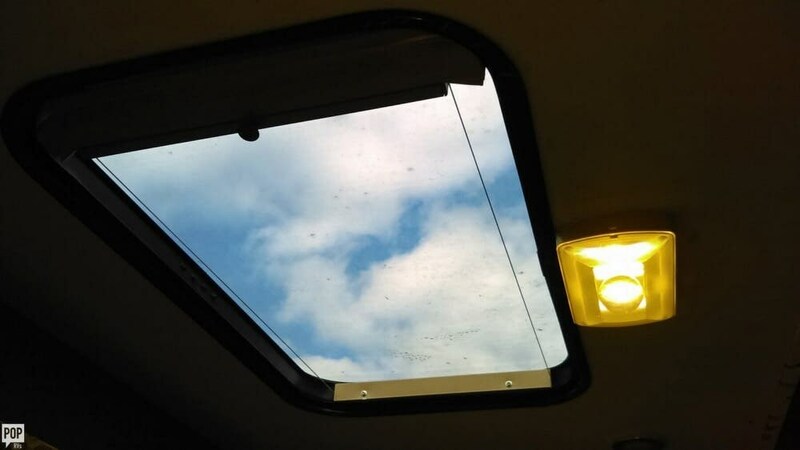 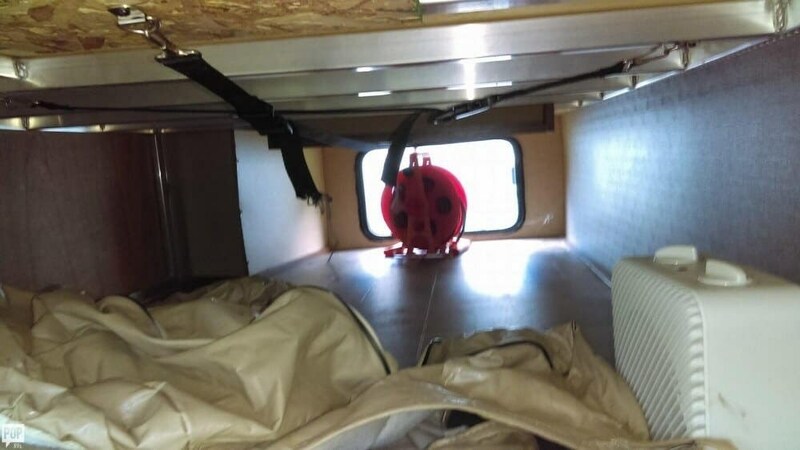 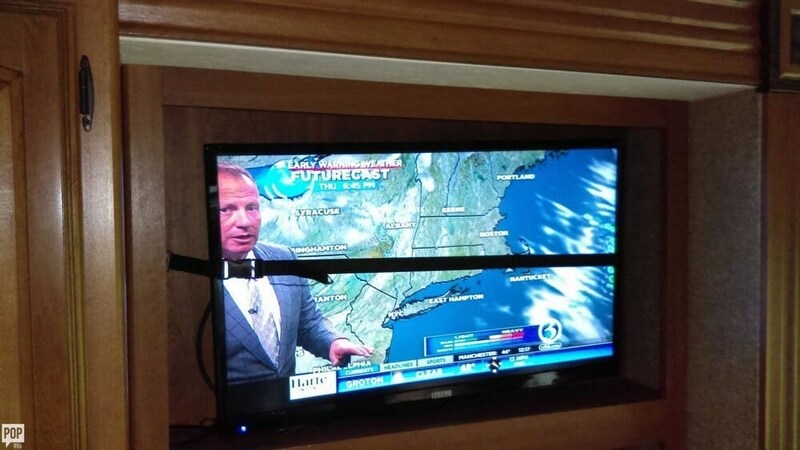 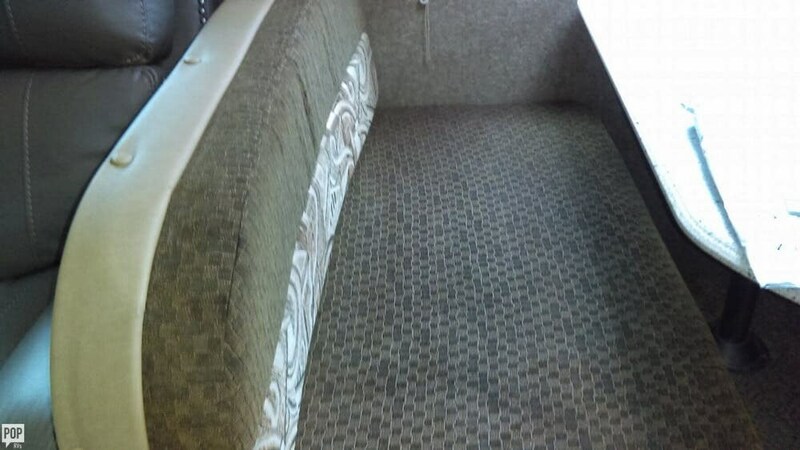 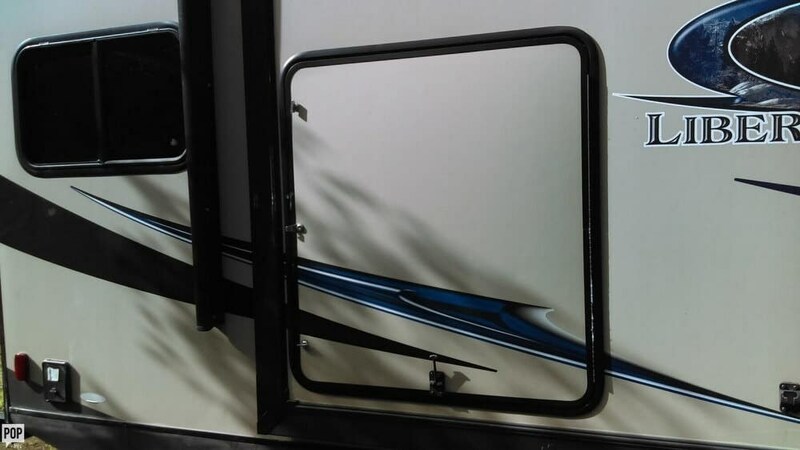 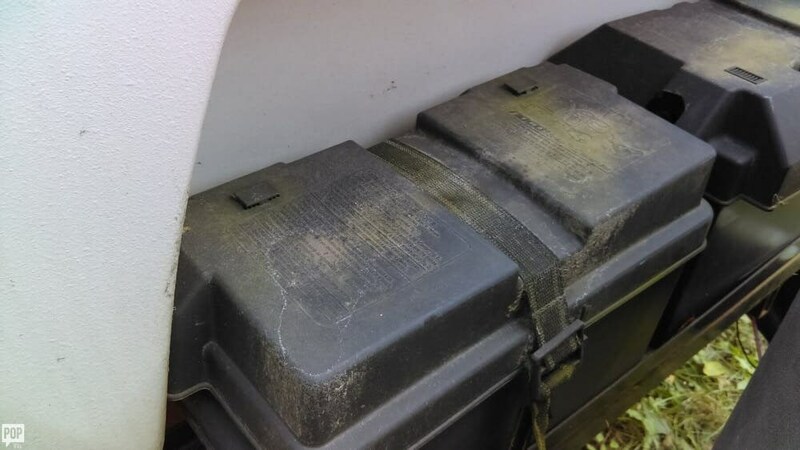 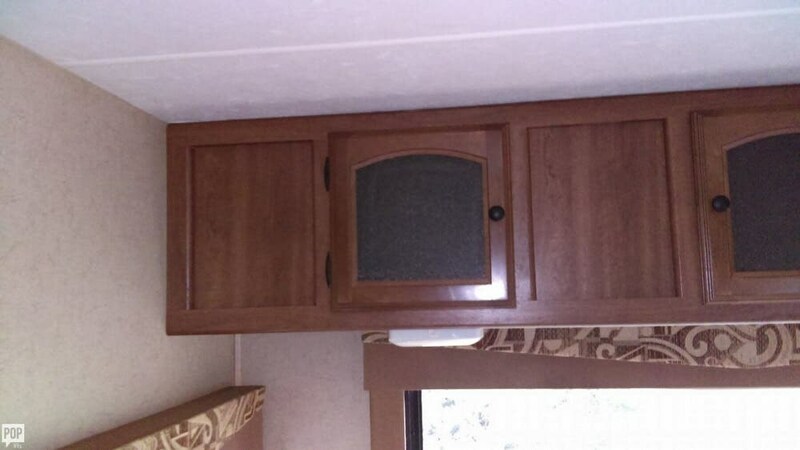 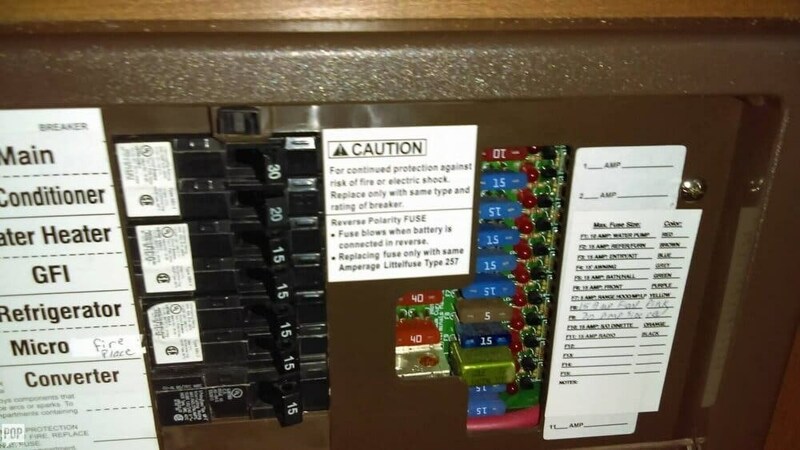 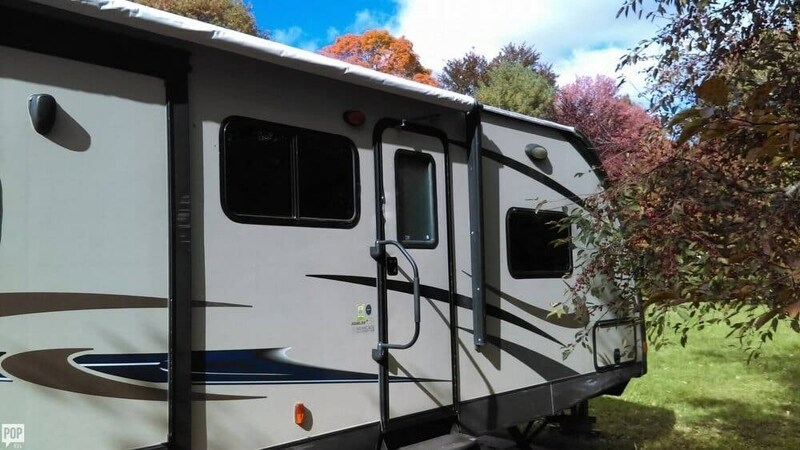 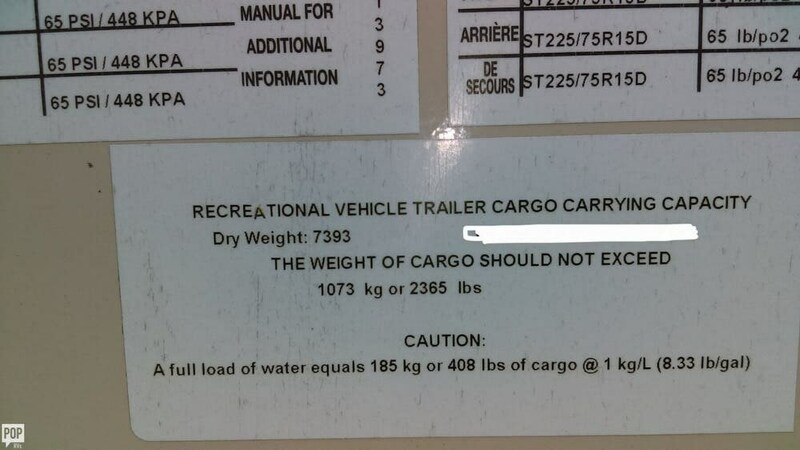 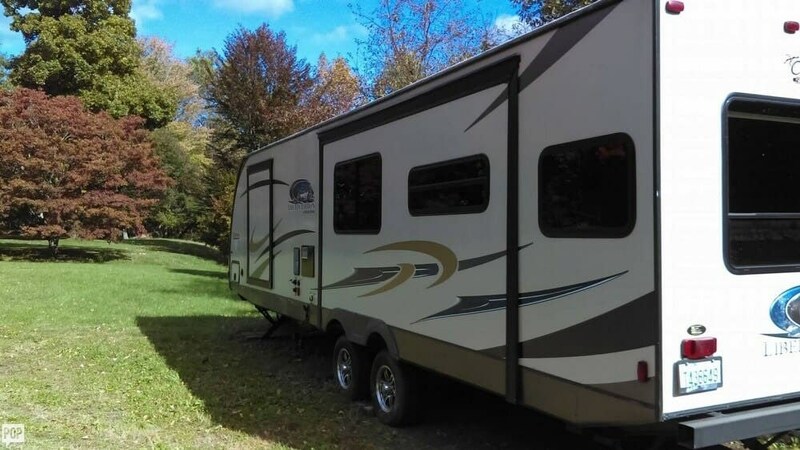 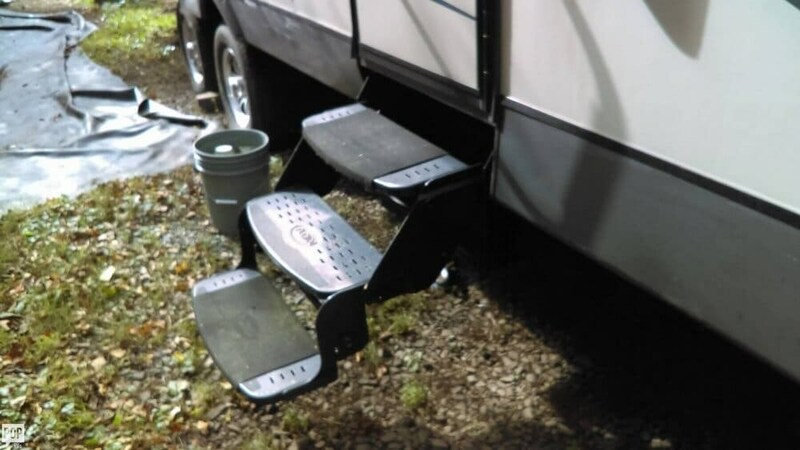 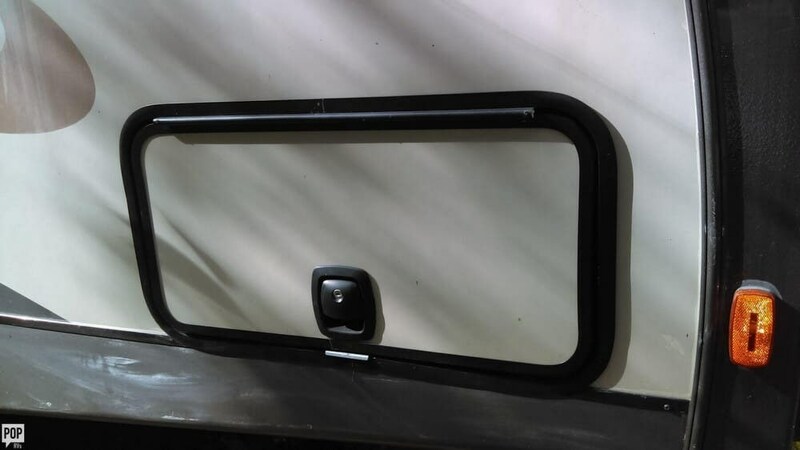 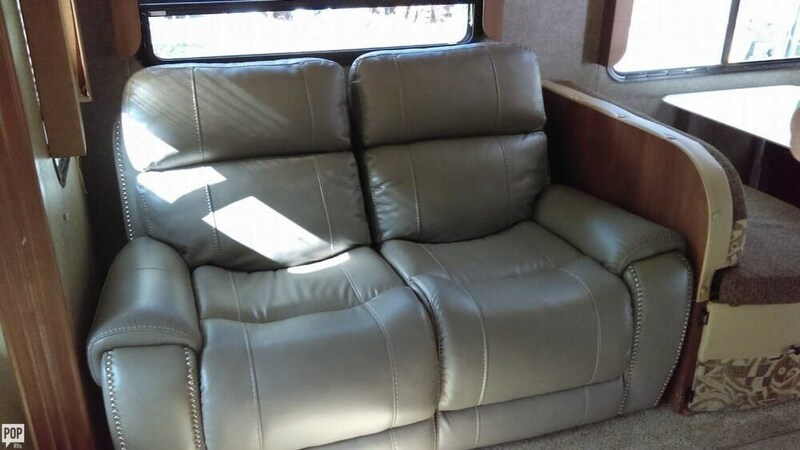 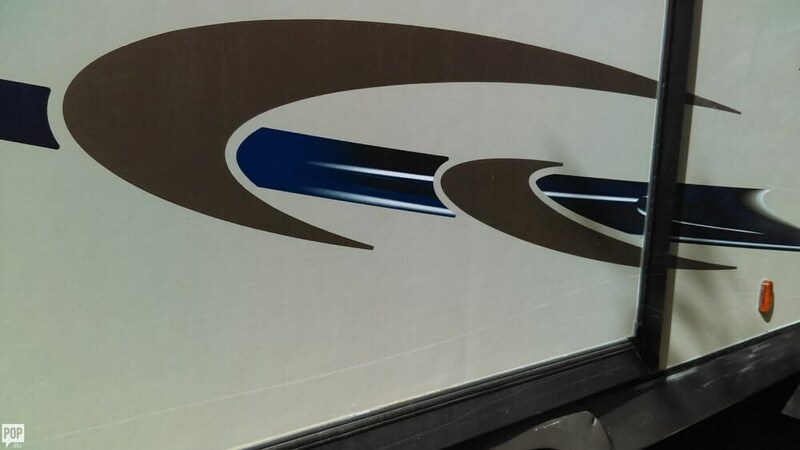 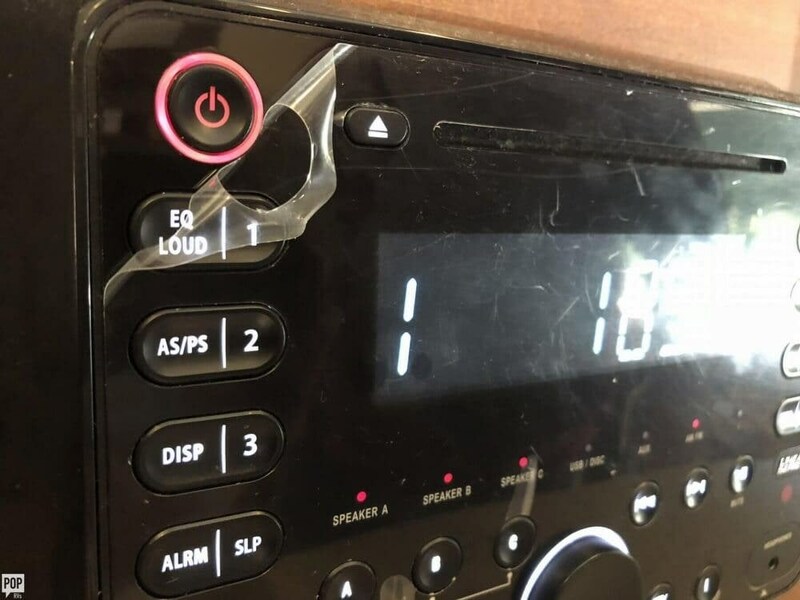 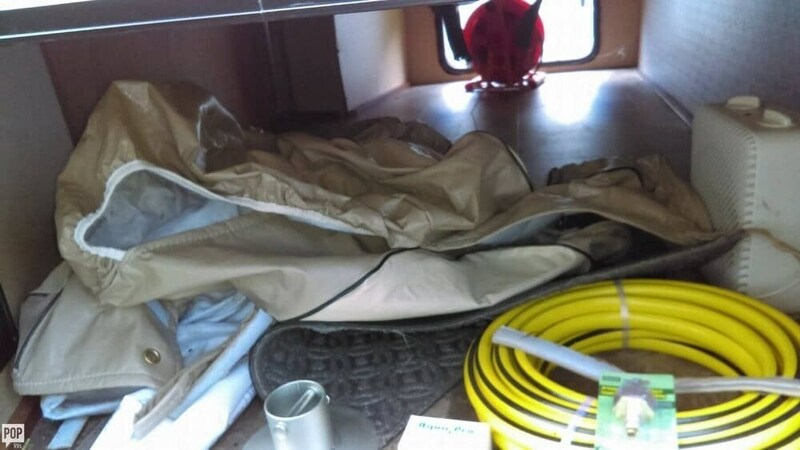 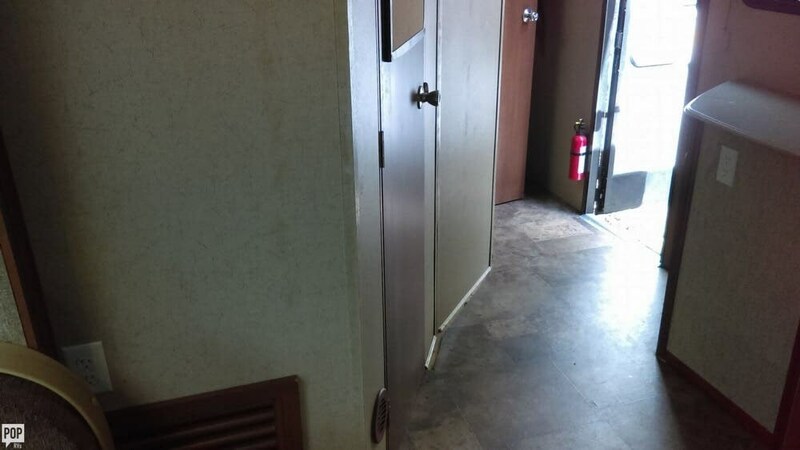 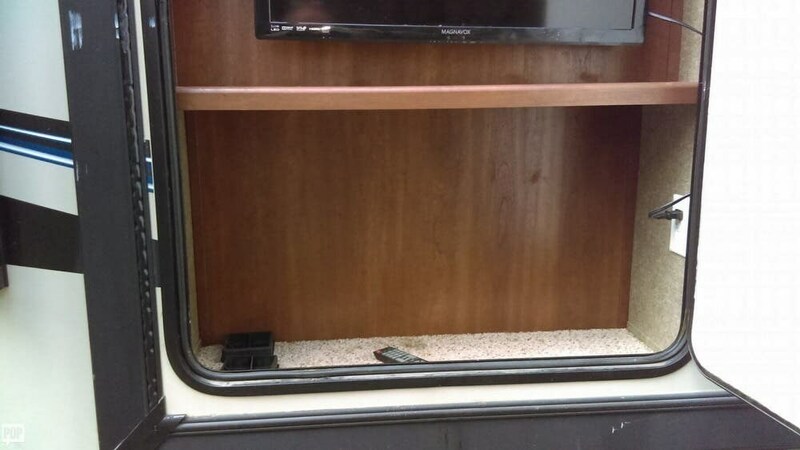 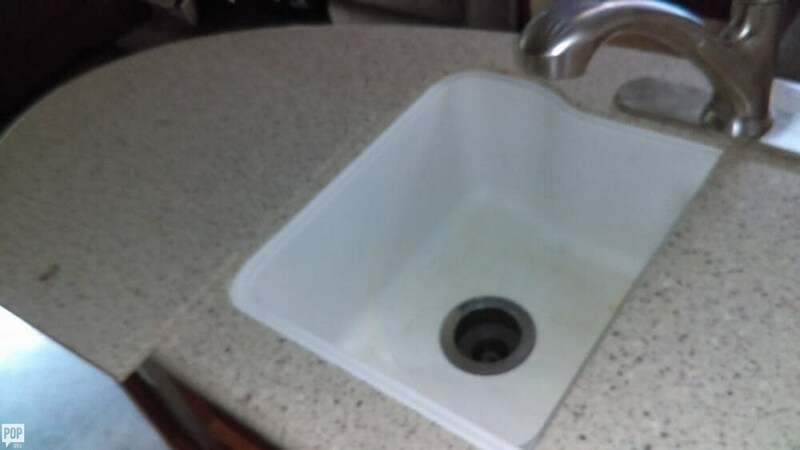 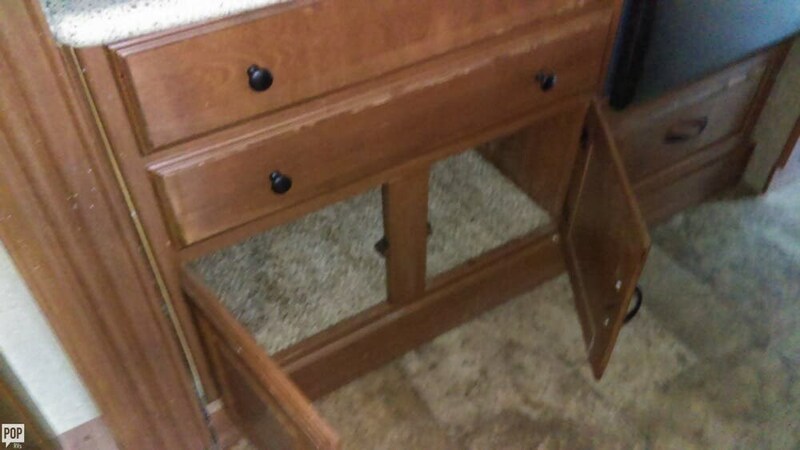 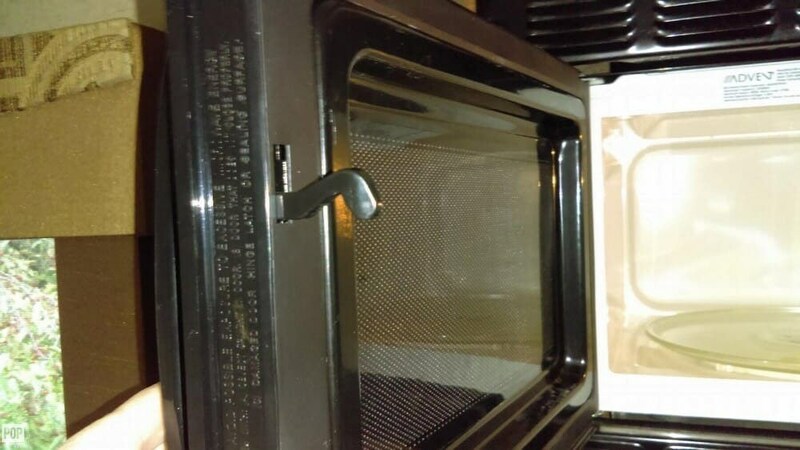 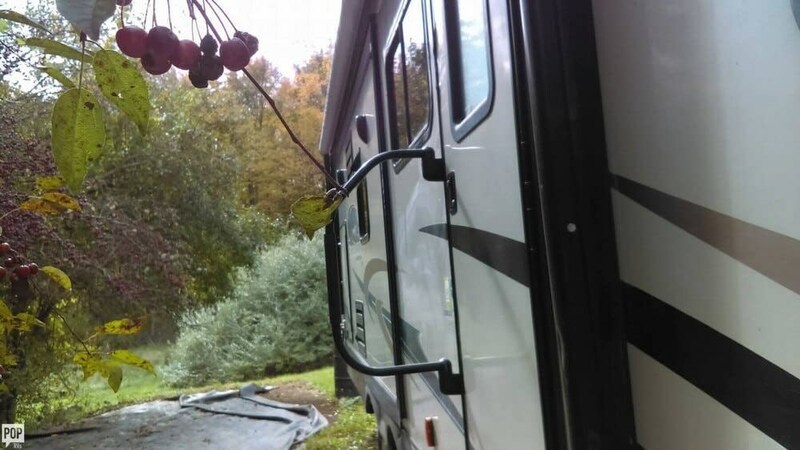 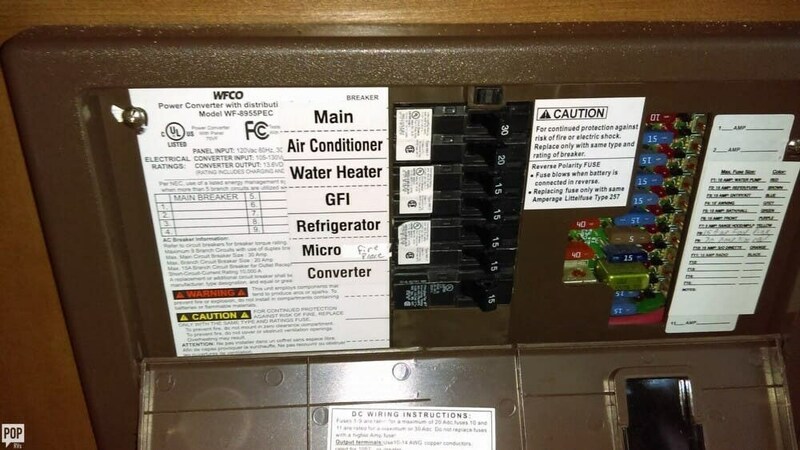 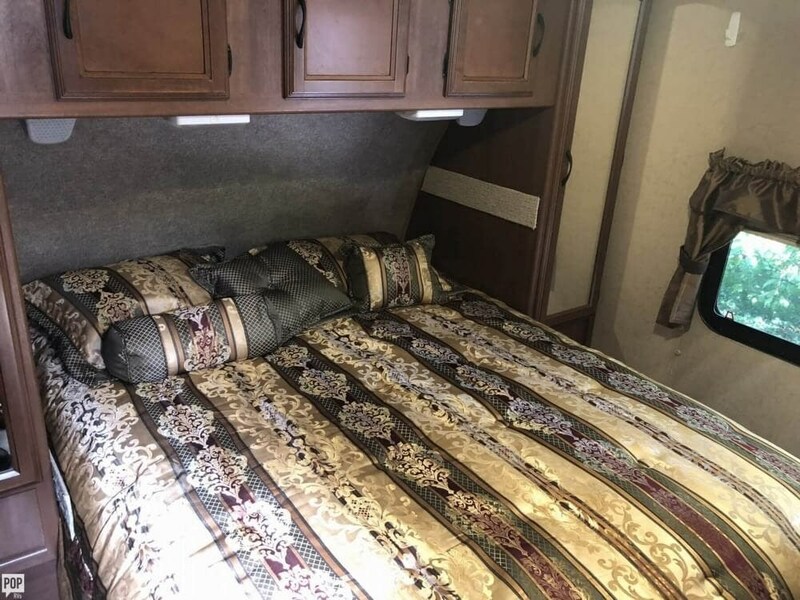 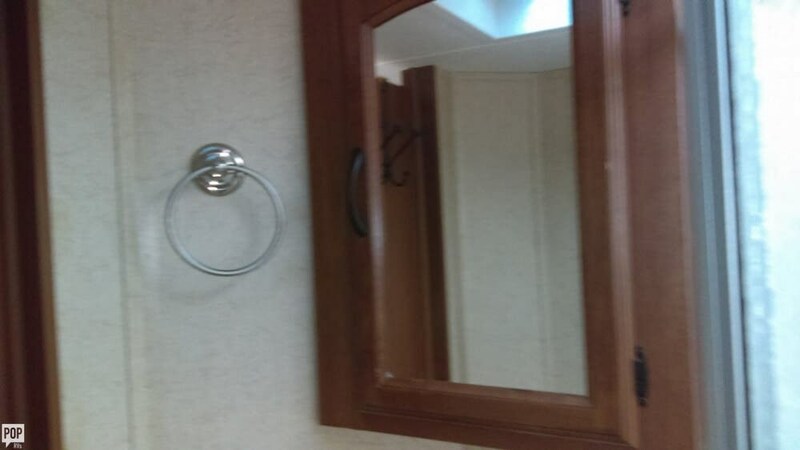 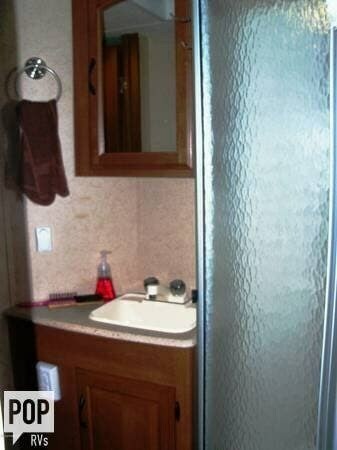 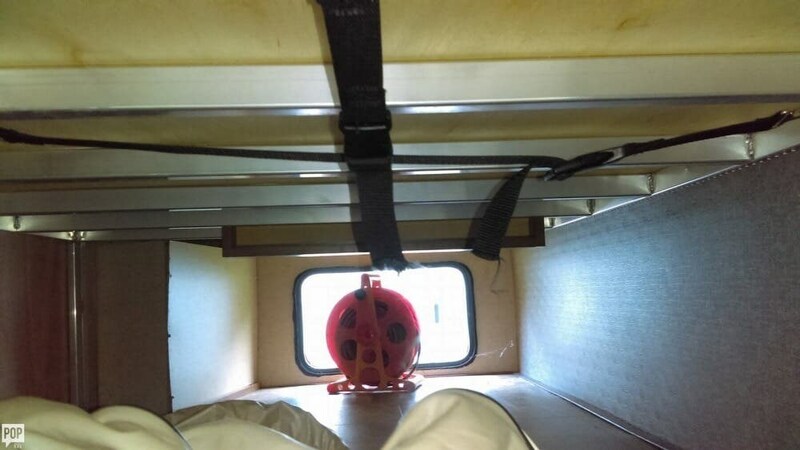 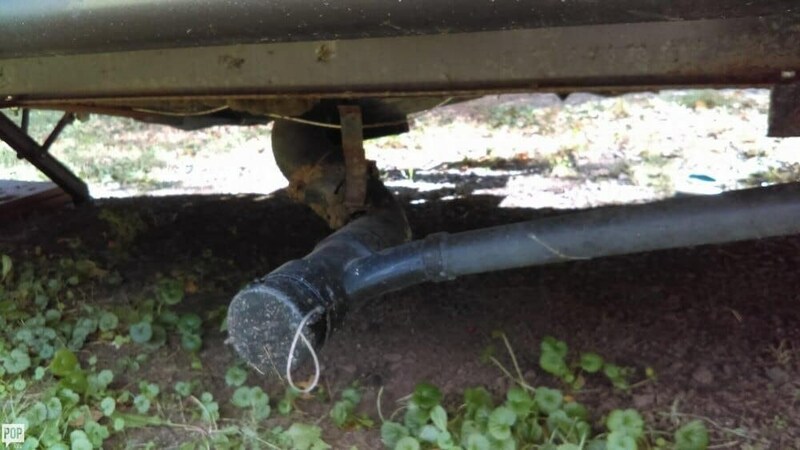 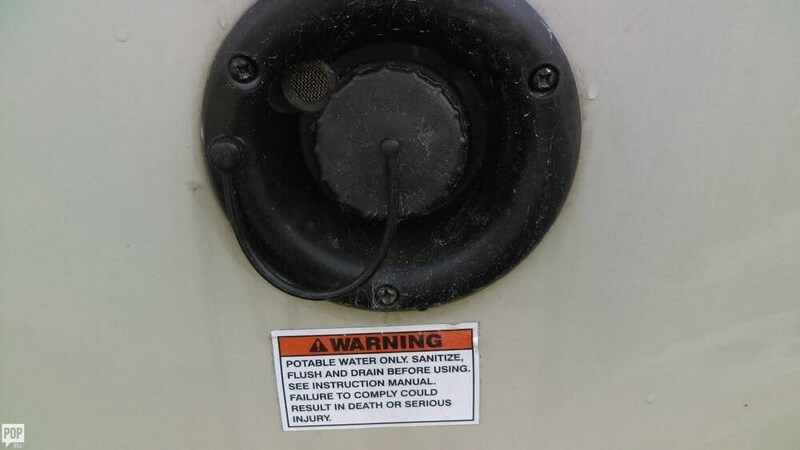 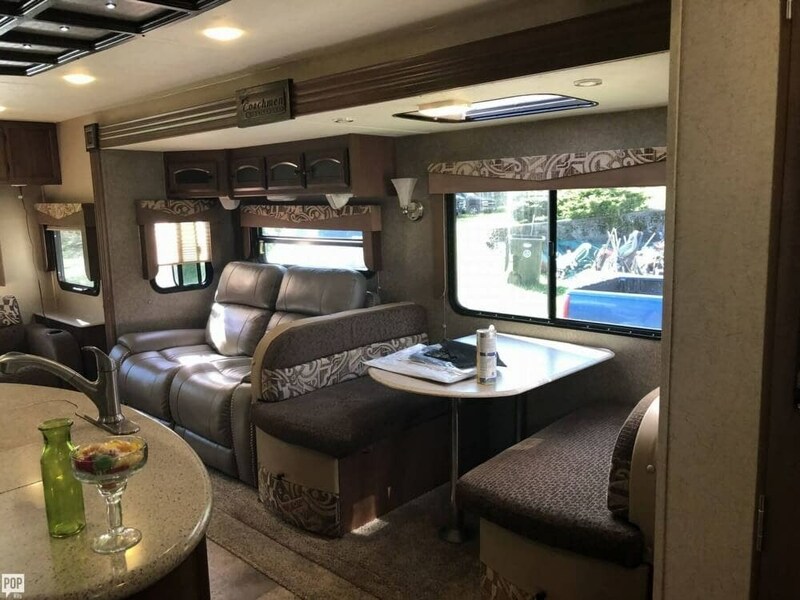 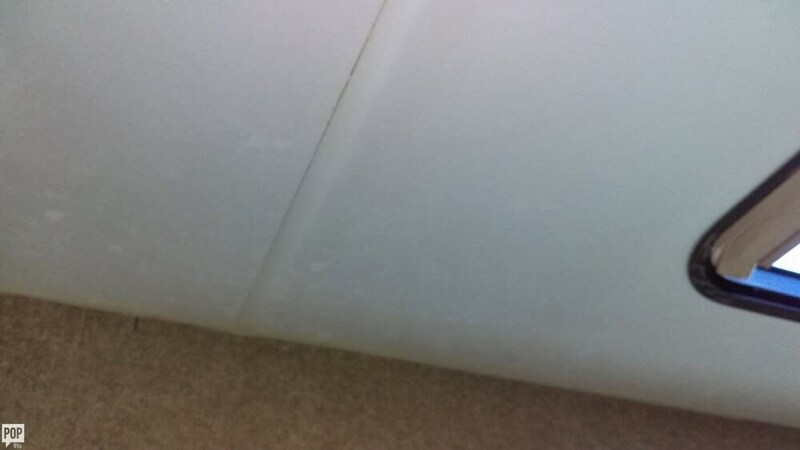 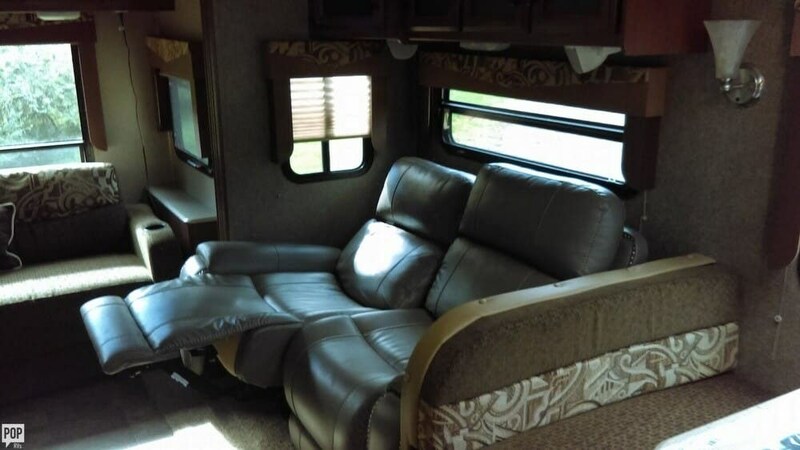 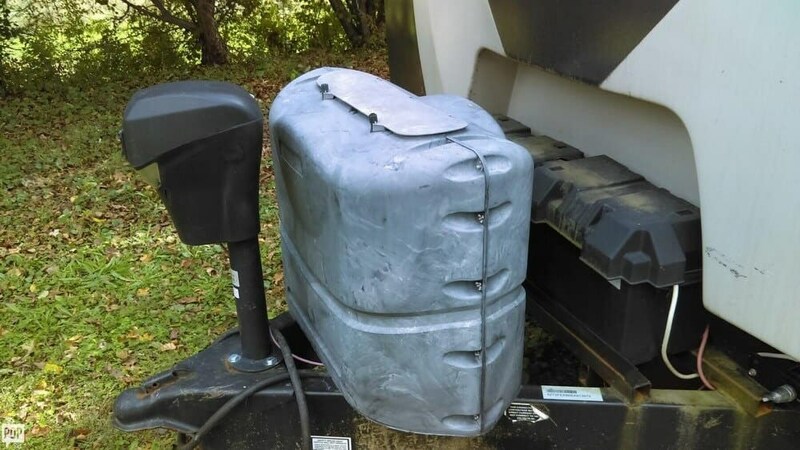 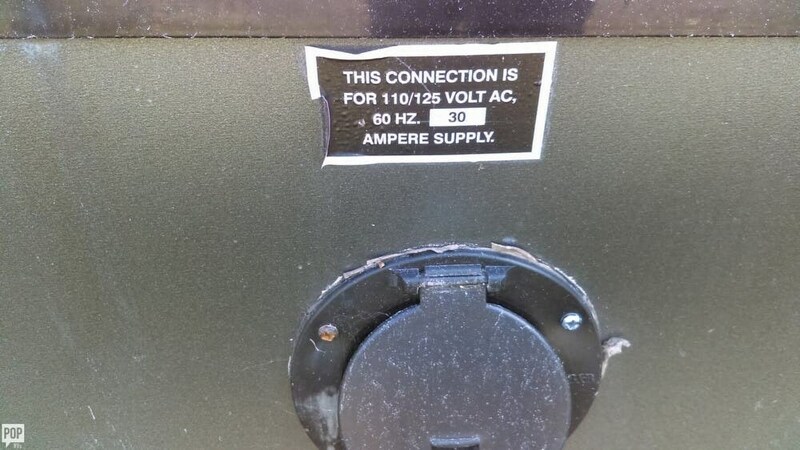 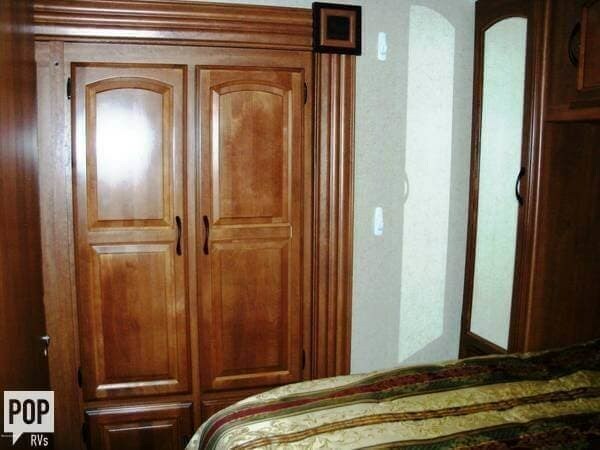 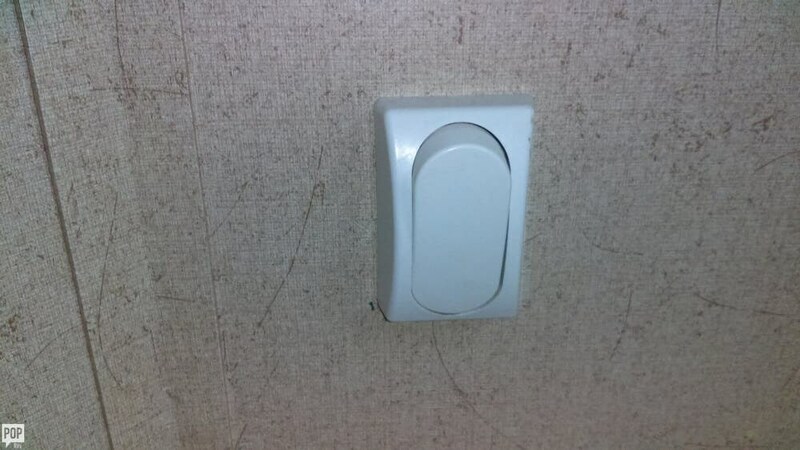 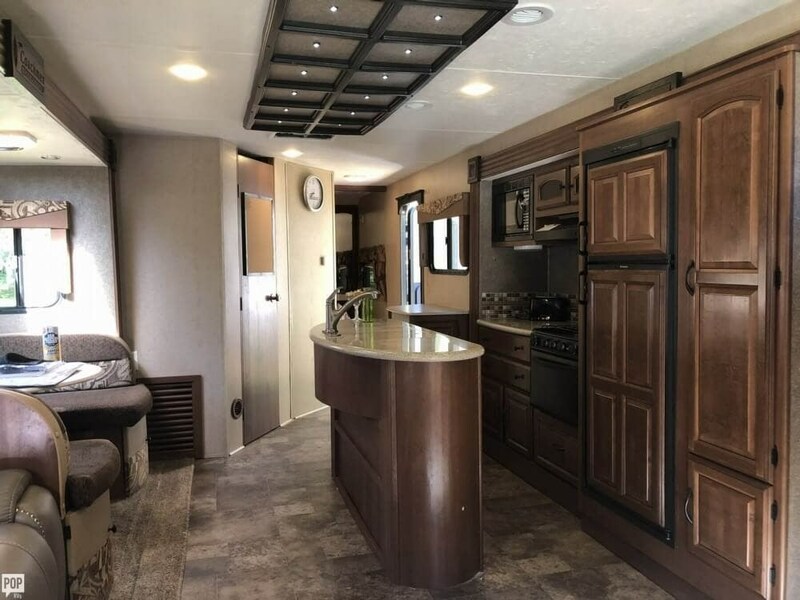 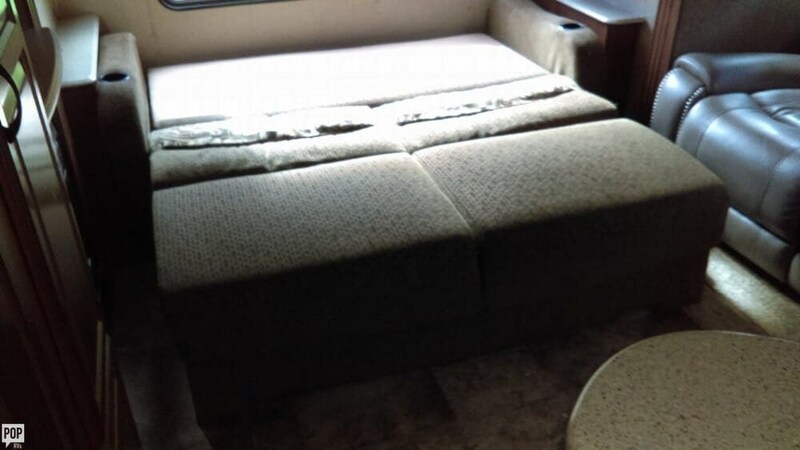 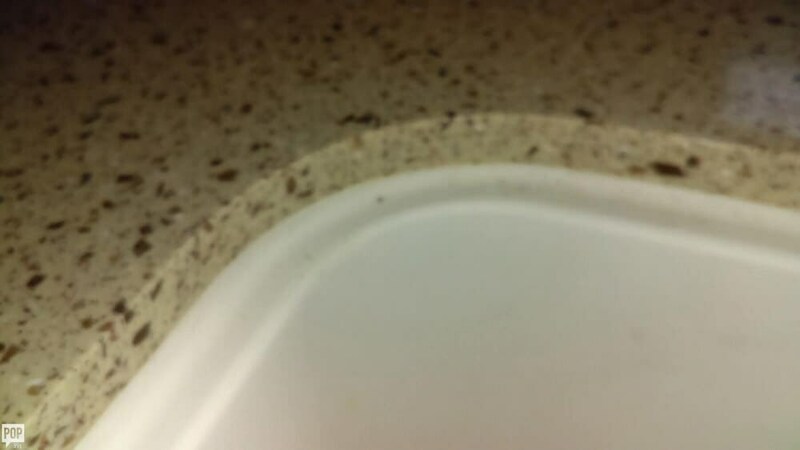 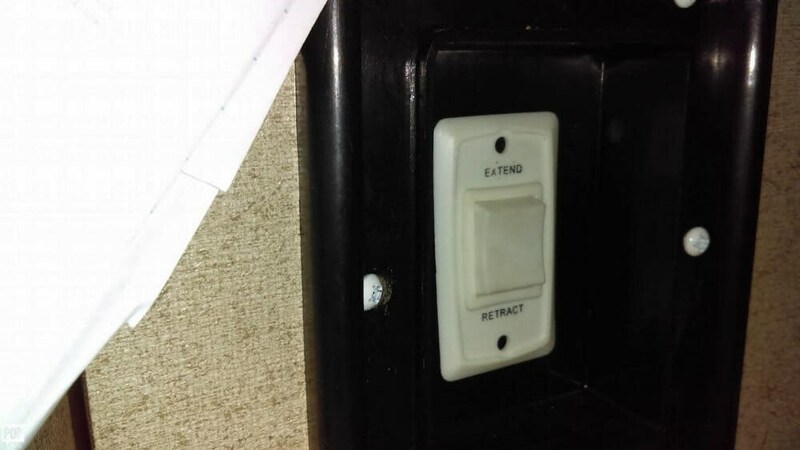 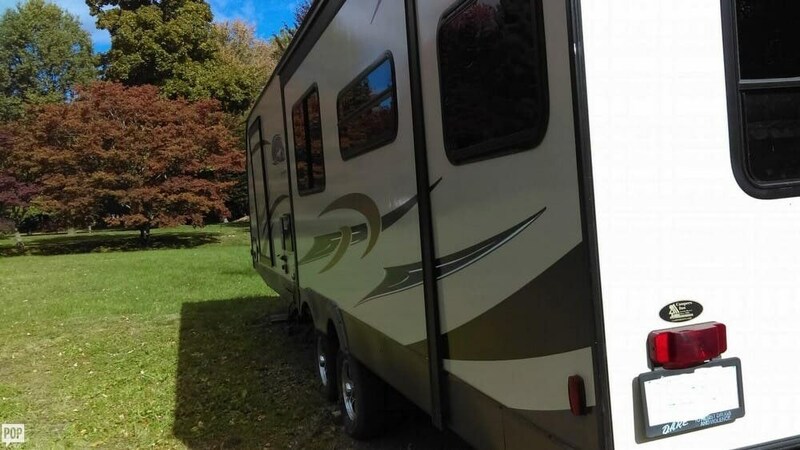 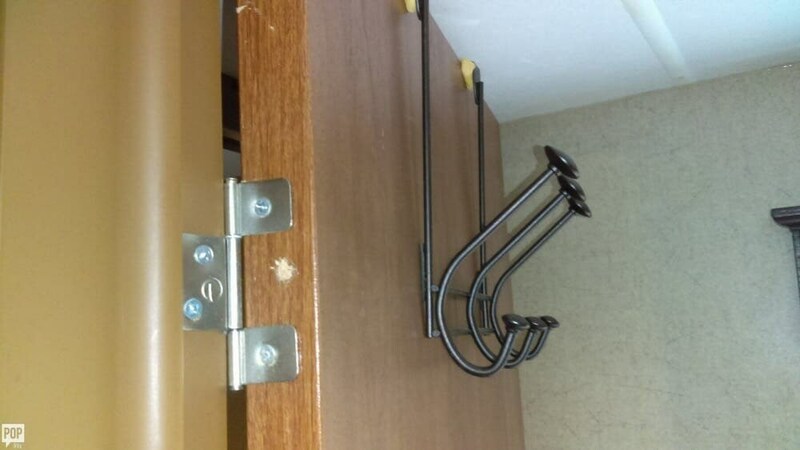 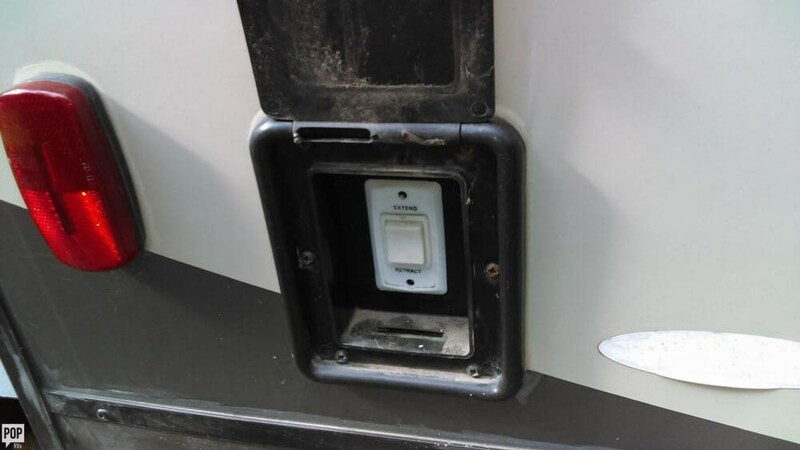 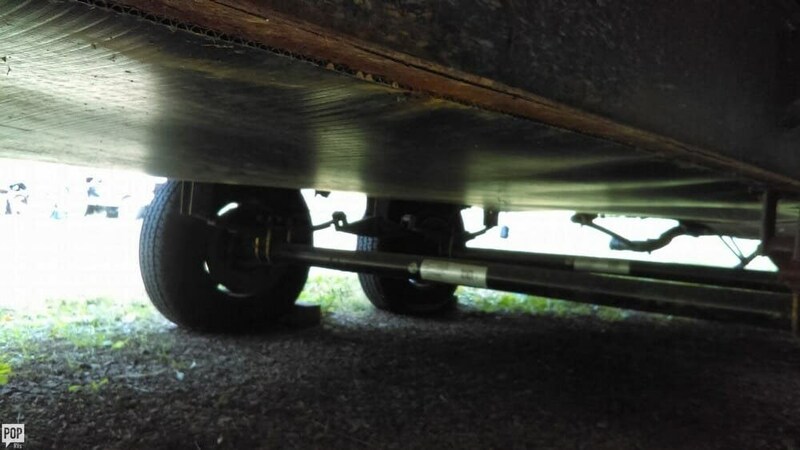 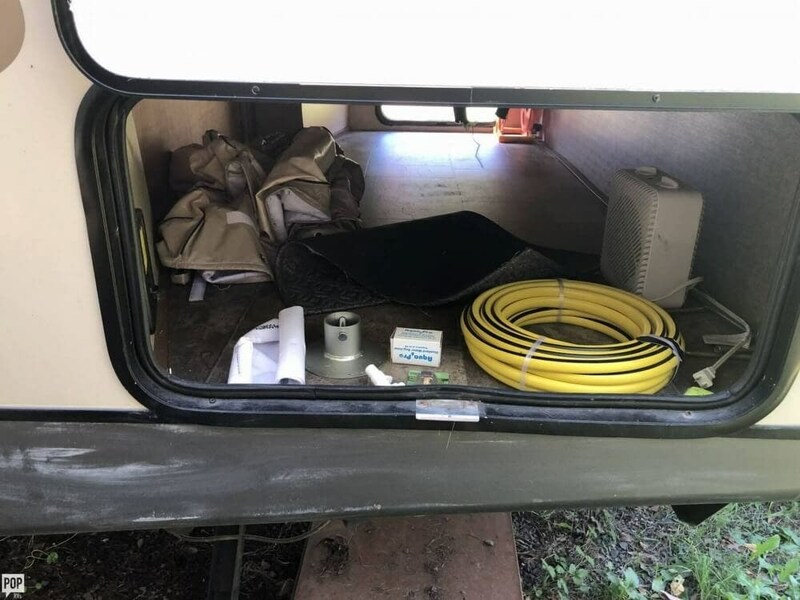 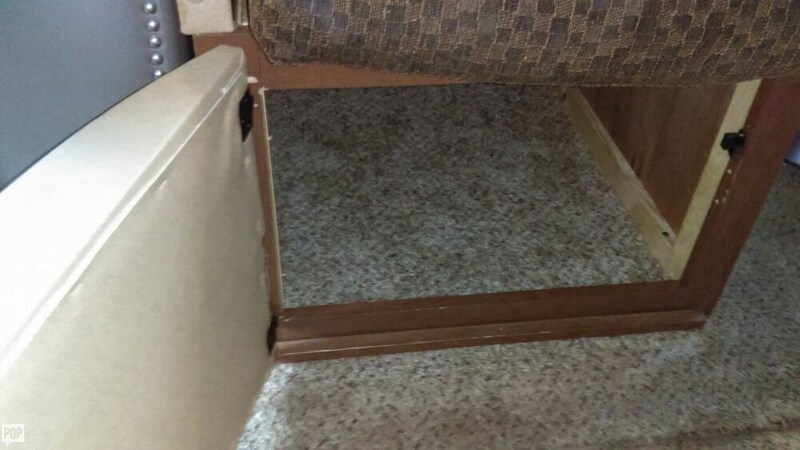 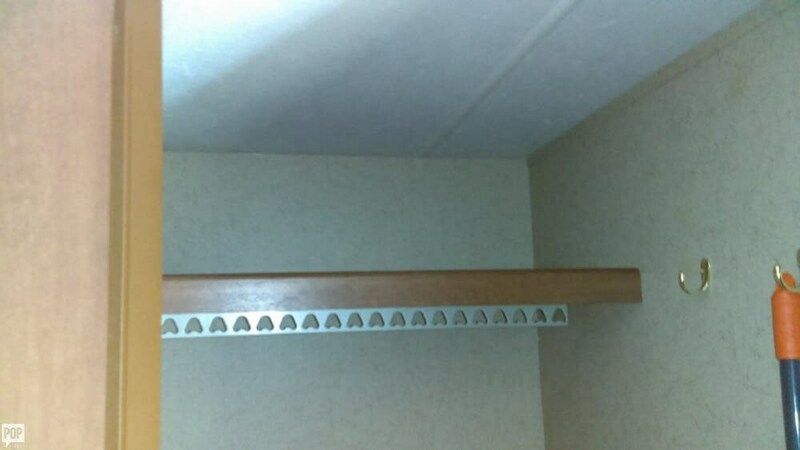 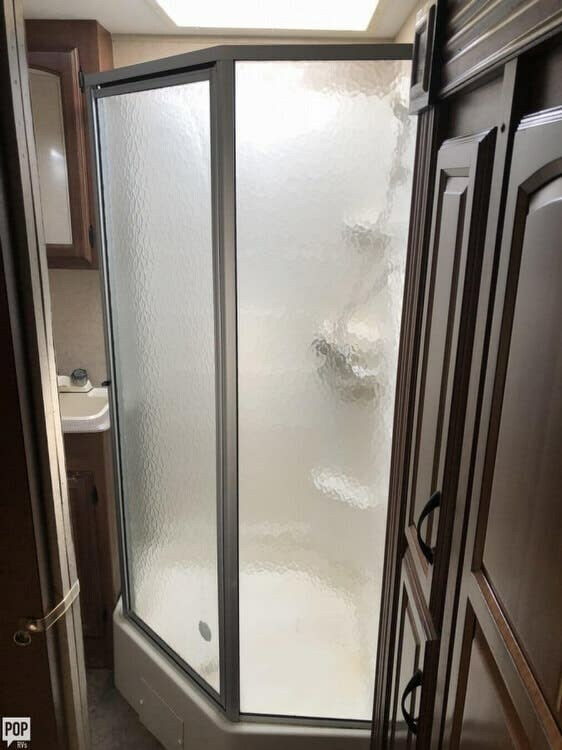 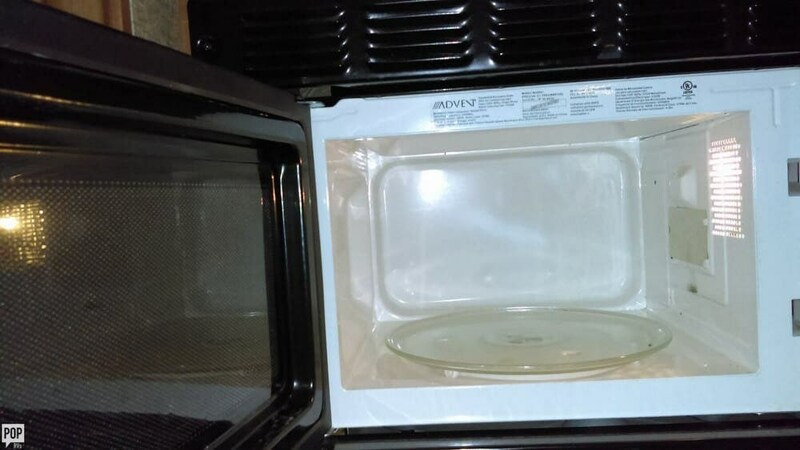 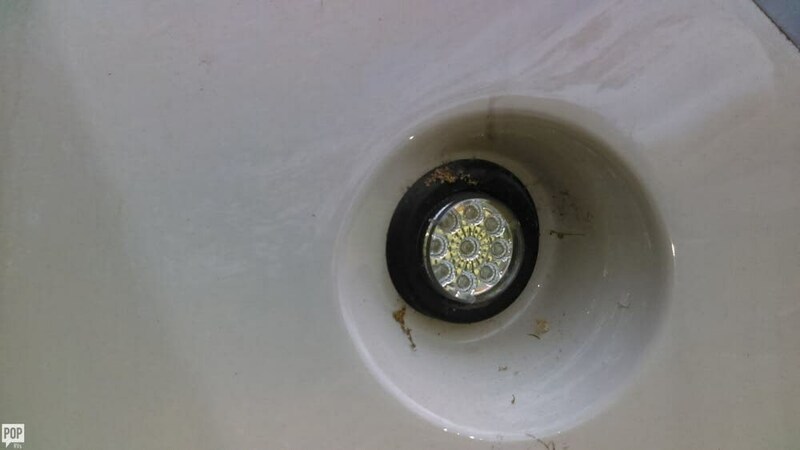 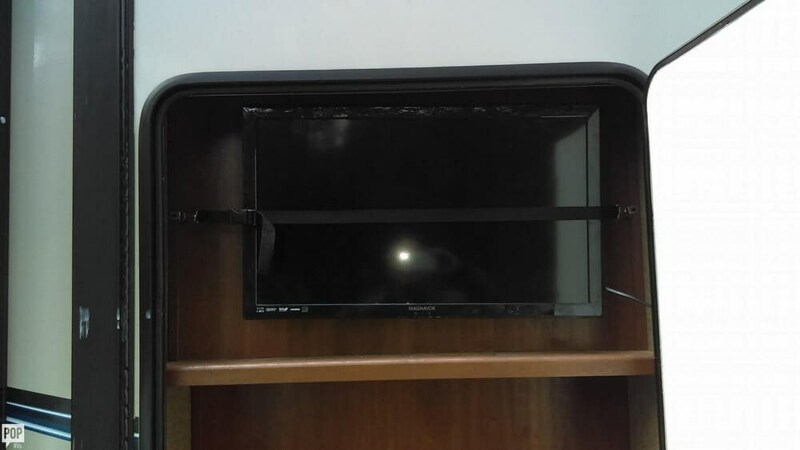 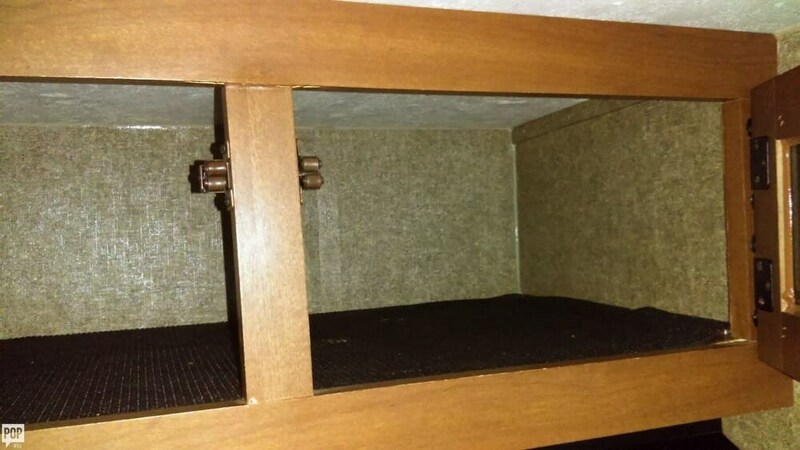 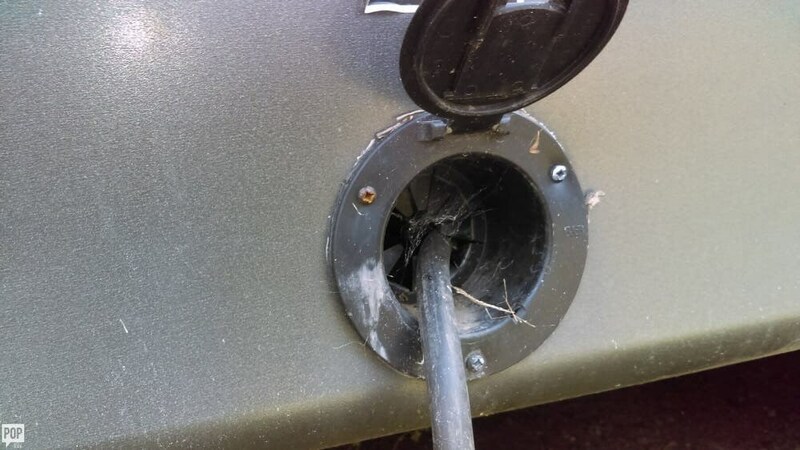 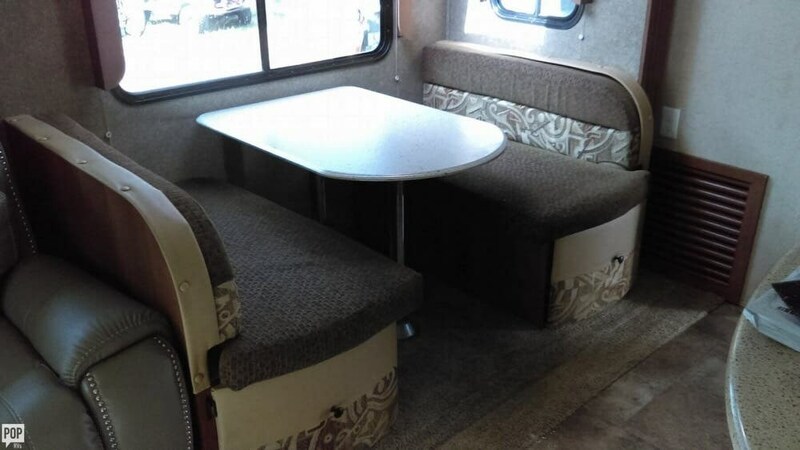 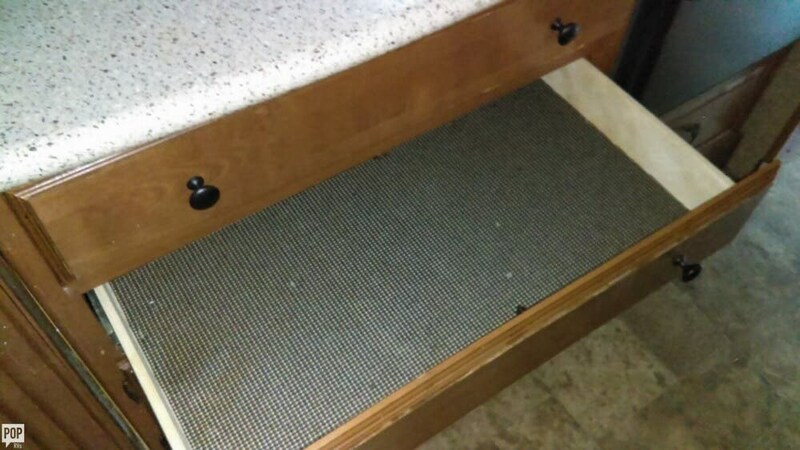 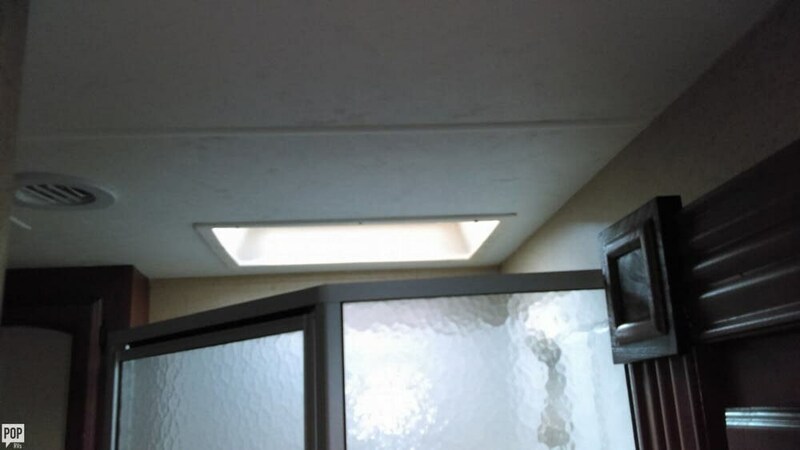 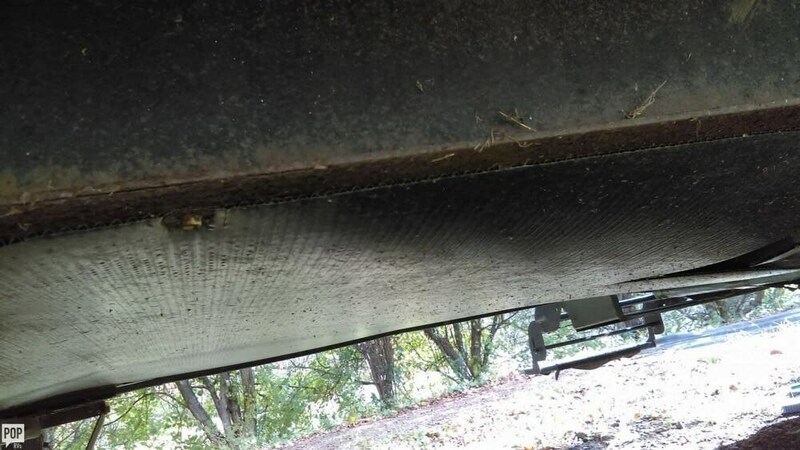 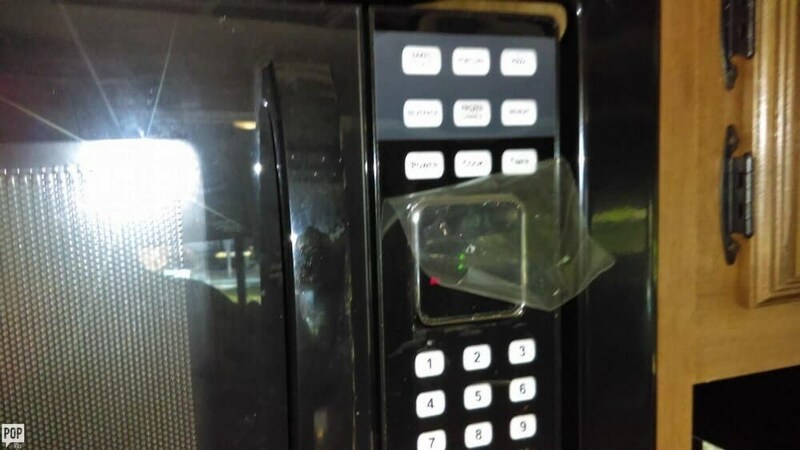 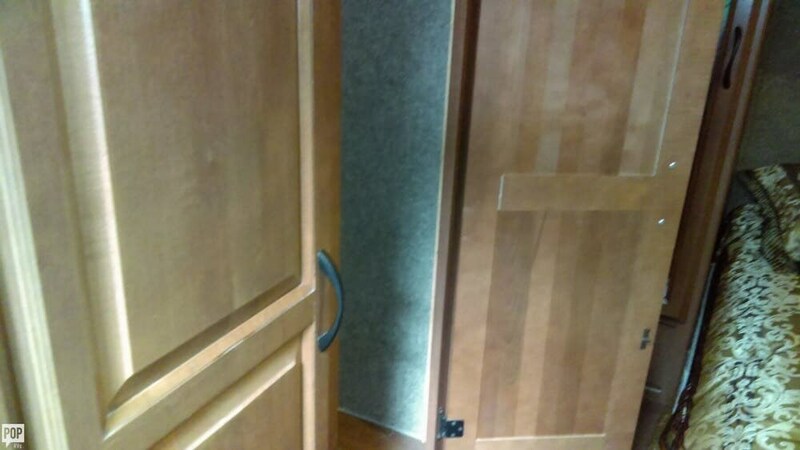 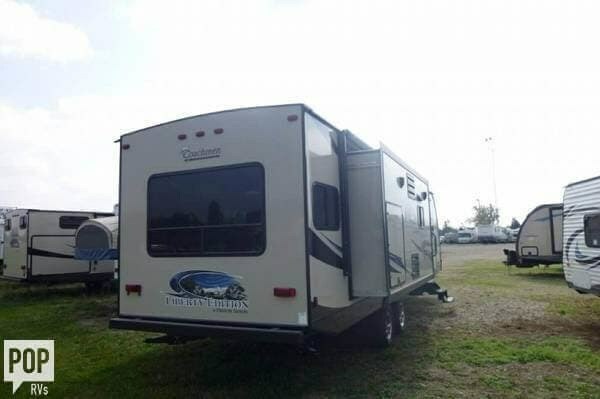 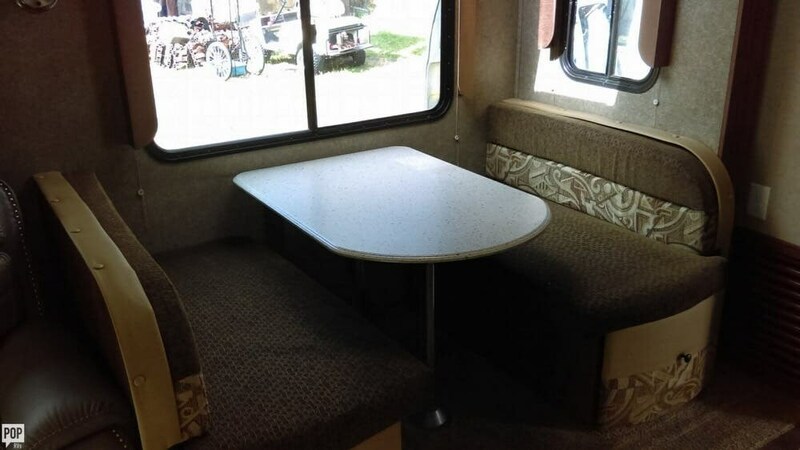 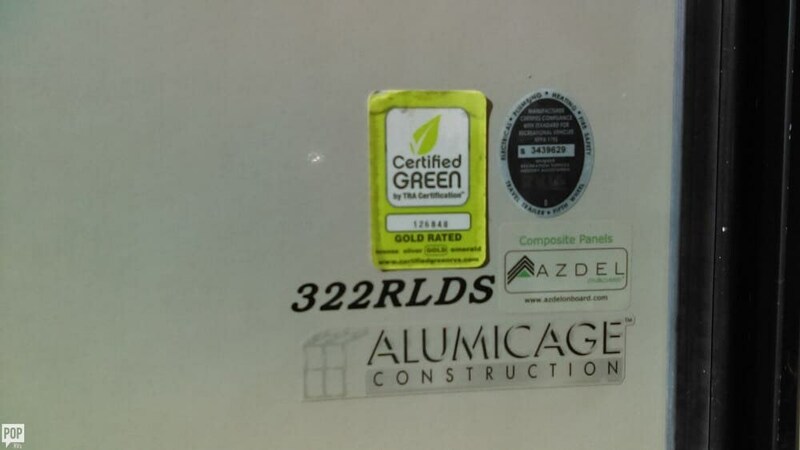 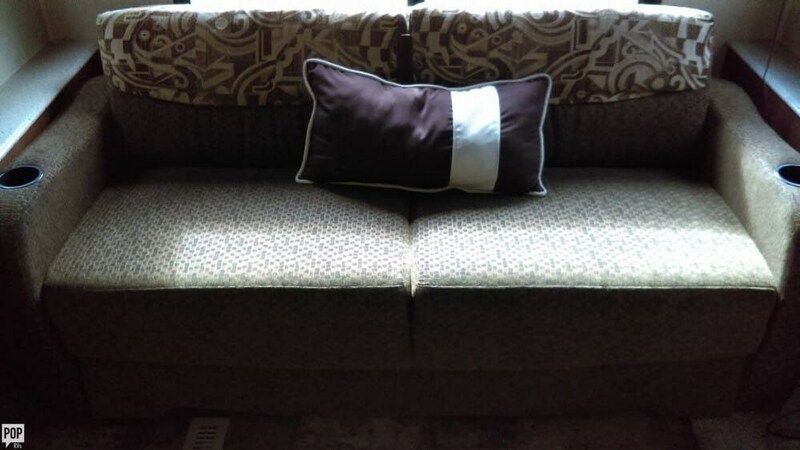 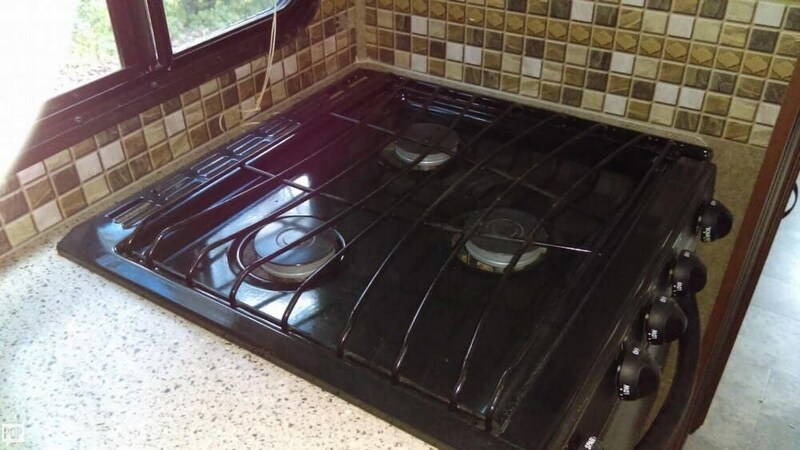 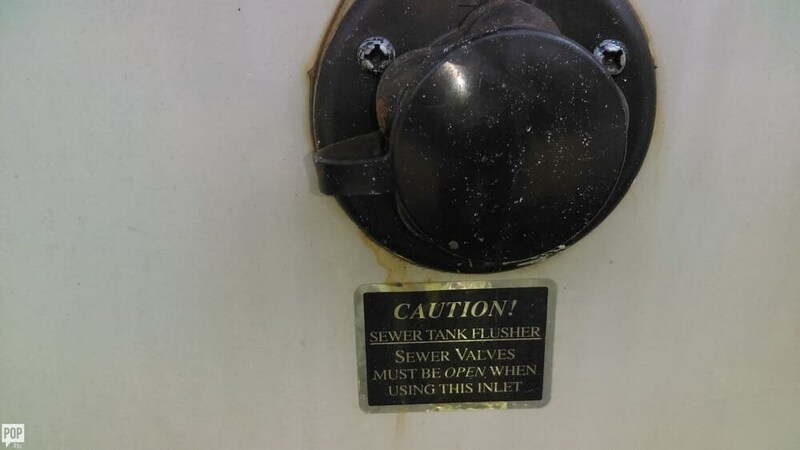 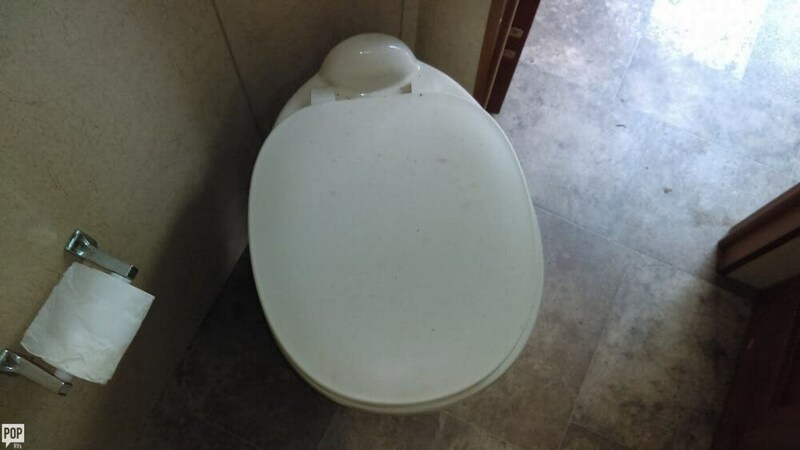 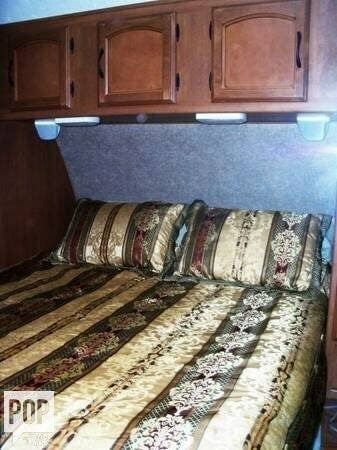 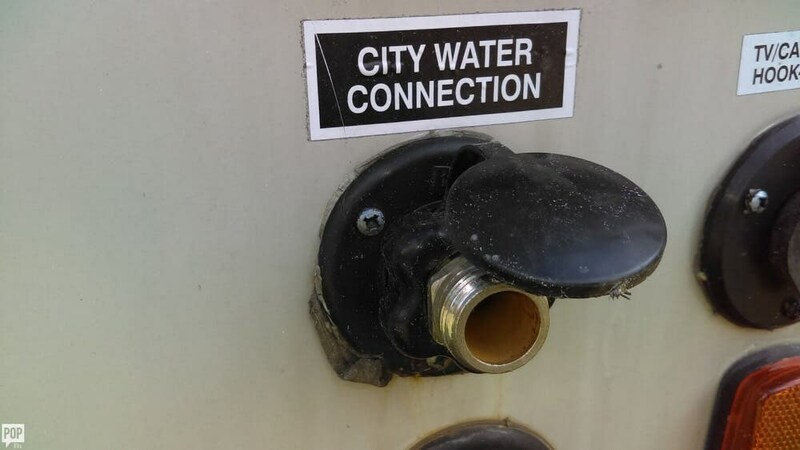 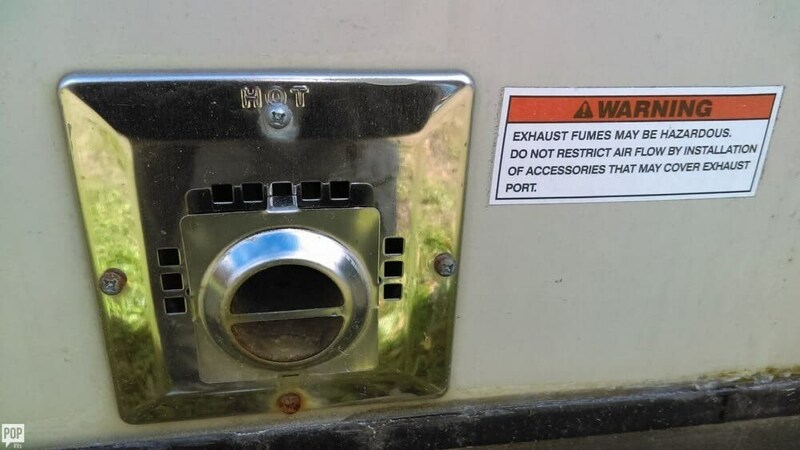 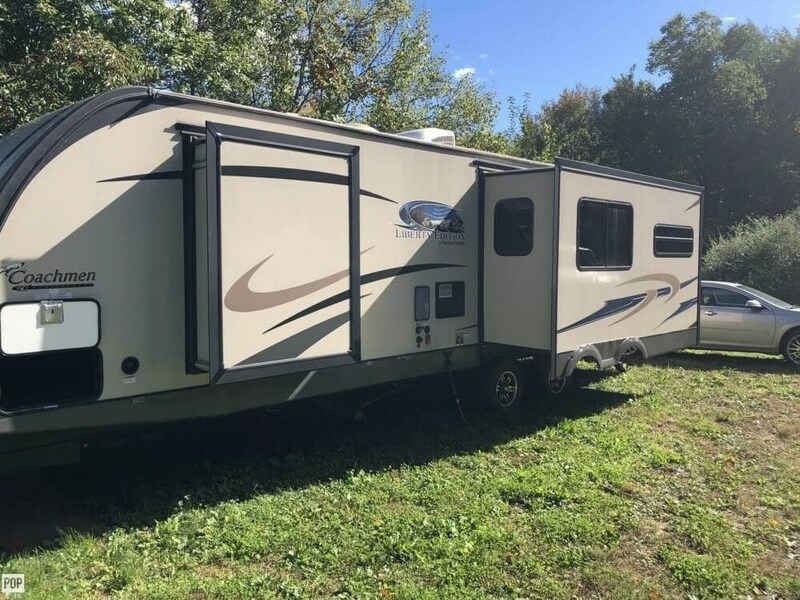 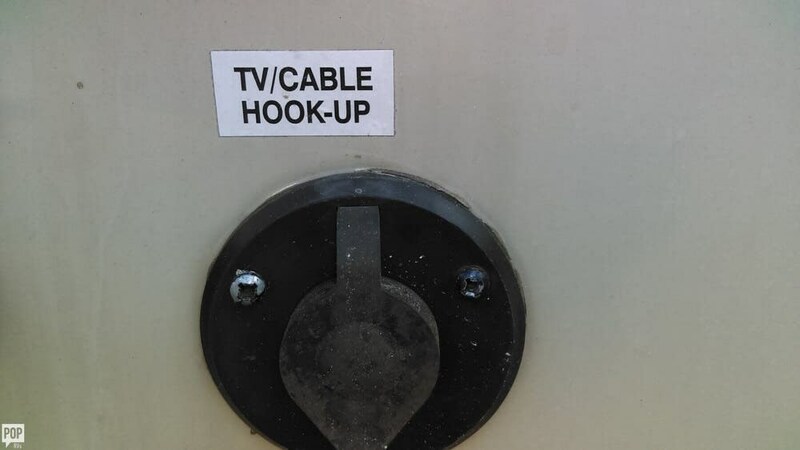 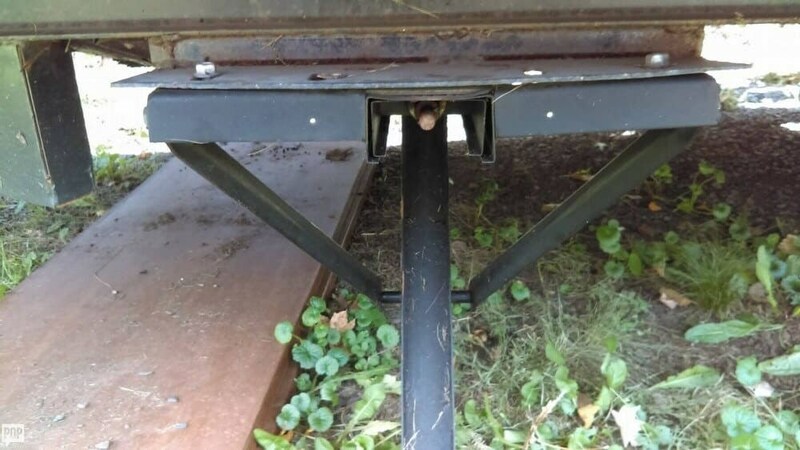 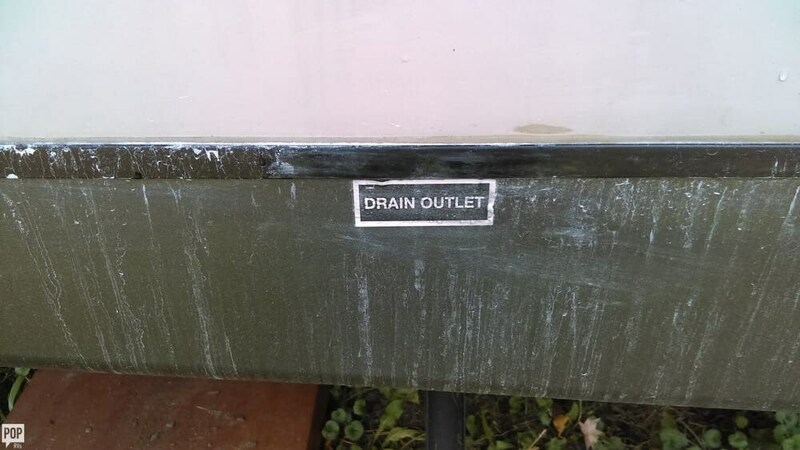 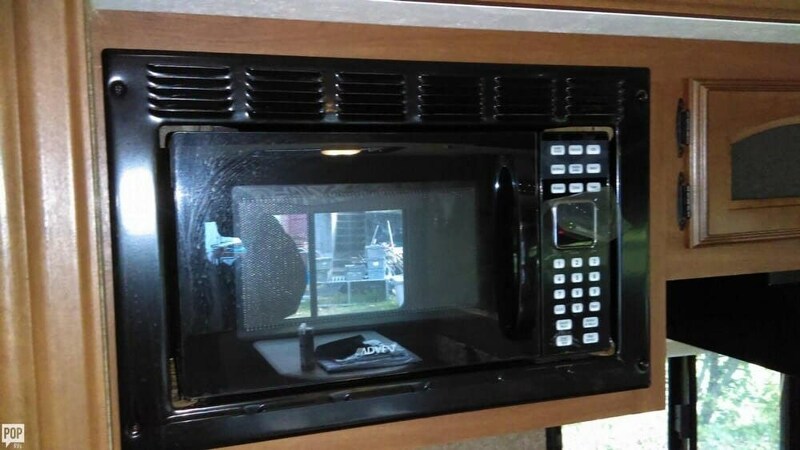 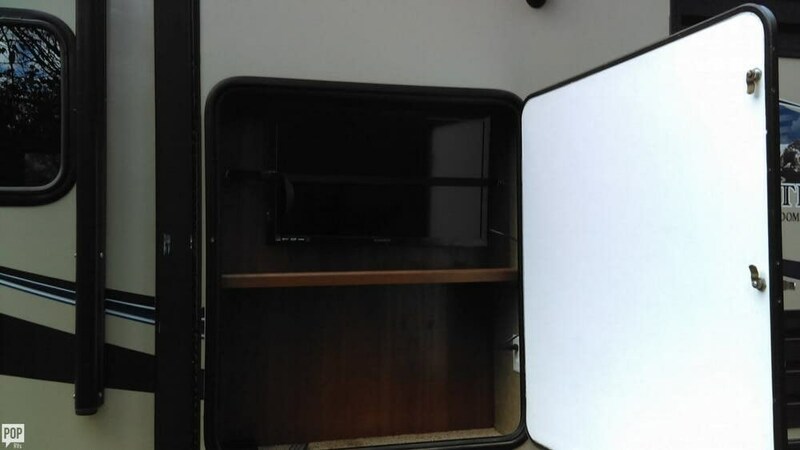 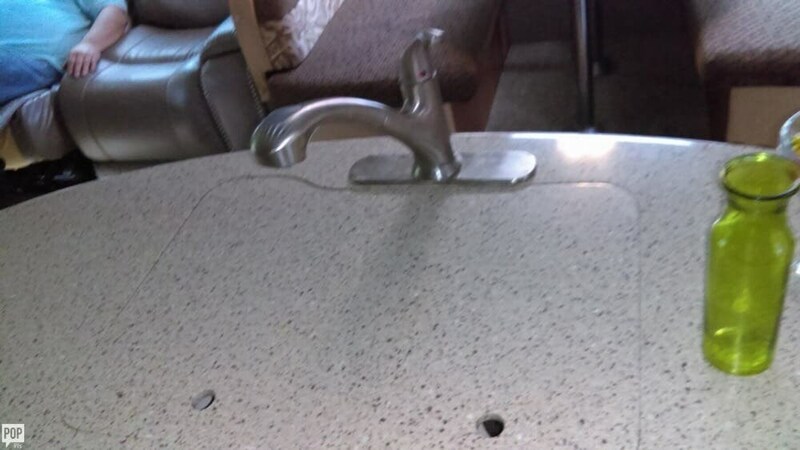 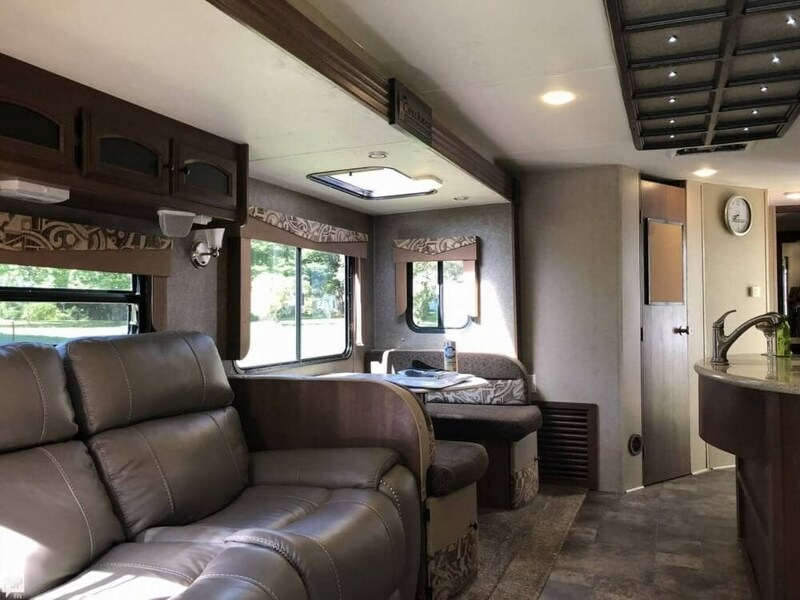 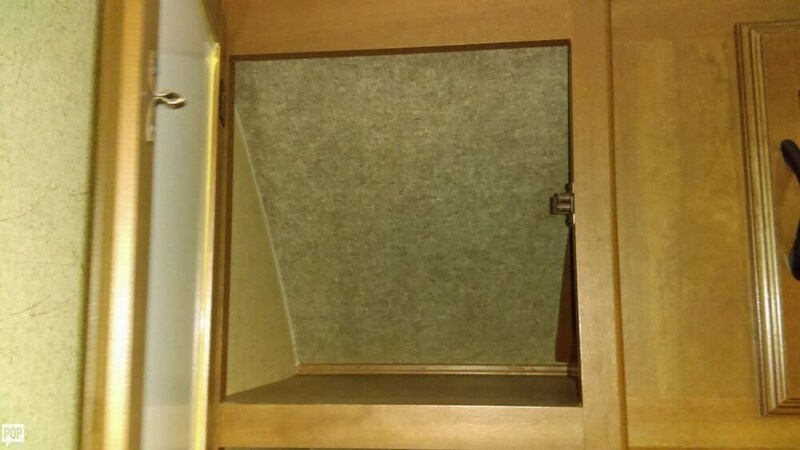 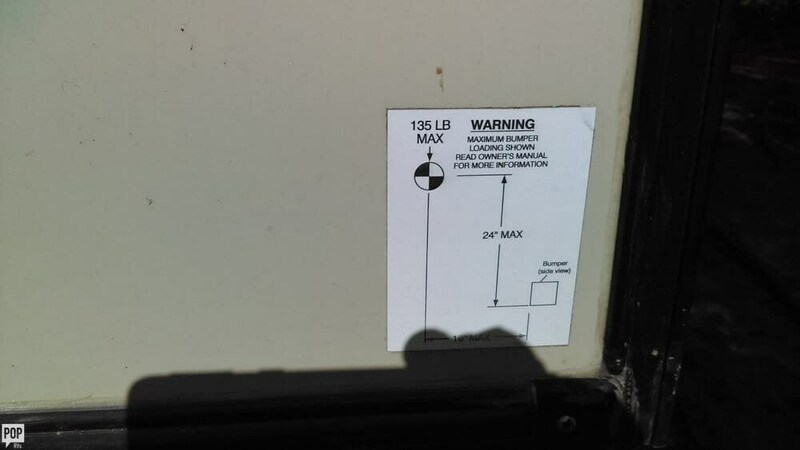 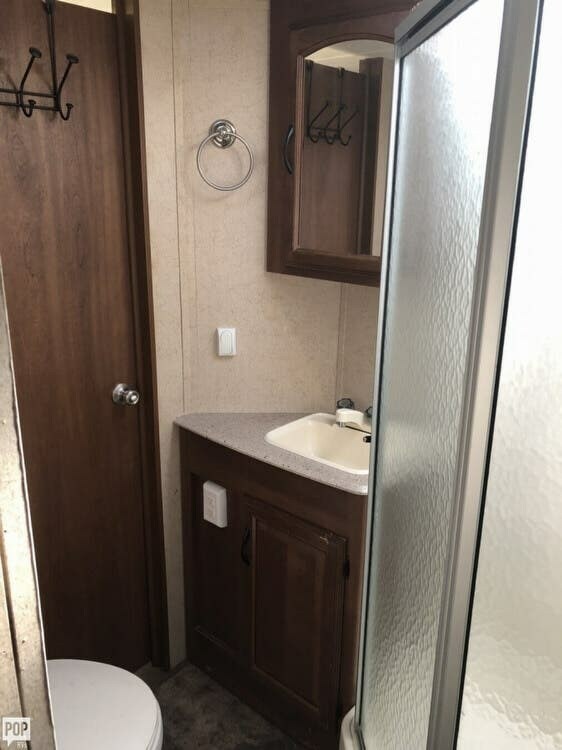 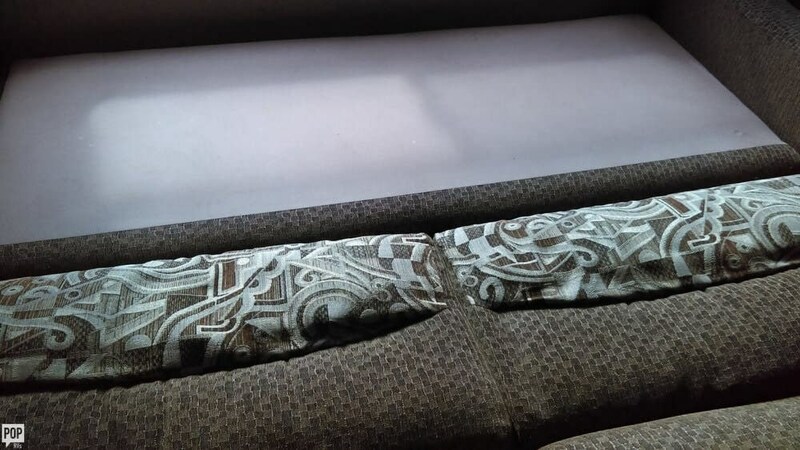 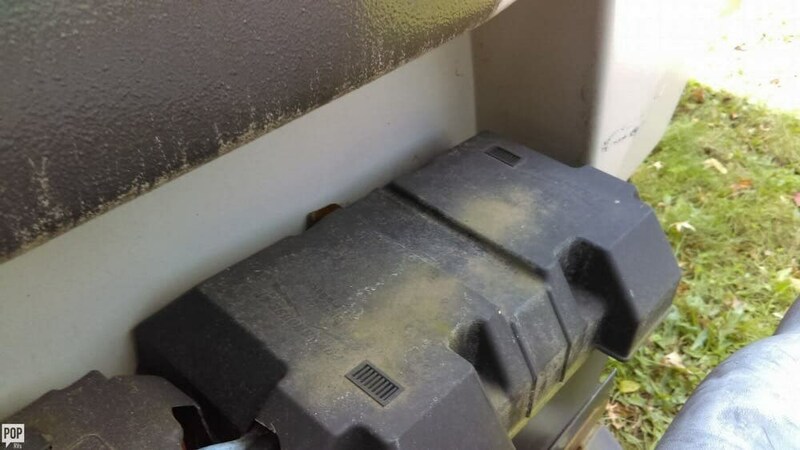 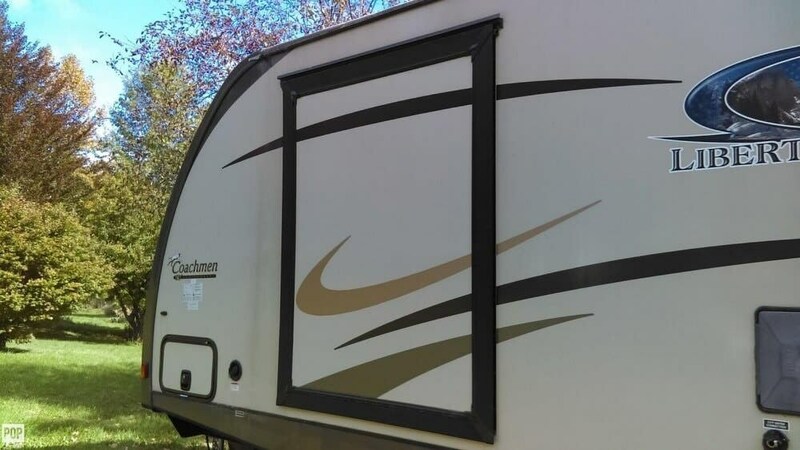 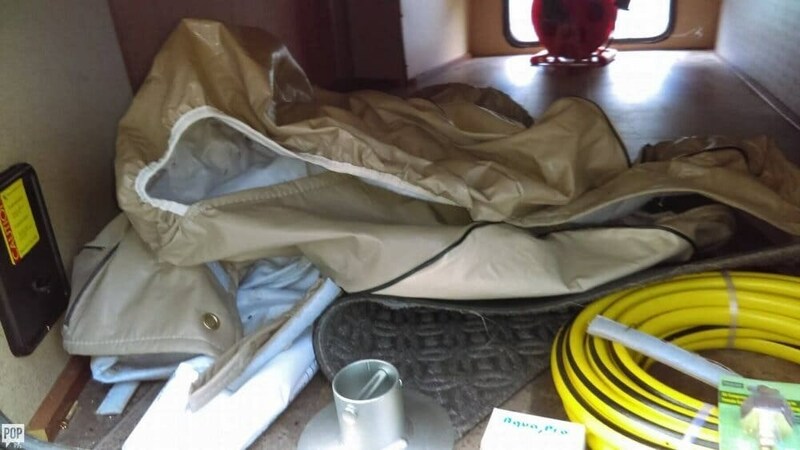 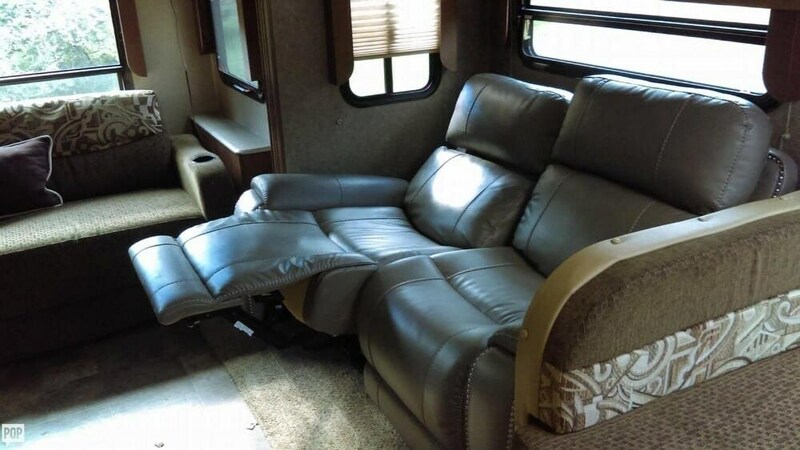 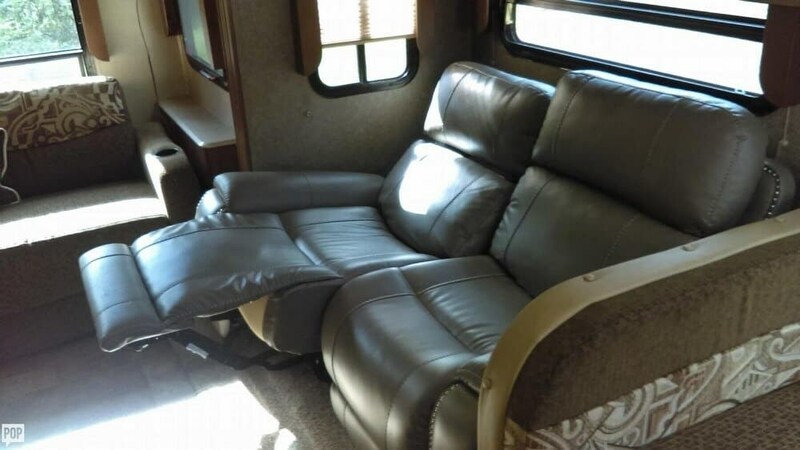 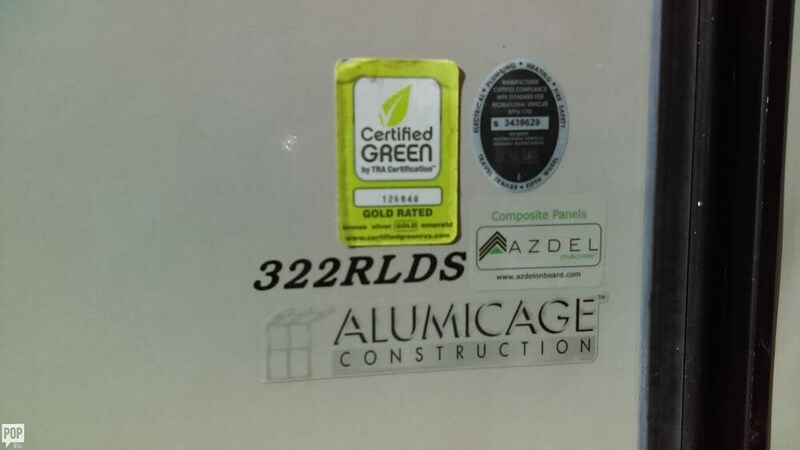 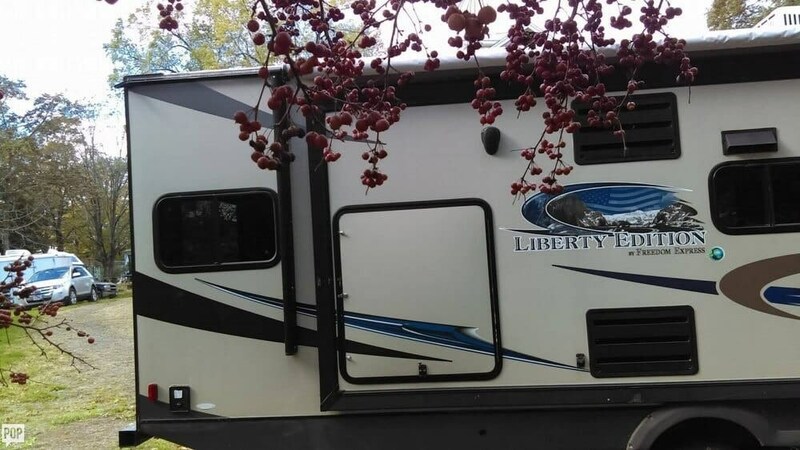 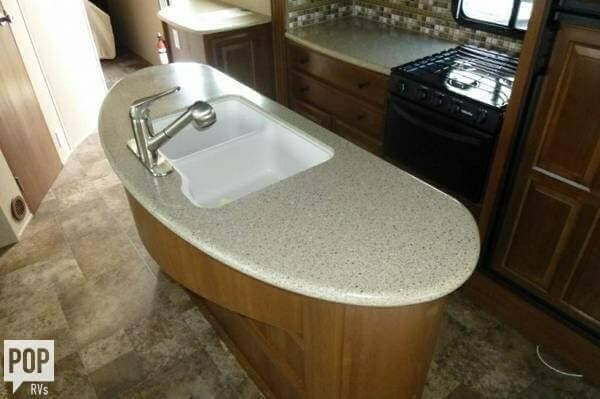 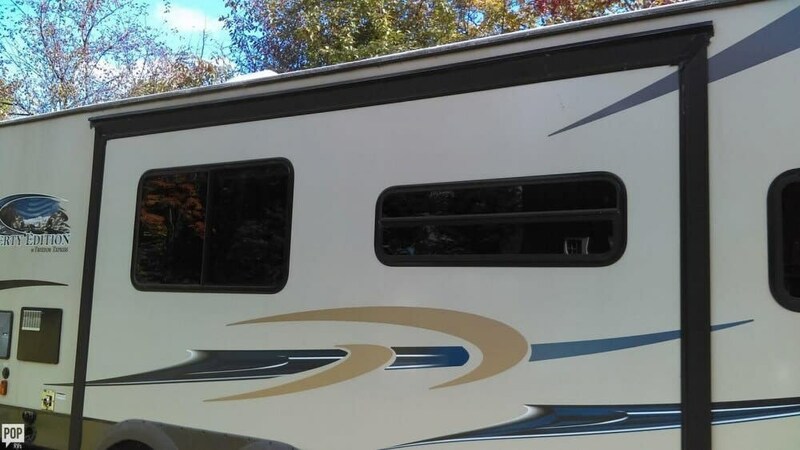 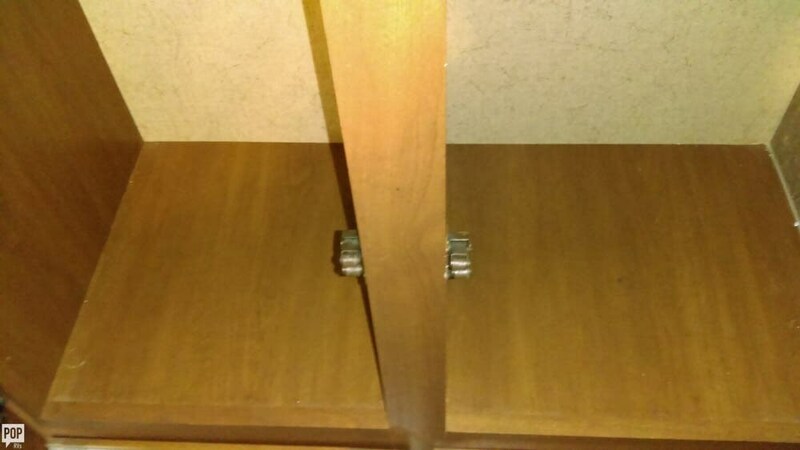 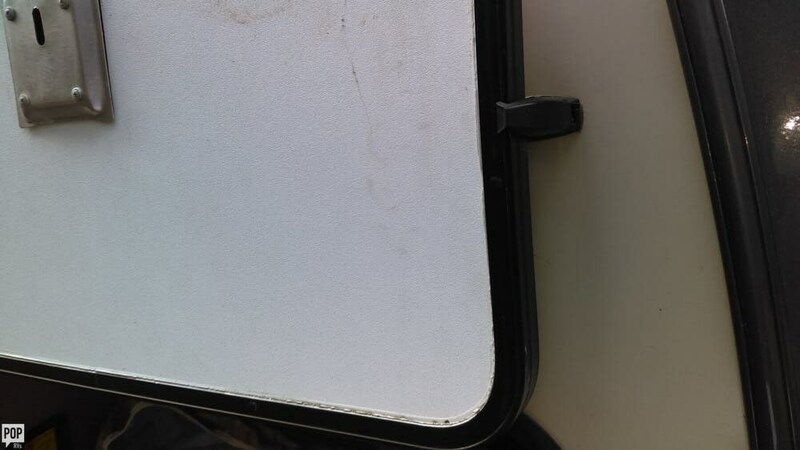 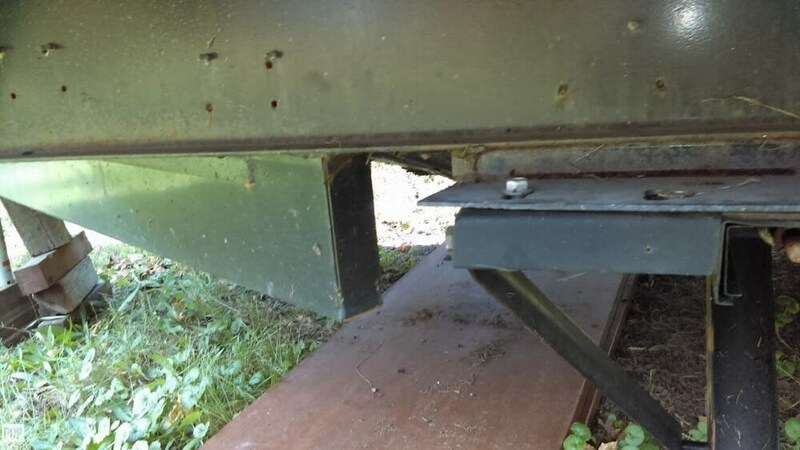 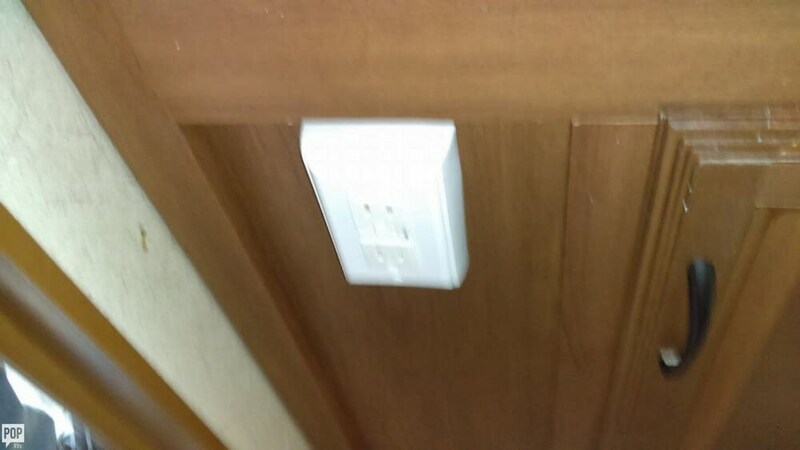 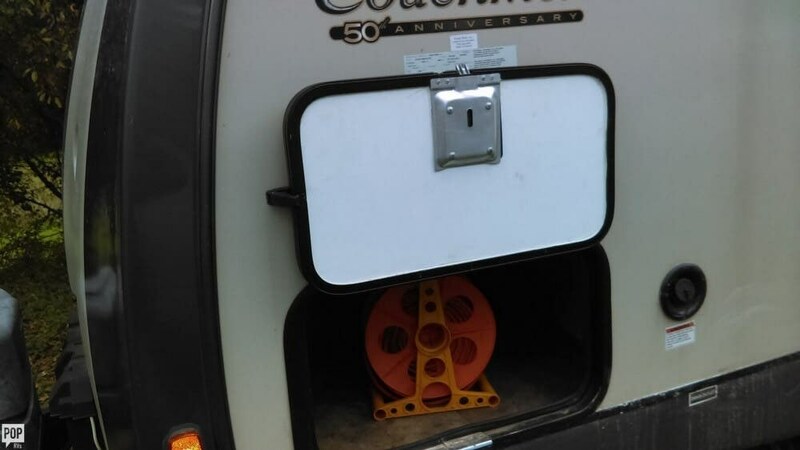 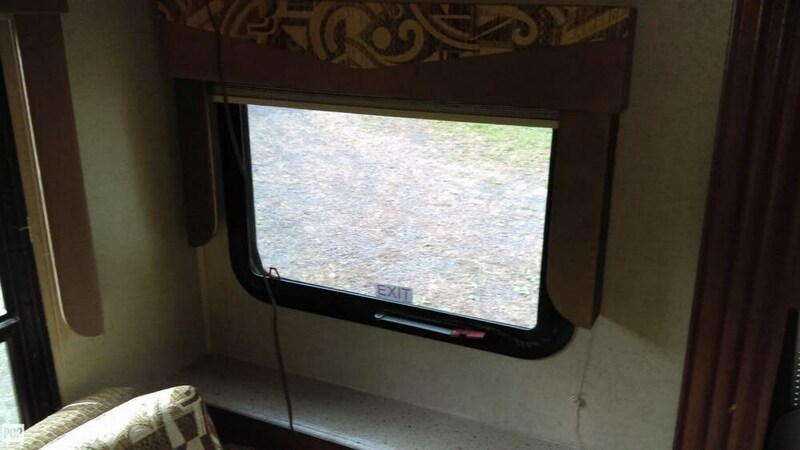 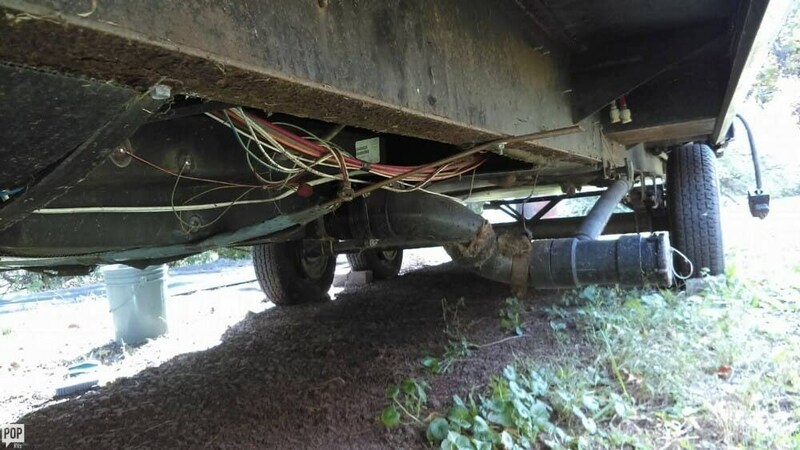 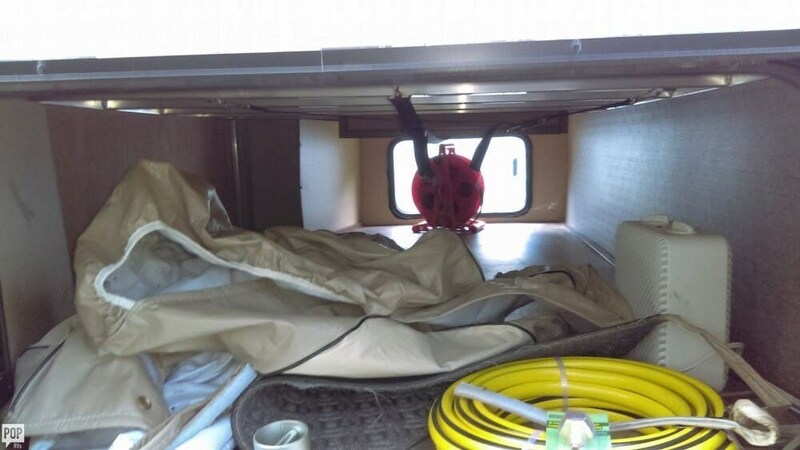 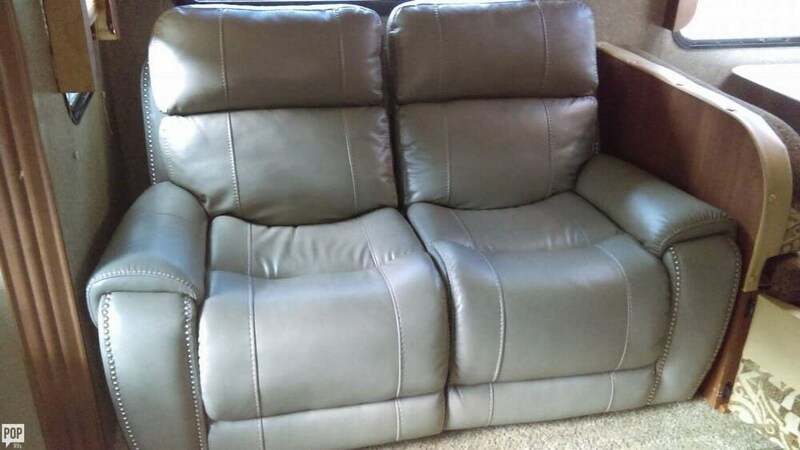 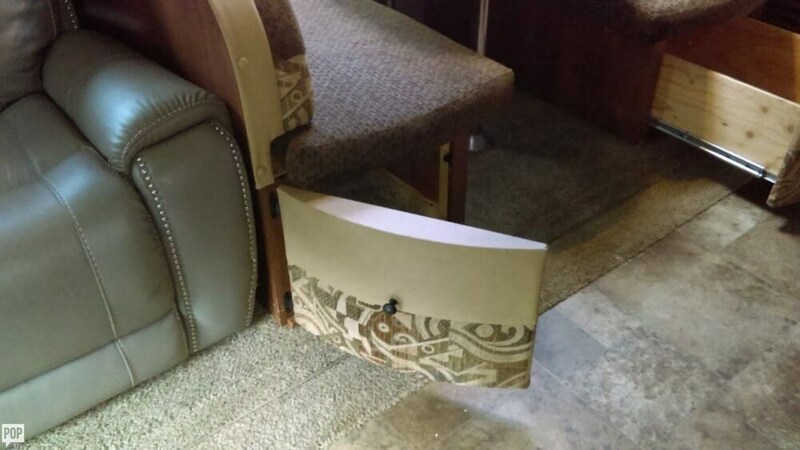 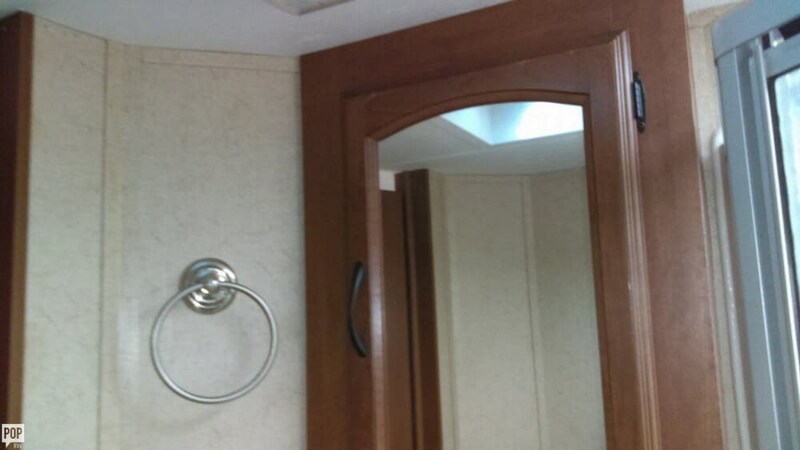 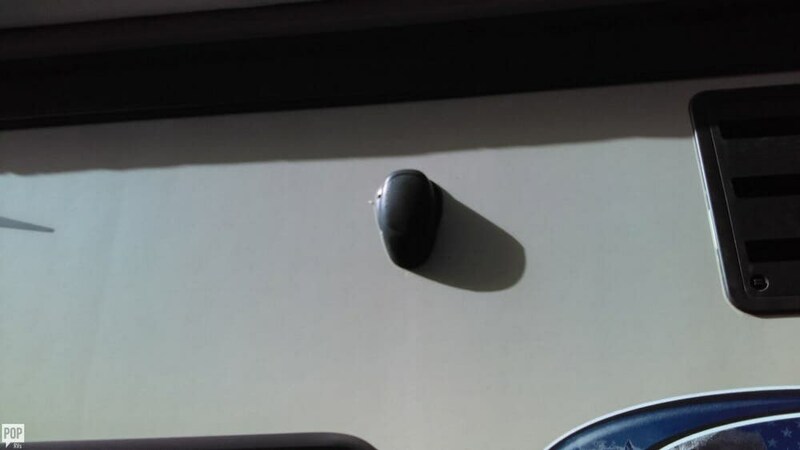 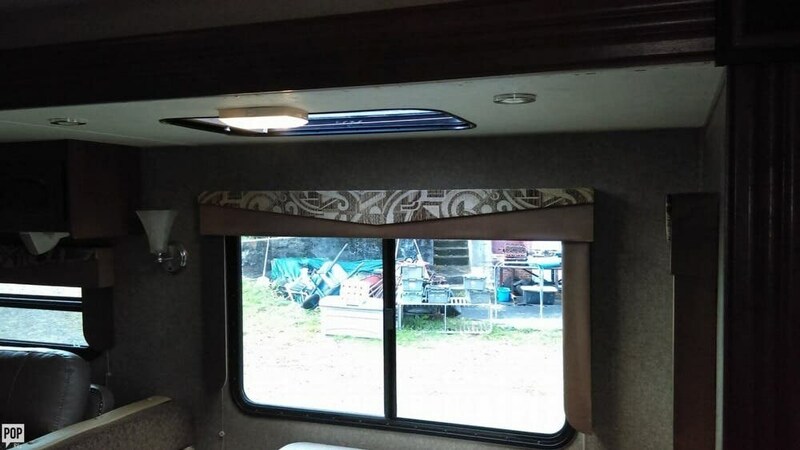 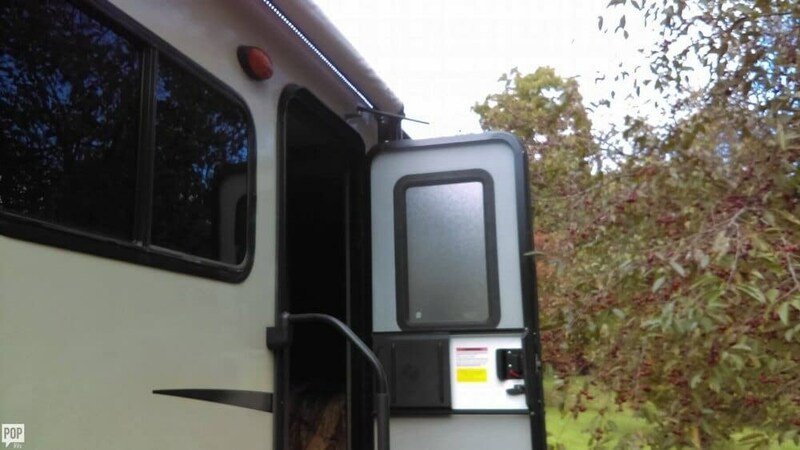 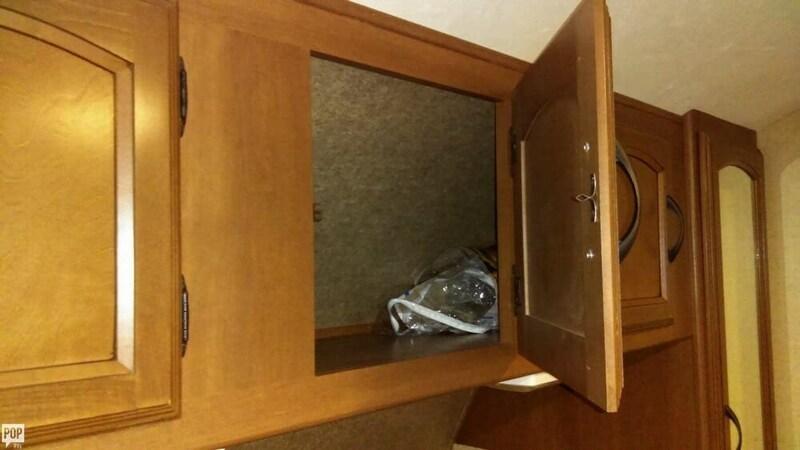 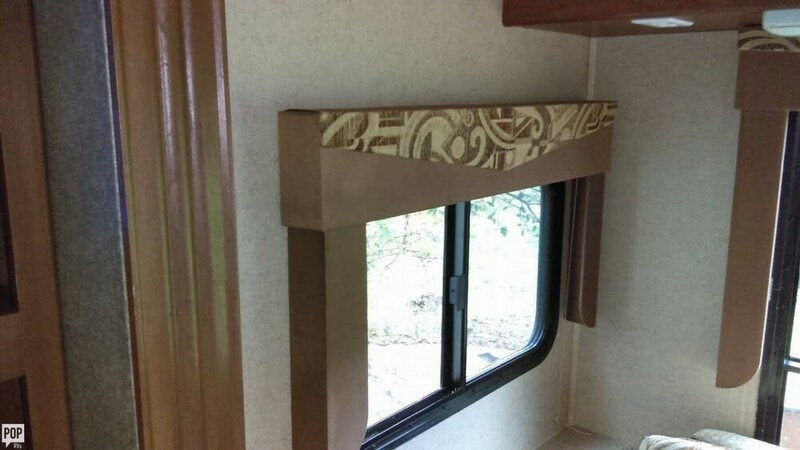 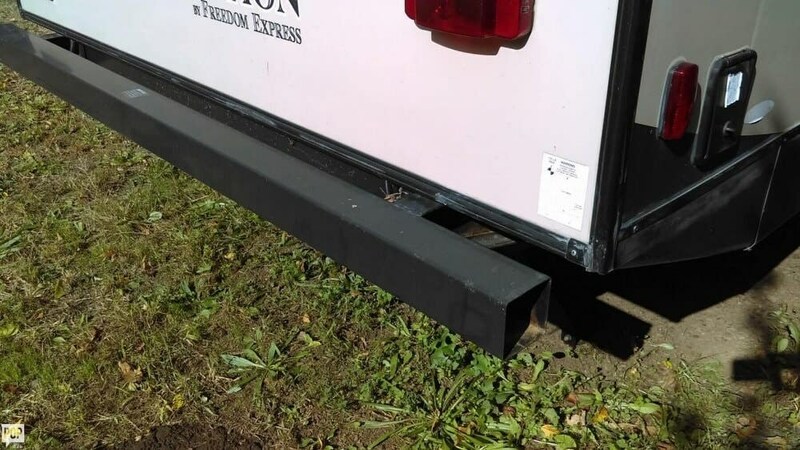 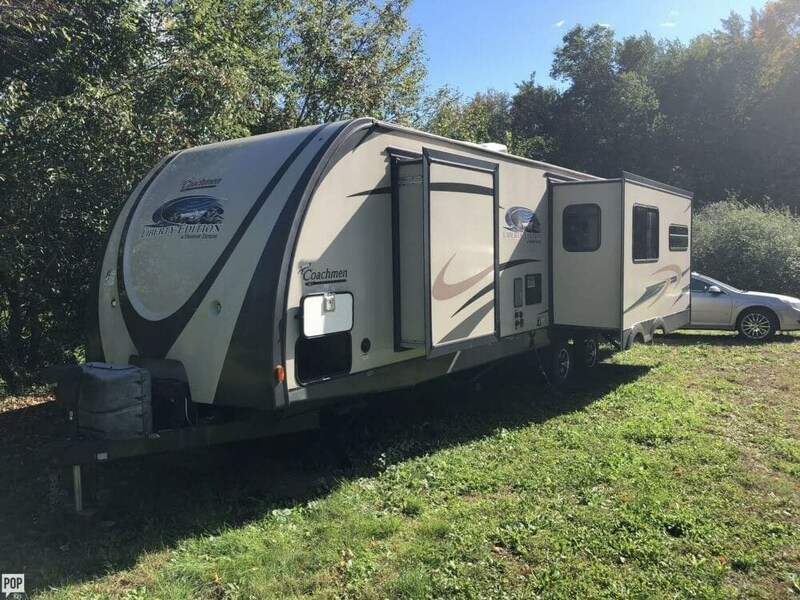 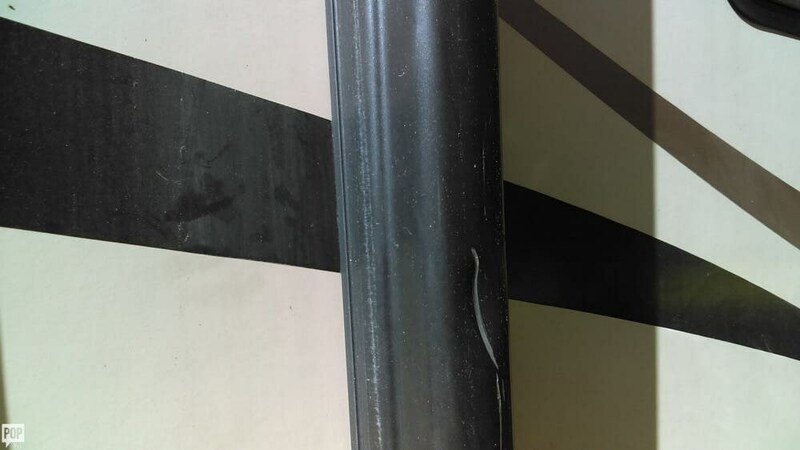 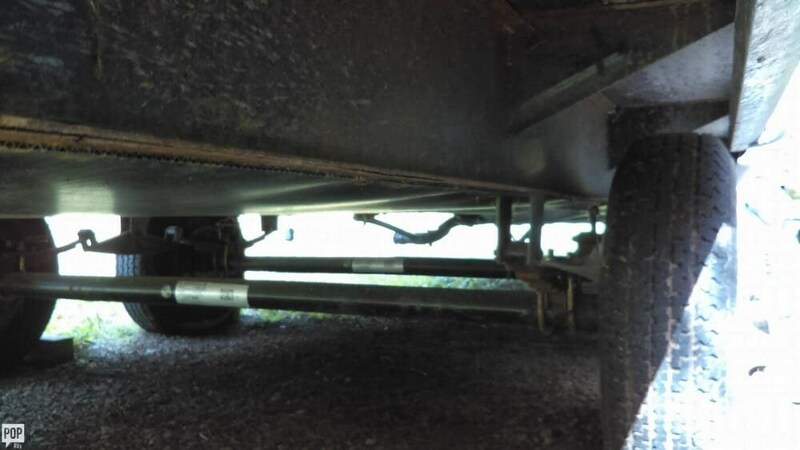 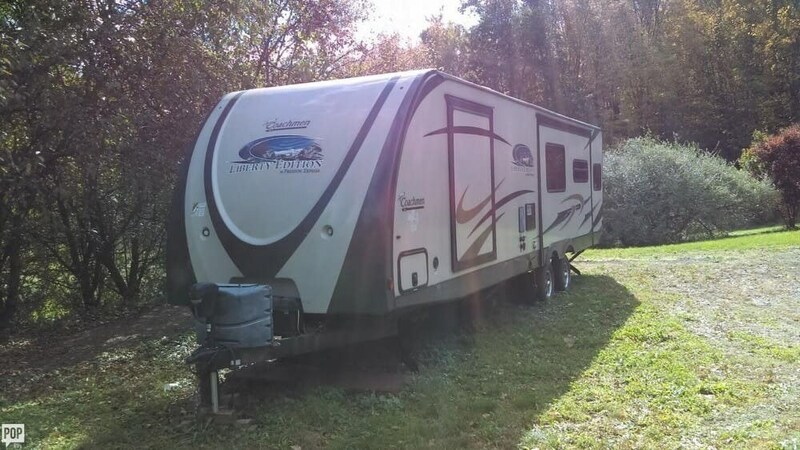 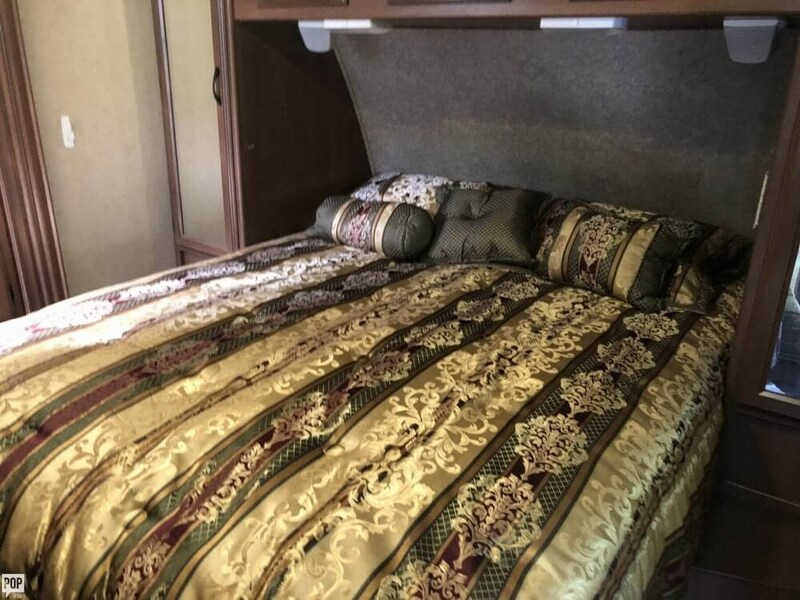 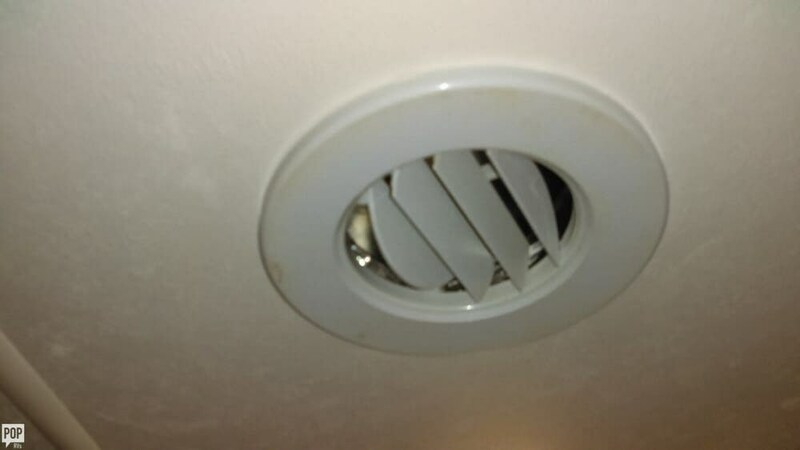 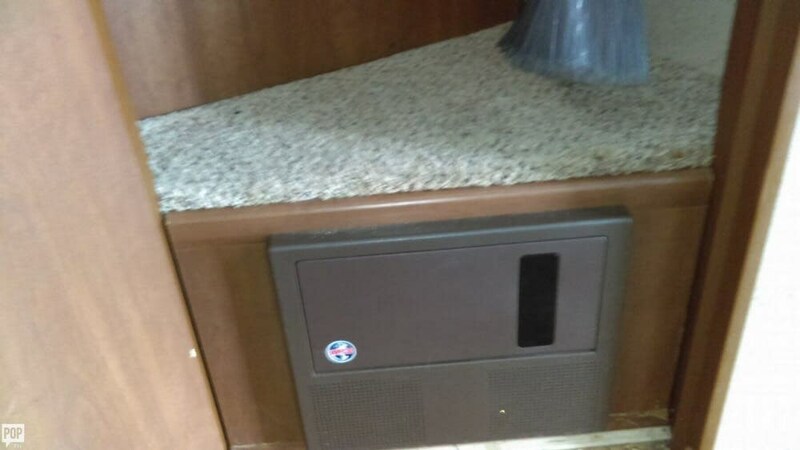 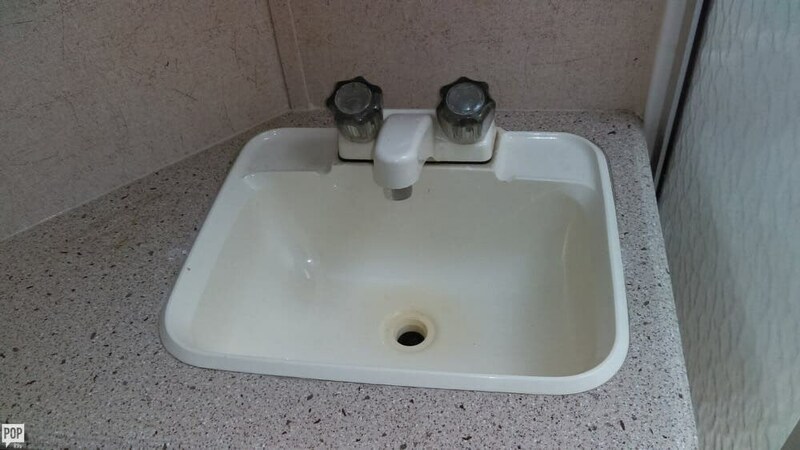 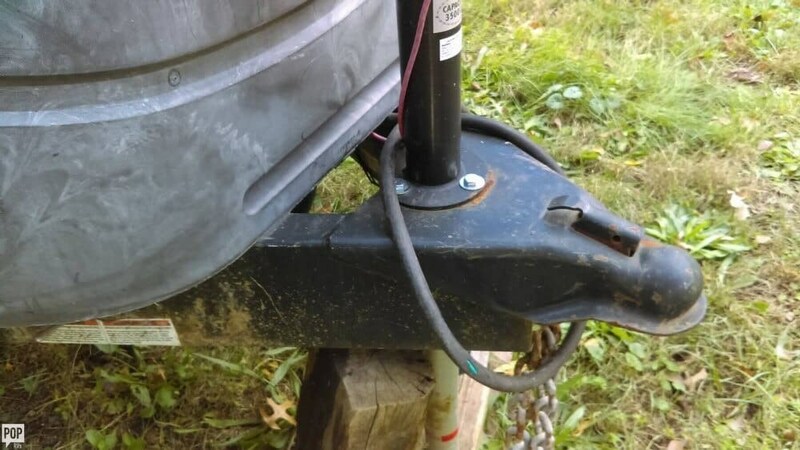 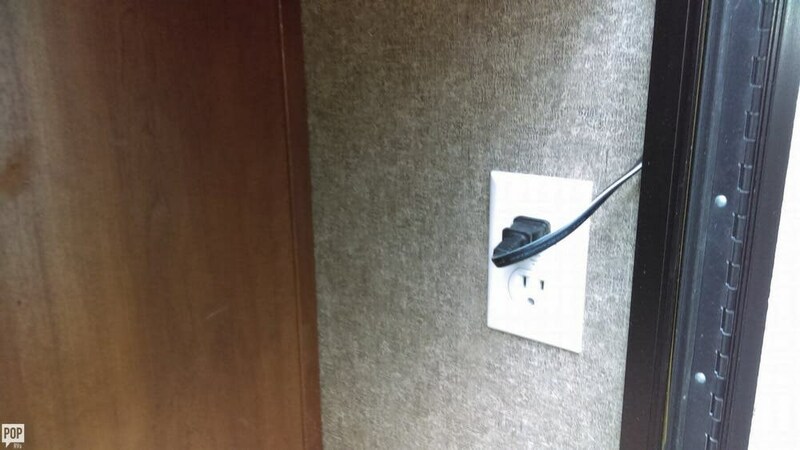 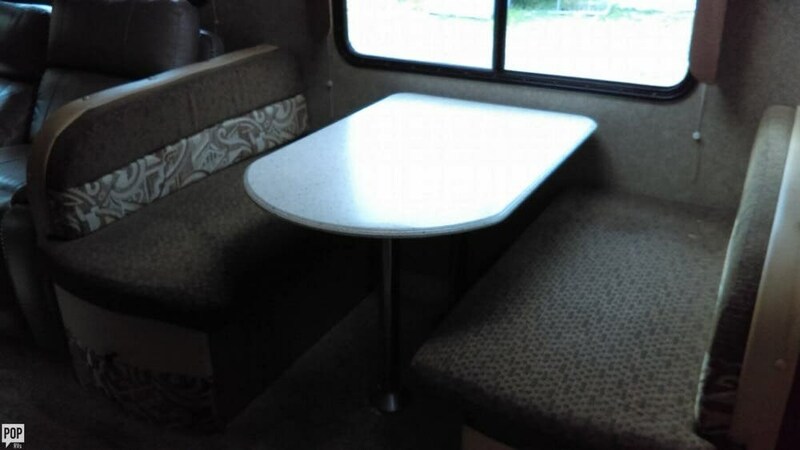 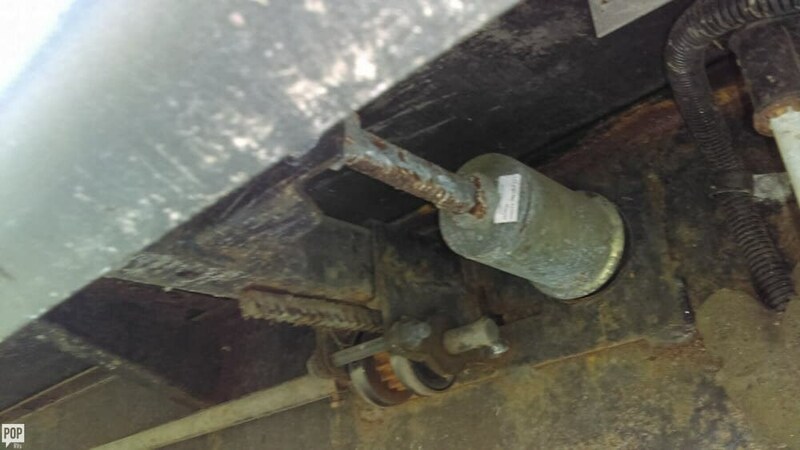 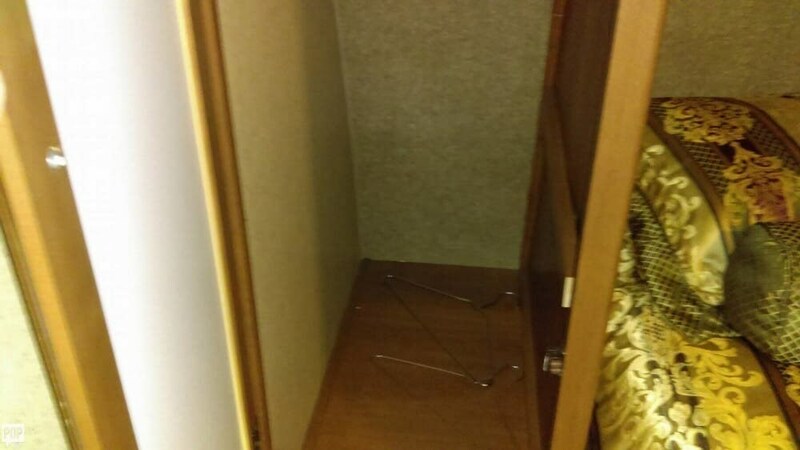 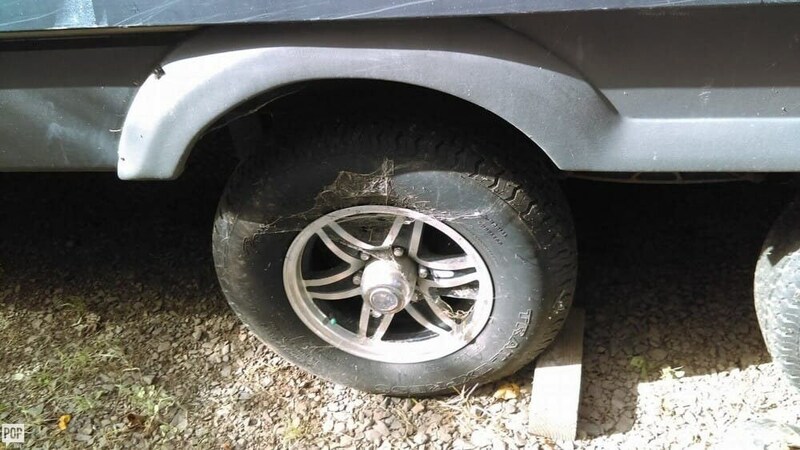 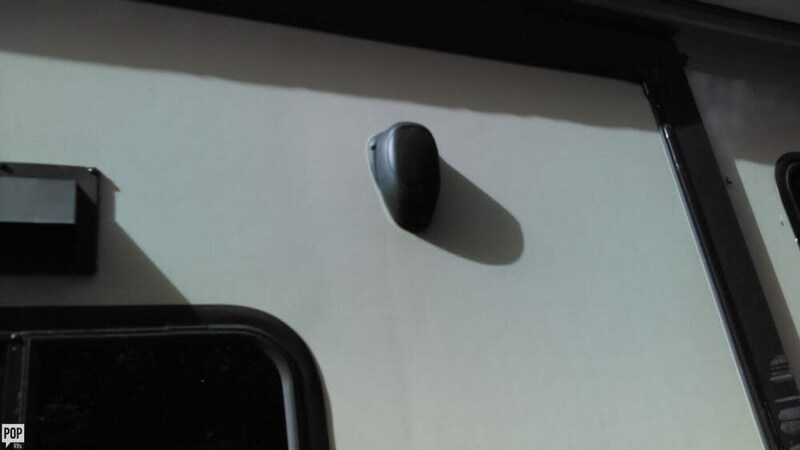 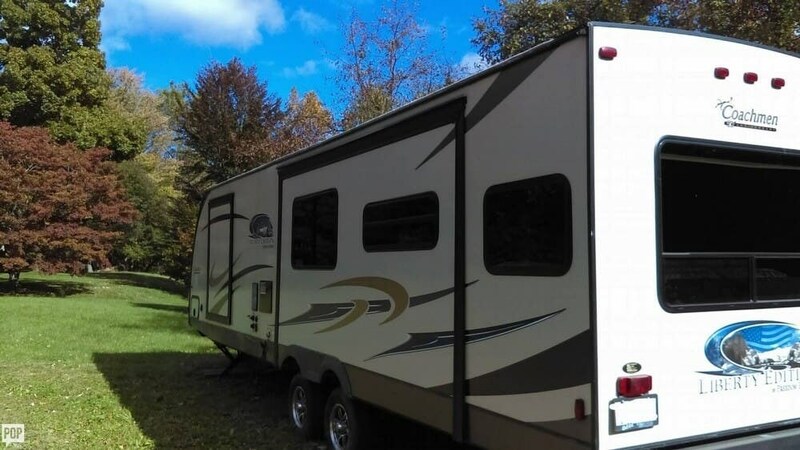 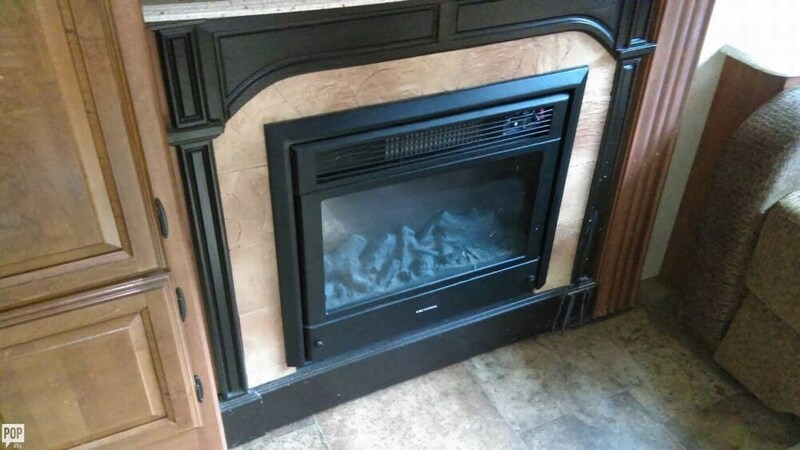 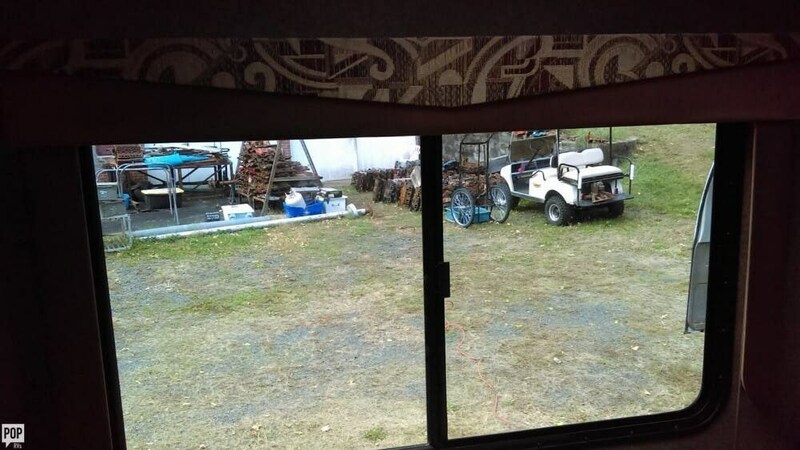 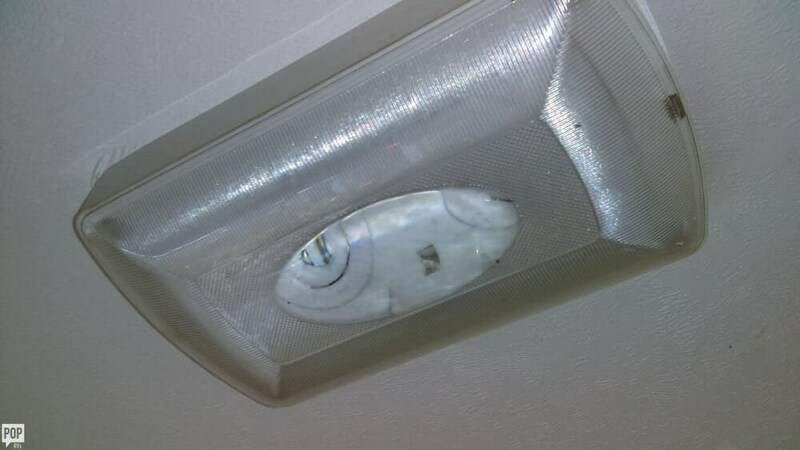 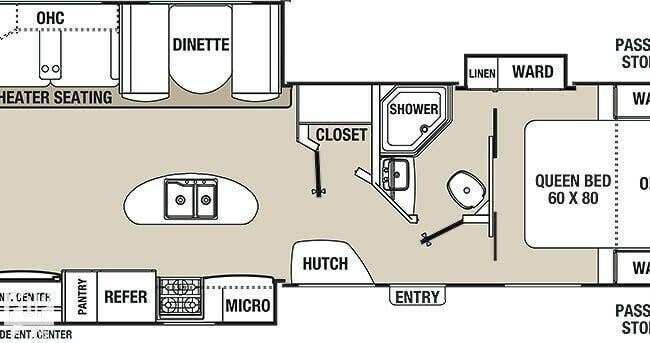 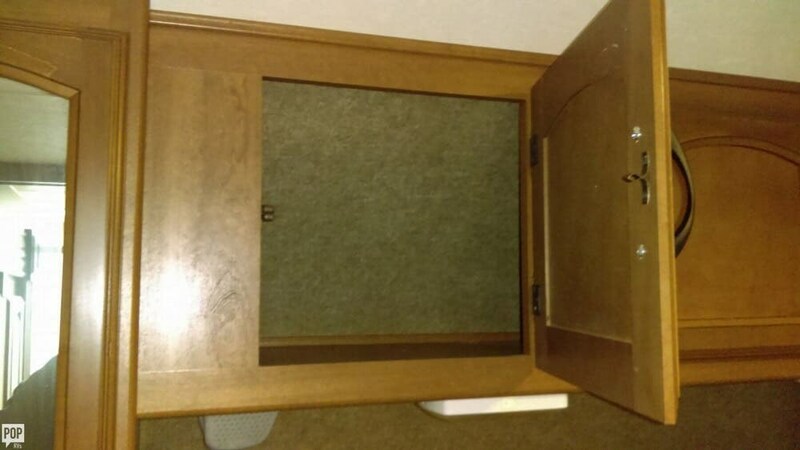 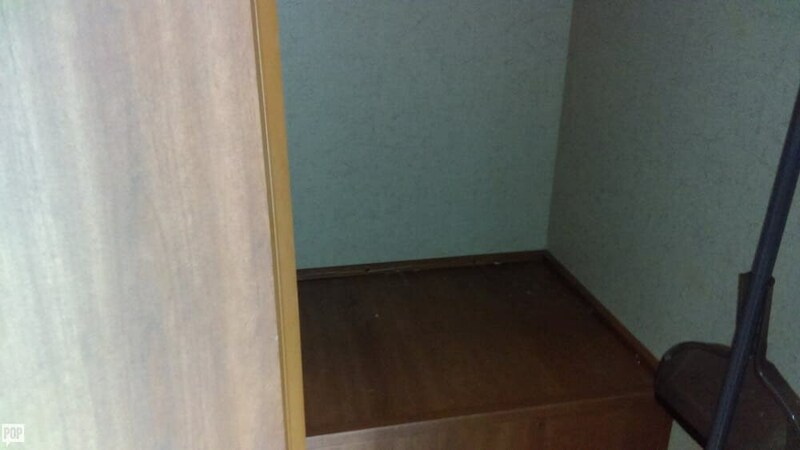 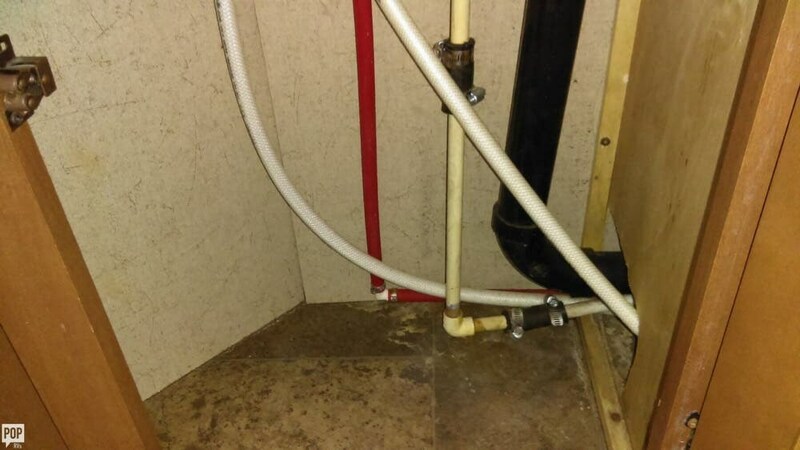 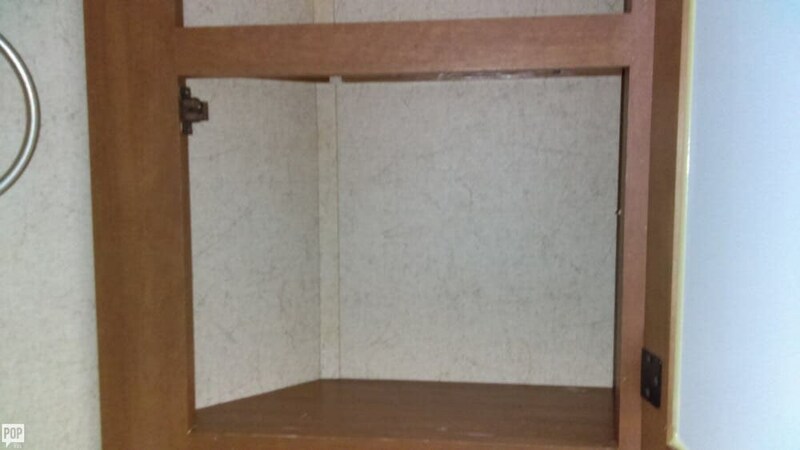 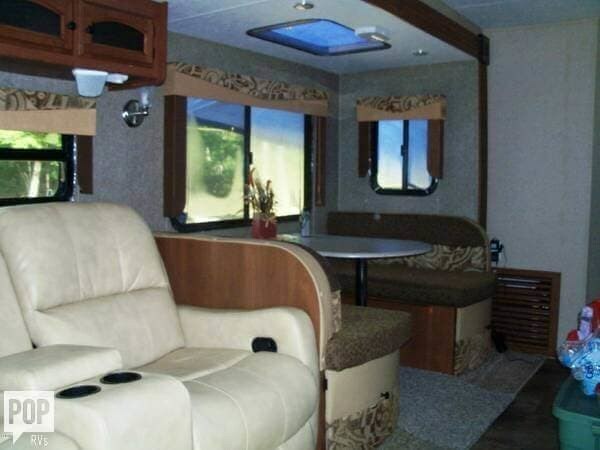 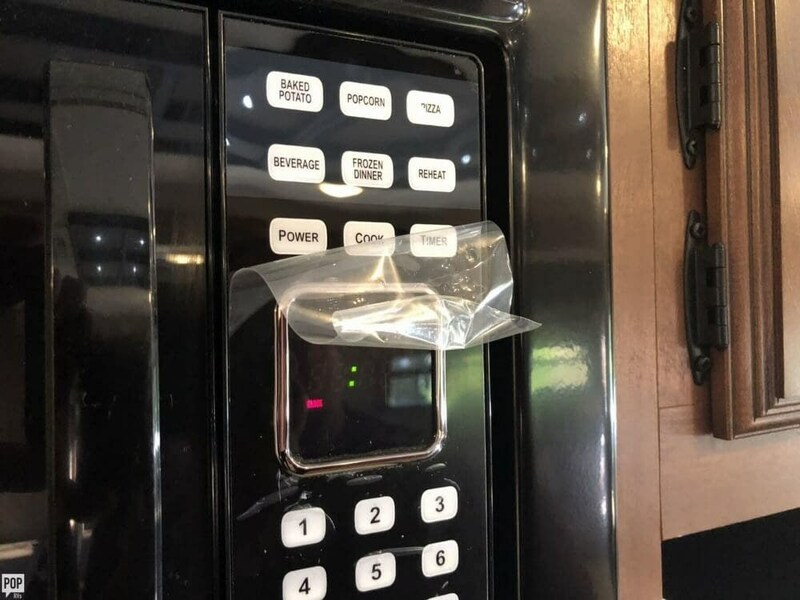 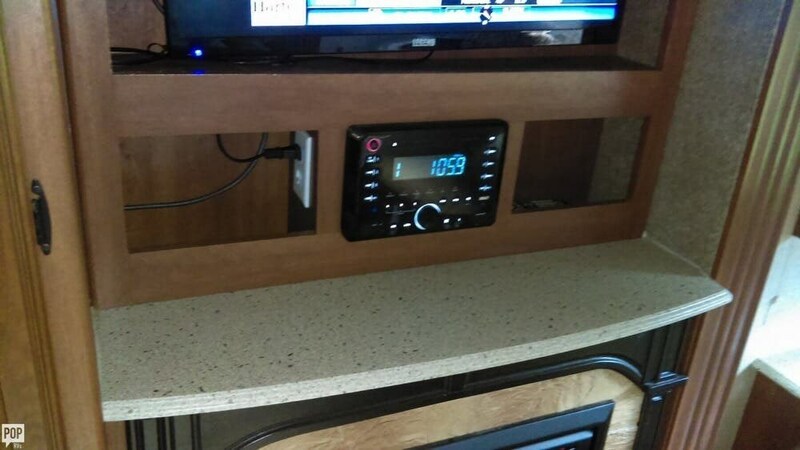 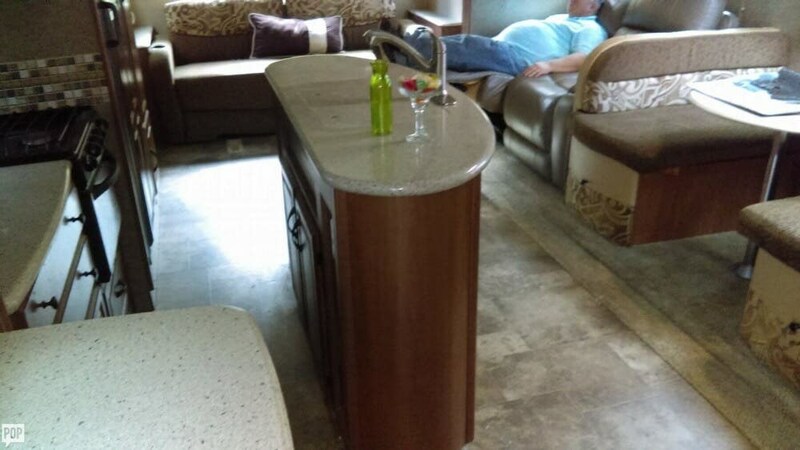 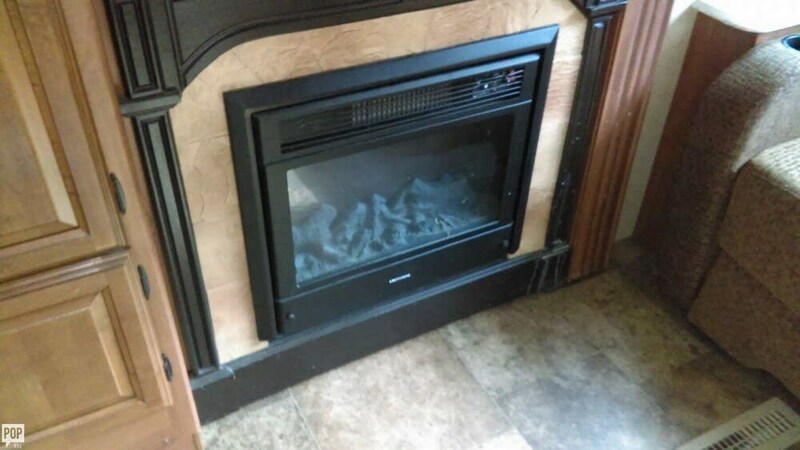 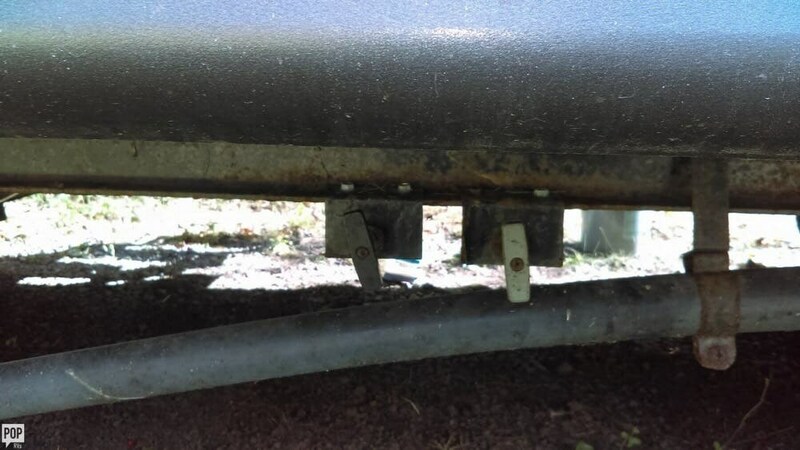 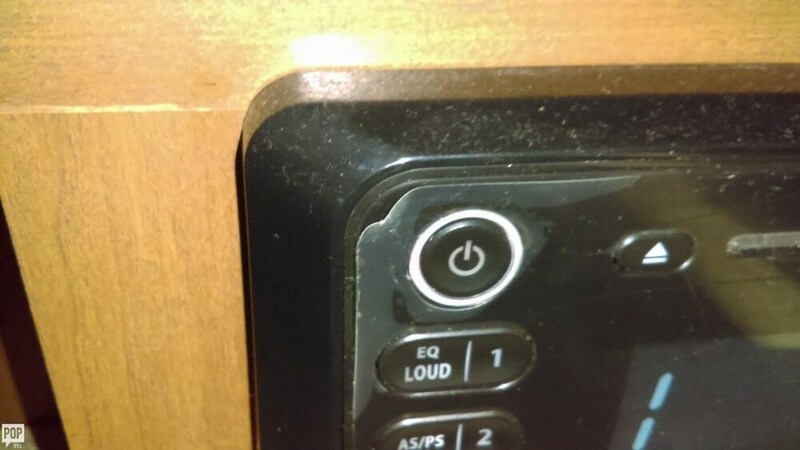 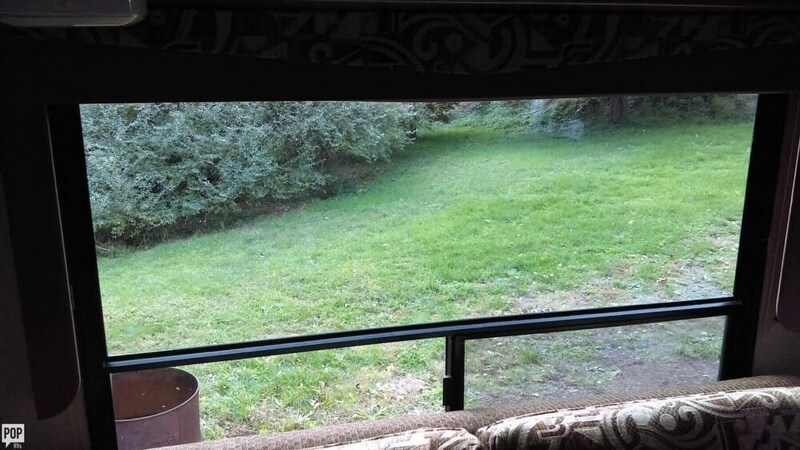 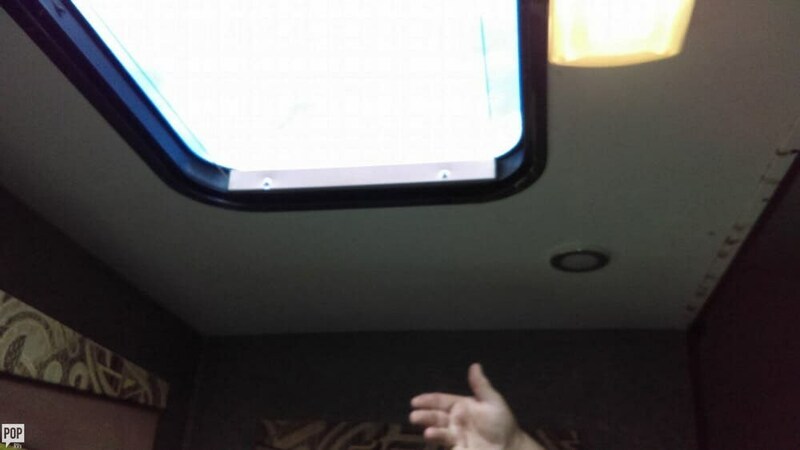 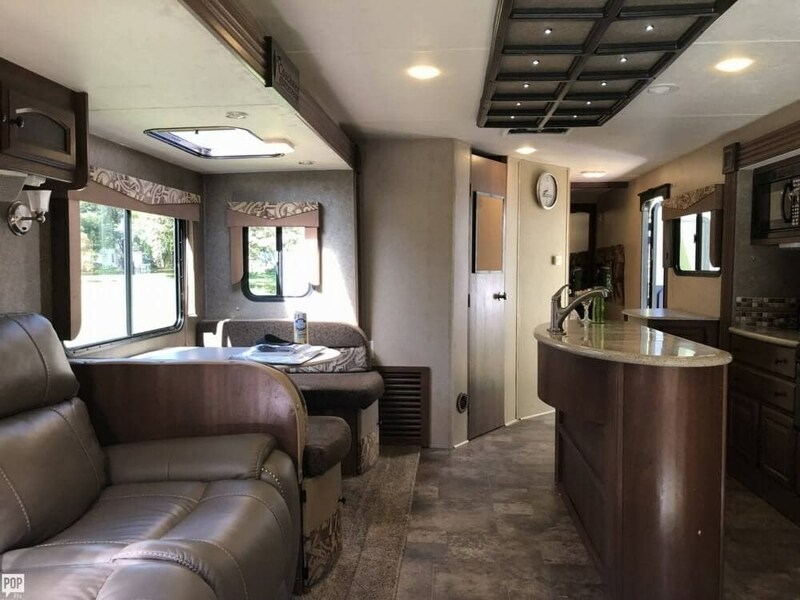 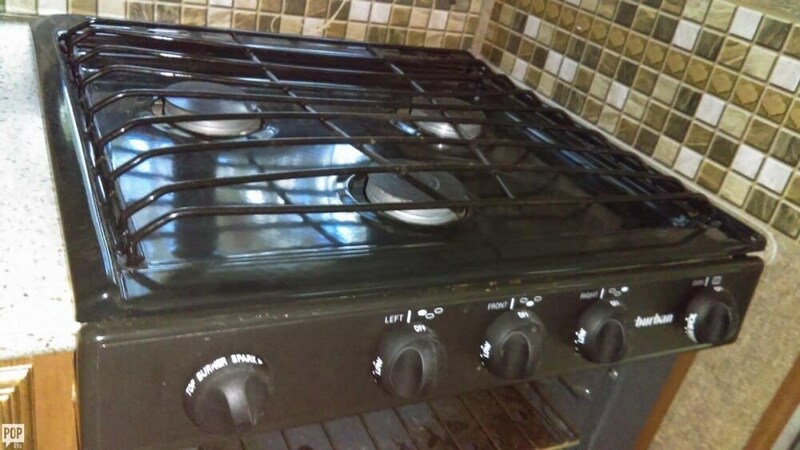 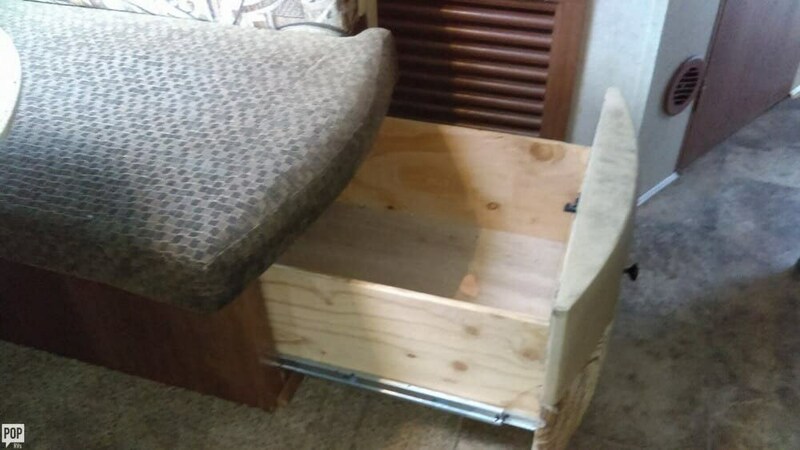 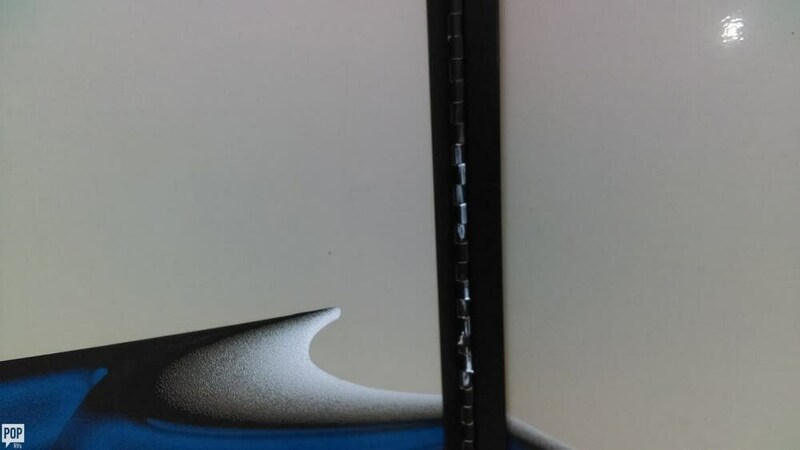 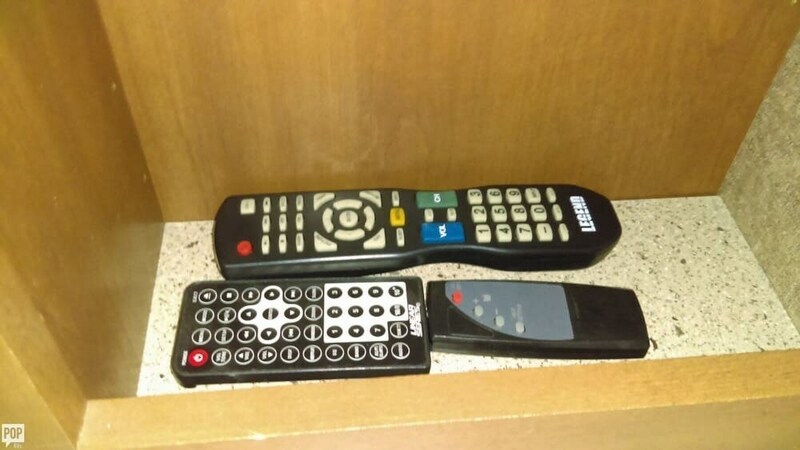 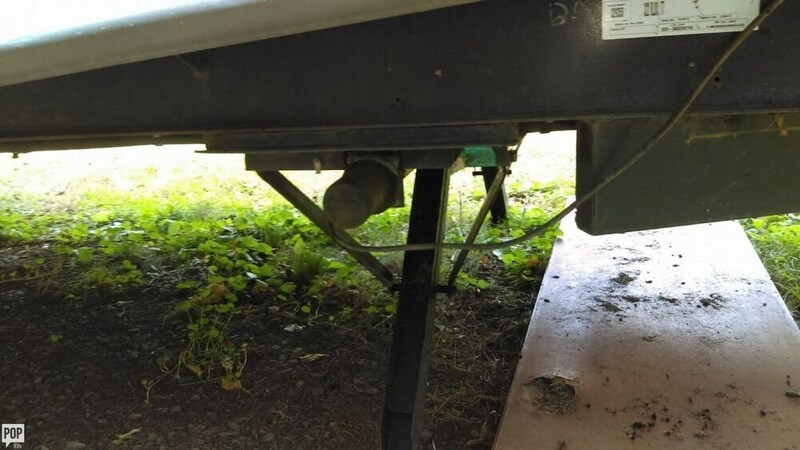 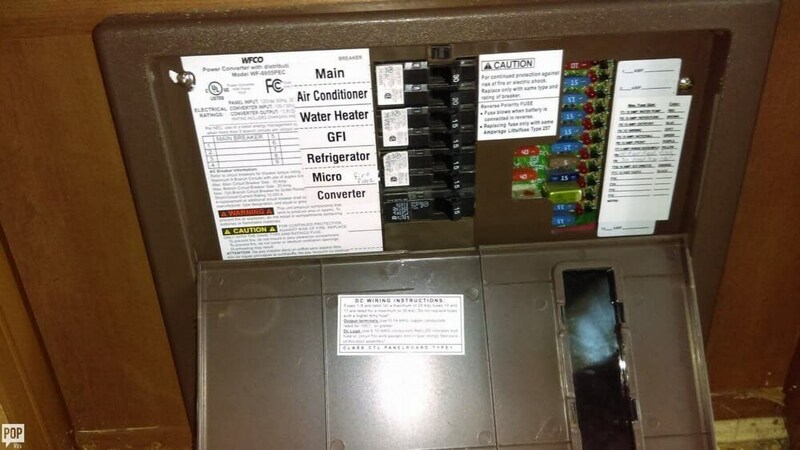 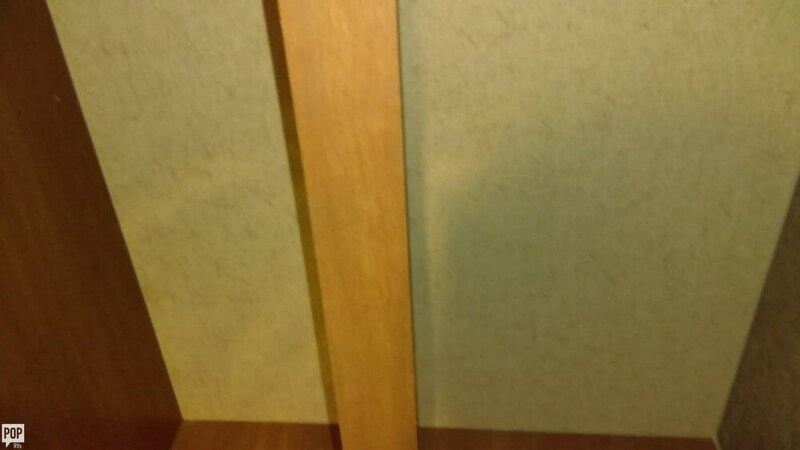 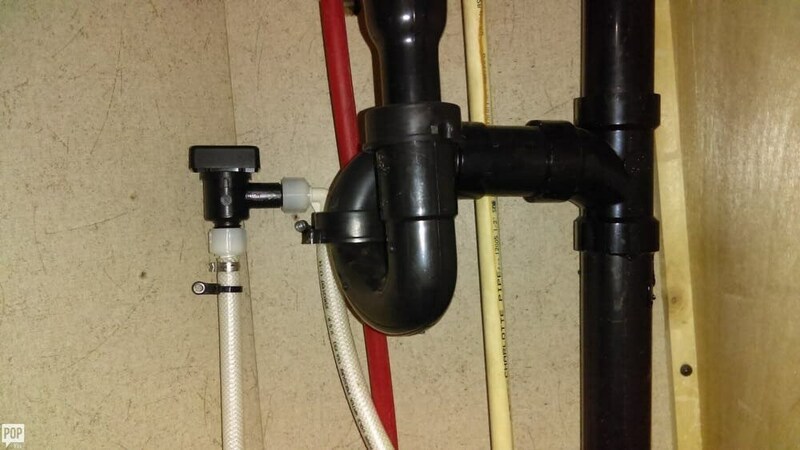 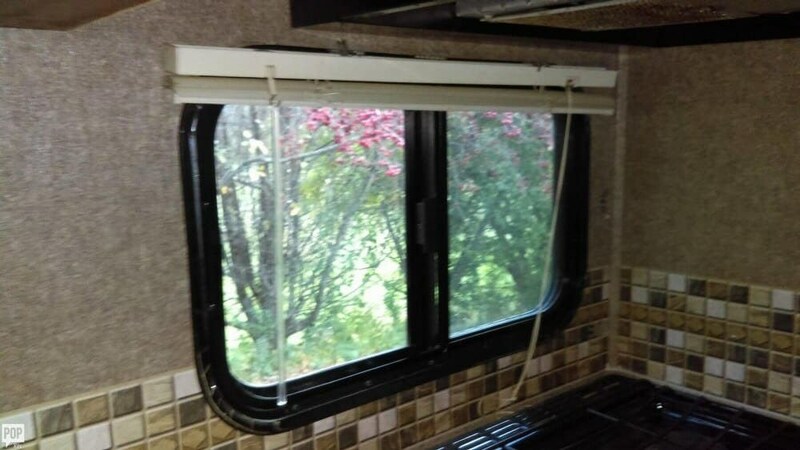 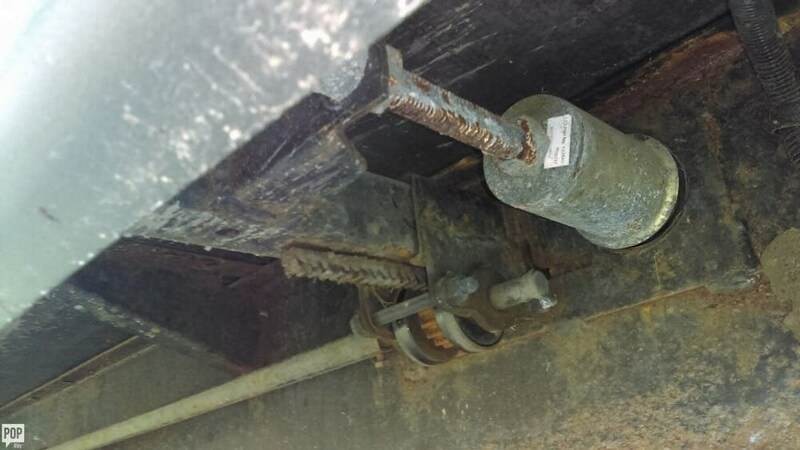 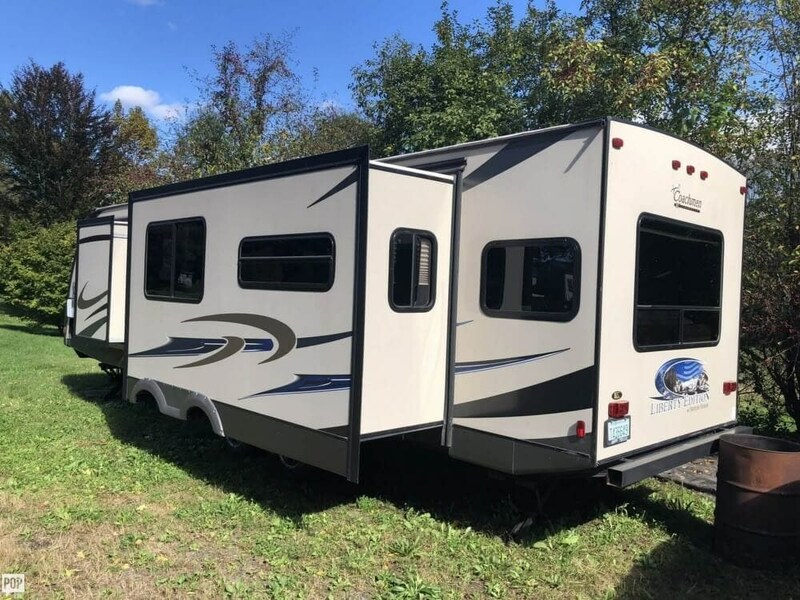 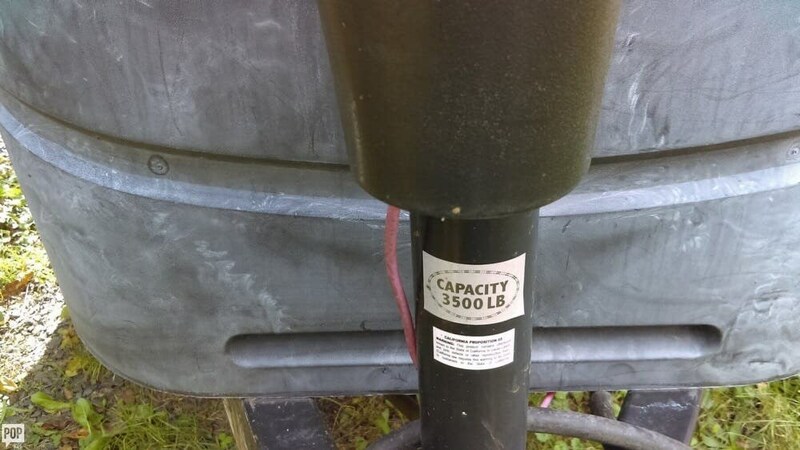 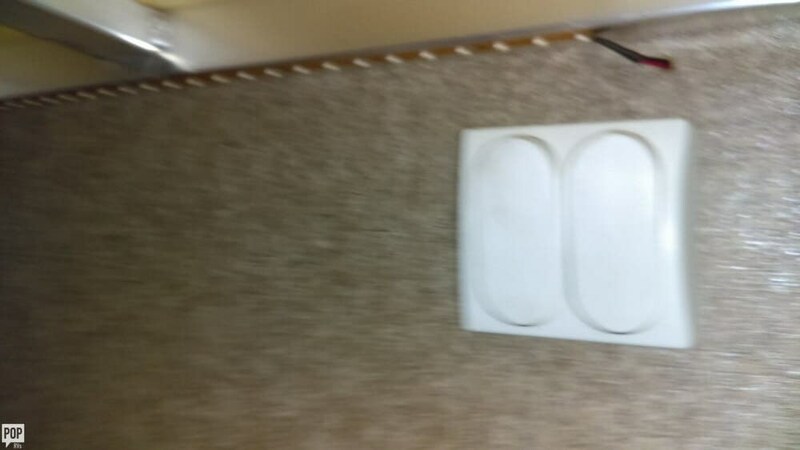 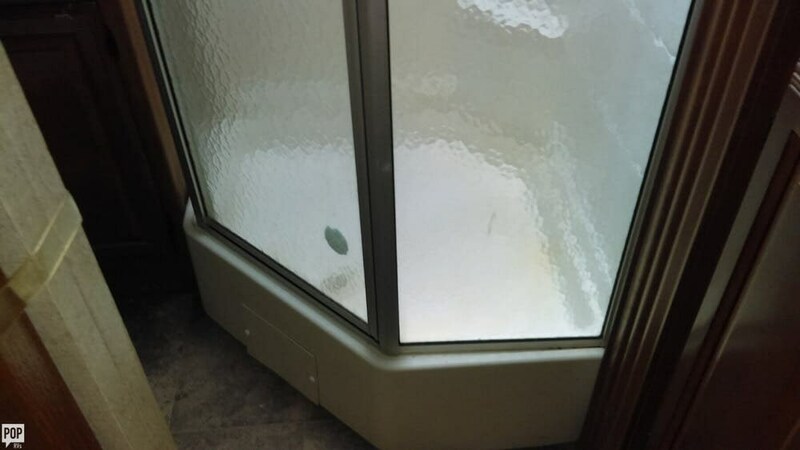 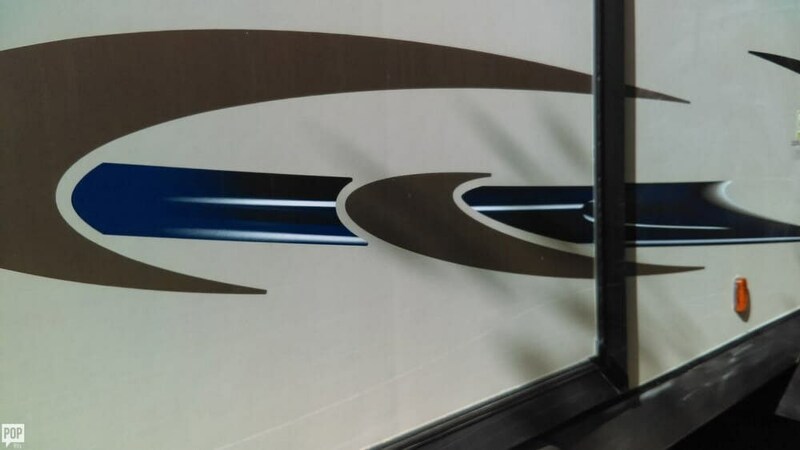 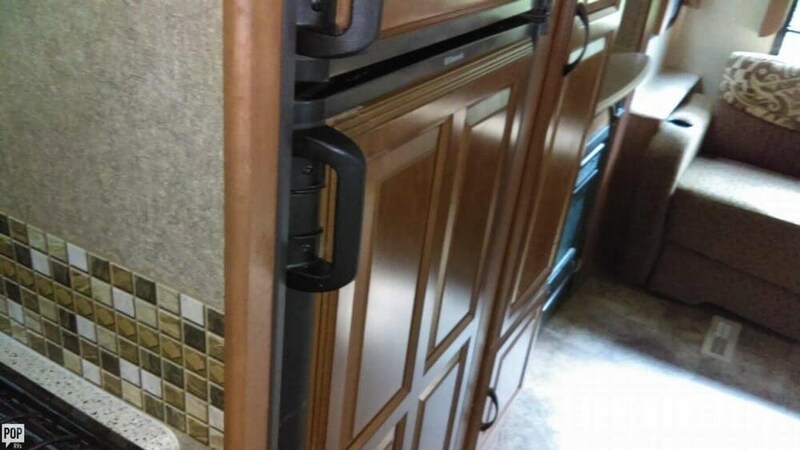 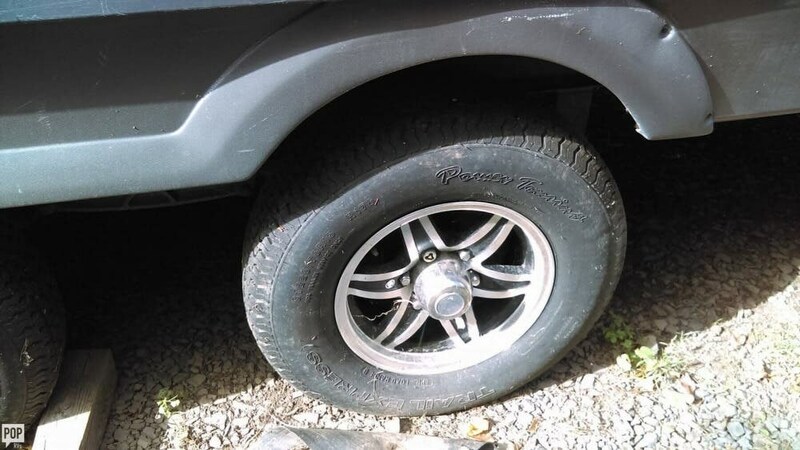 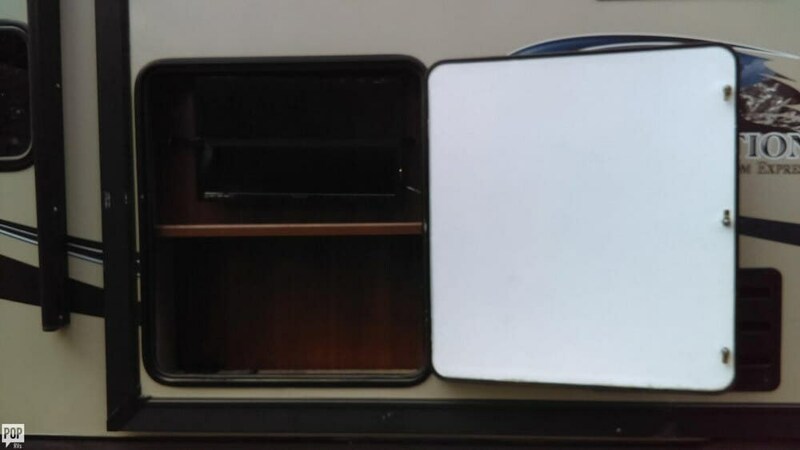 This Travel Trailer is located in Berlin, Connecticut and is in great condition. 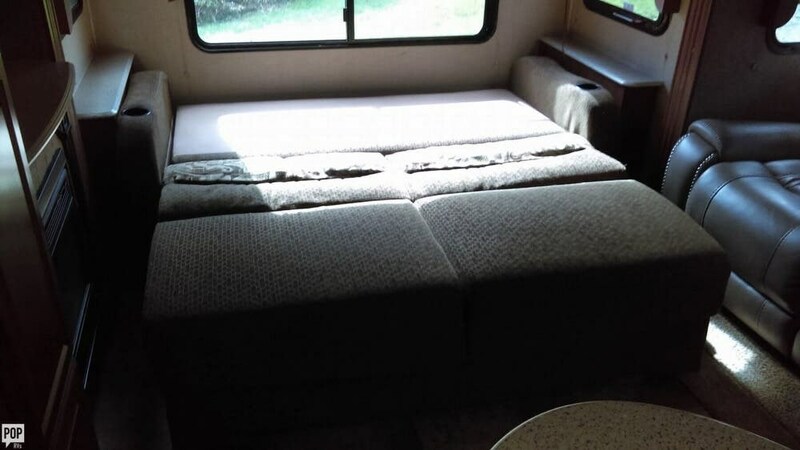 Reason for selling is bought a bunkhouse version. 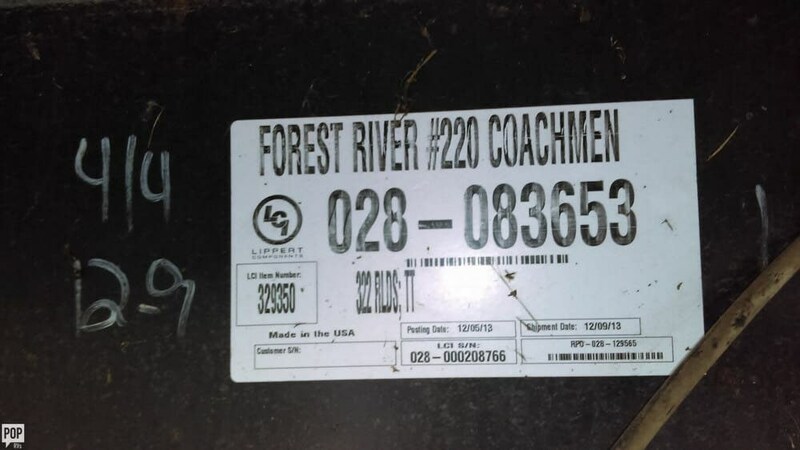 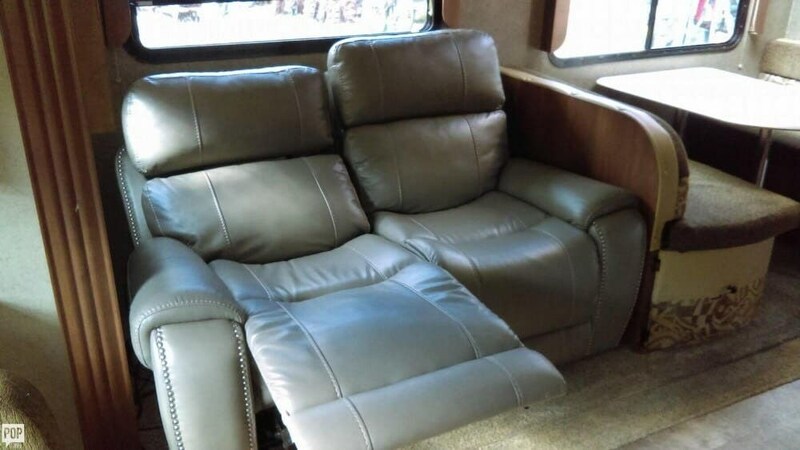 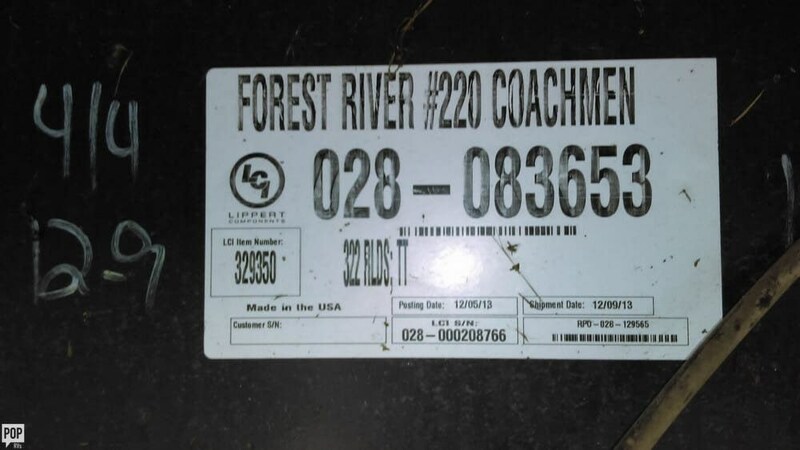 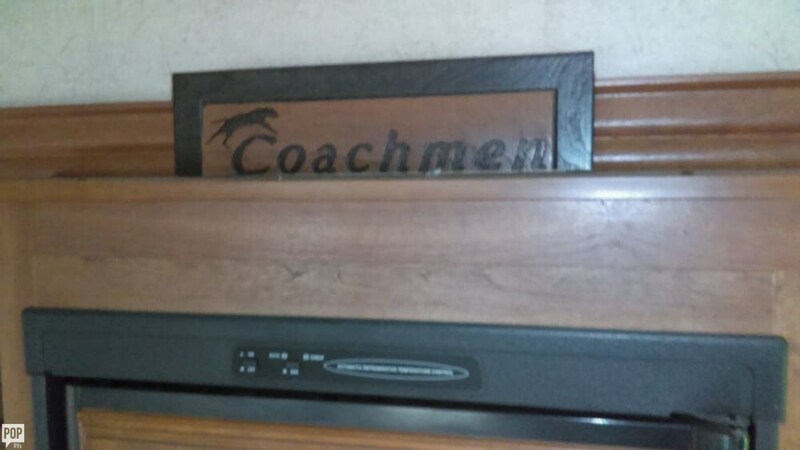 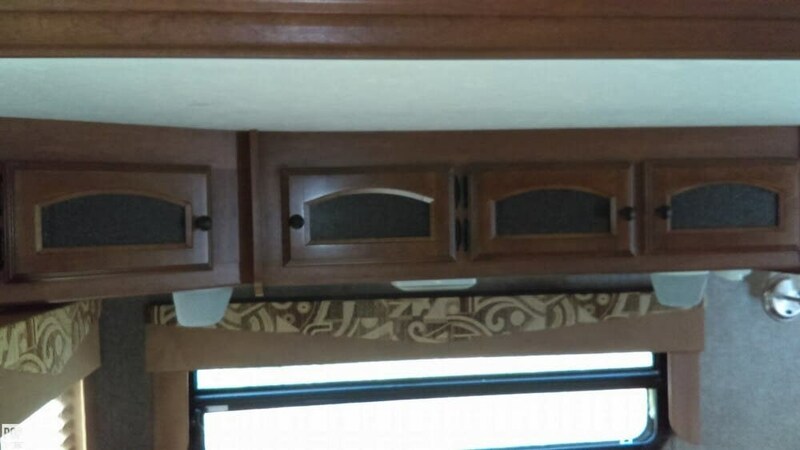 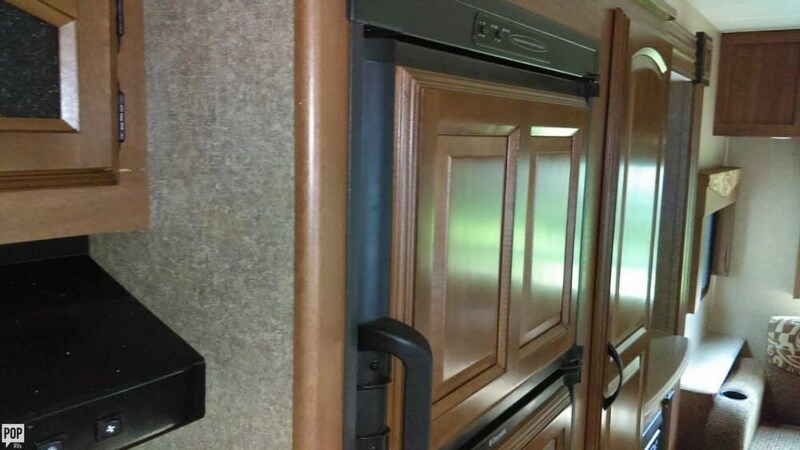 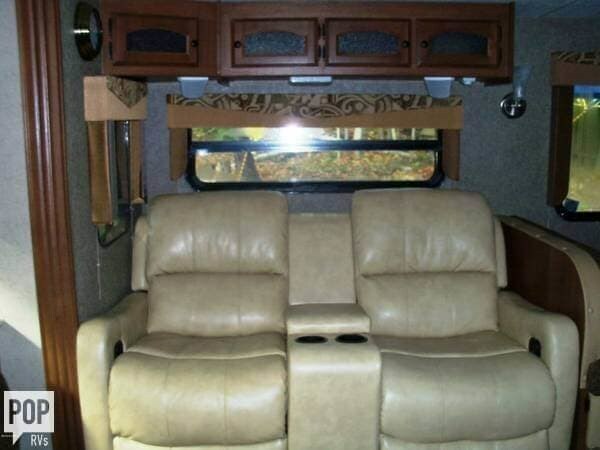 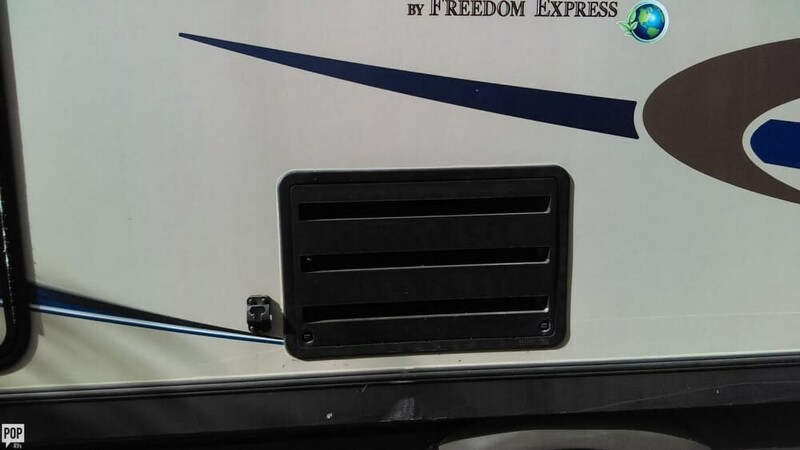 Check out Stock # 160557 - 2014 Coachmen Freedom Express M-322 RLDS on coachmenrvsource.com!